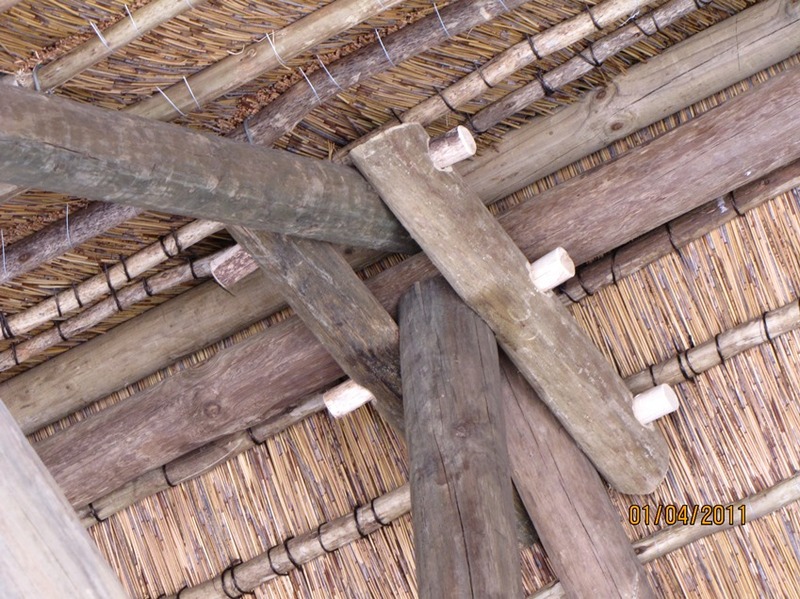 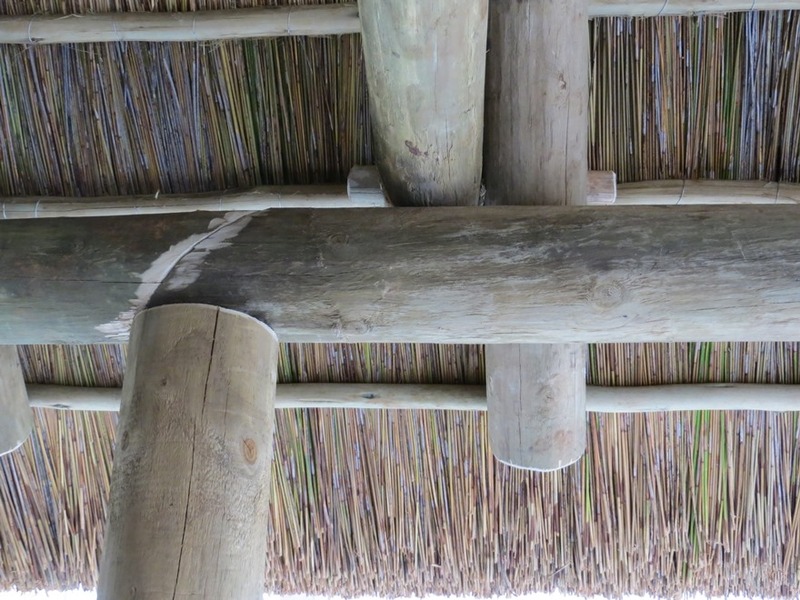 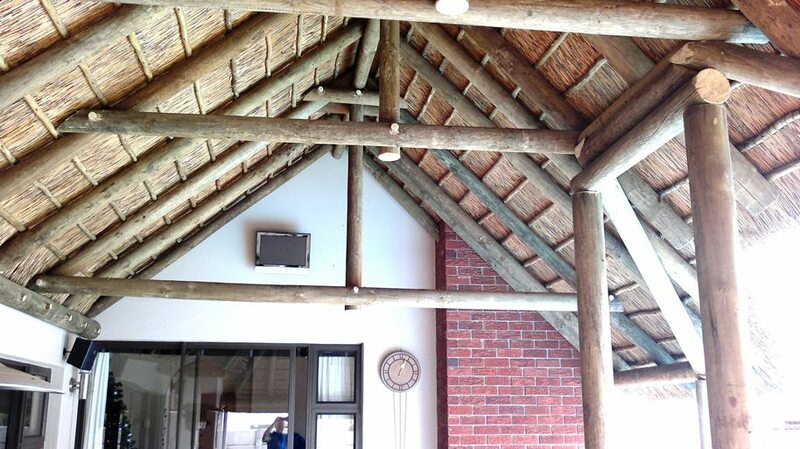 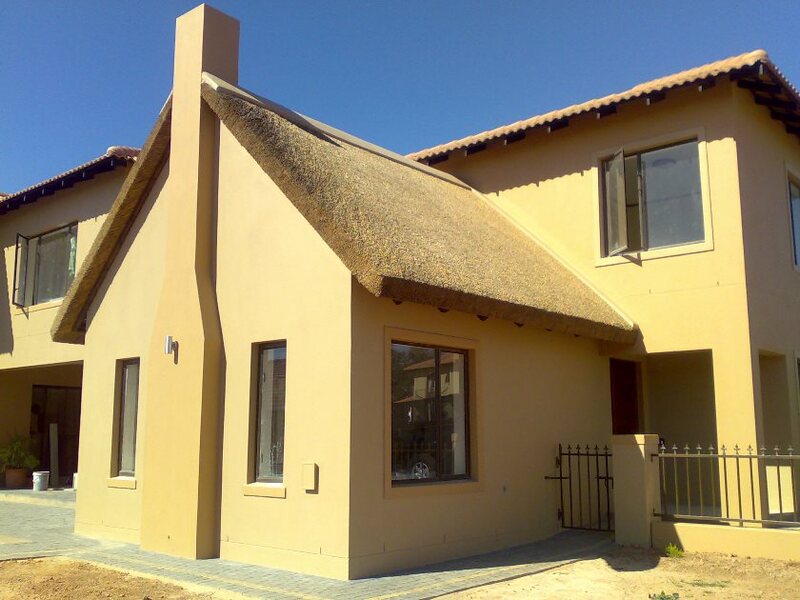 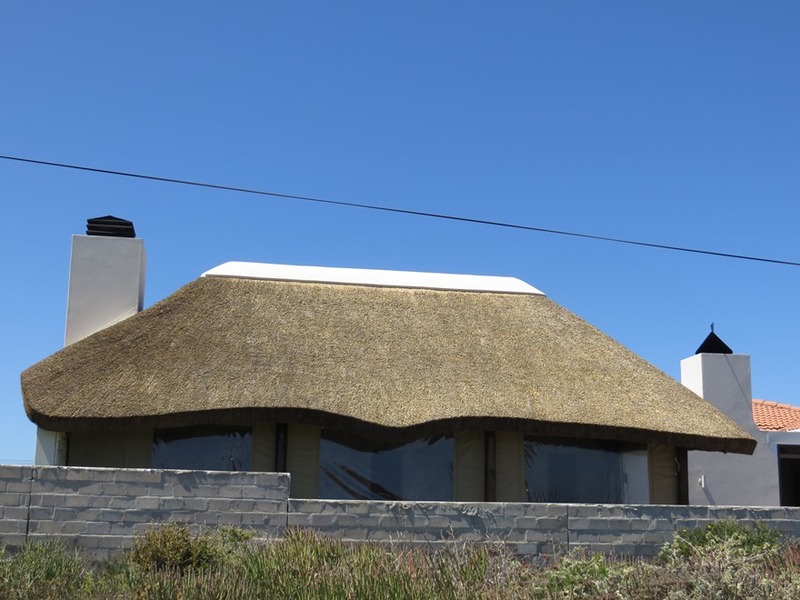 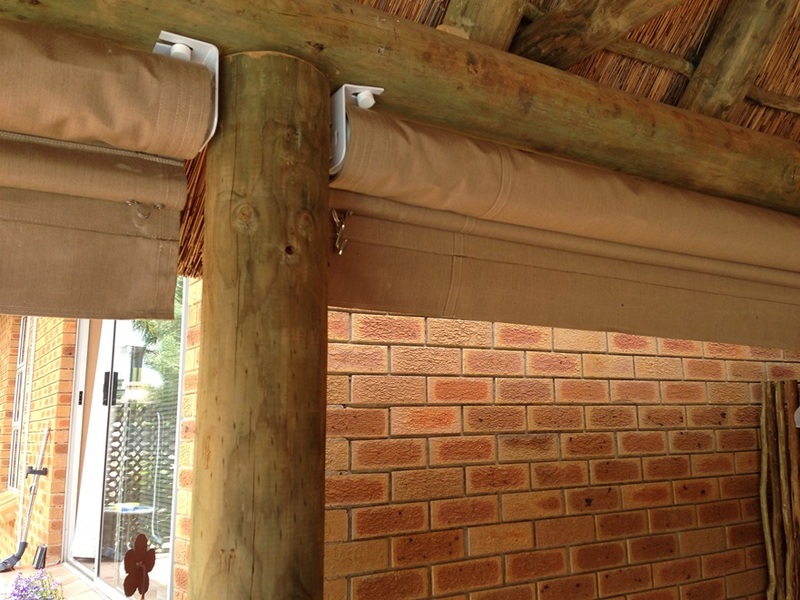 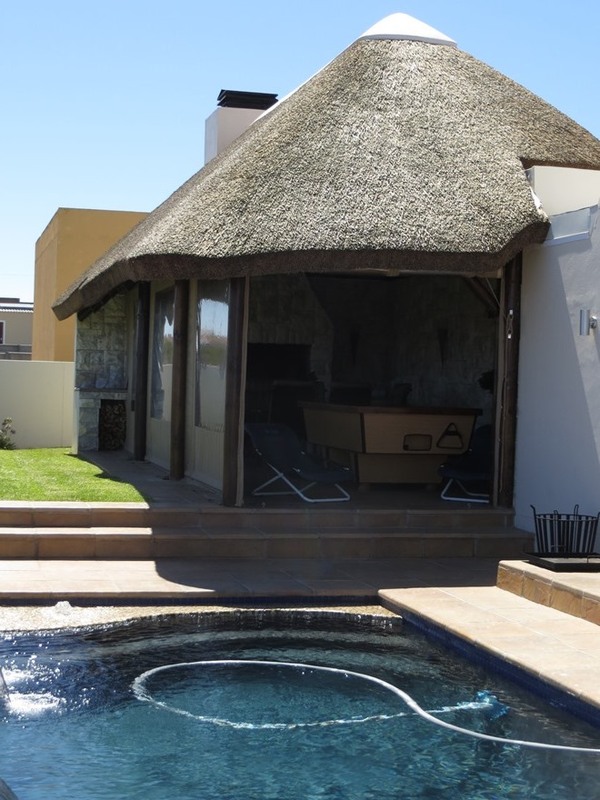 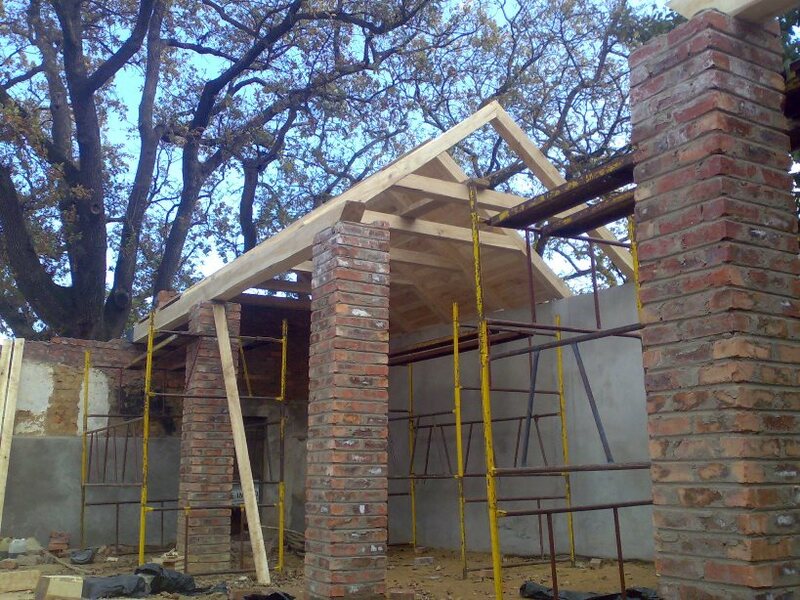 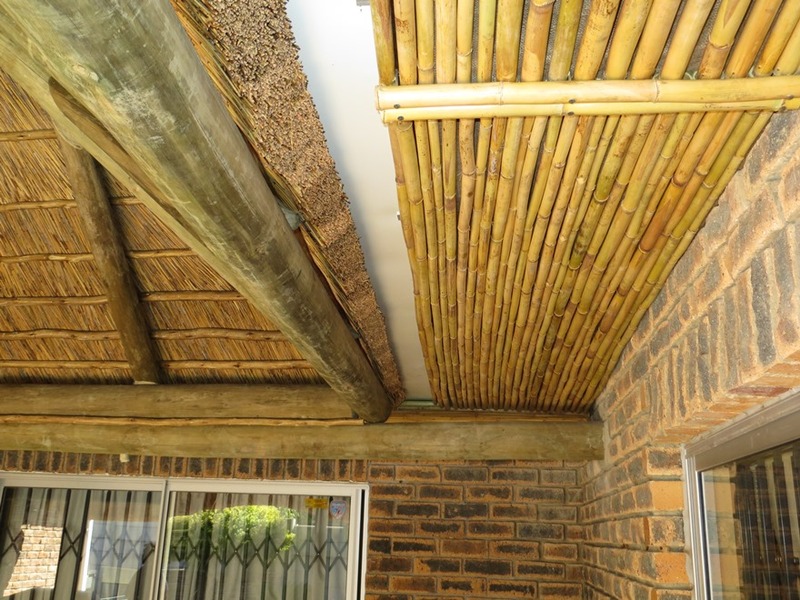 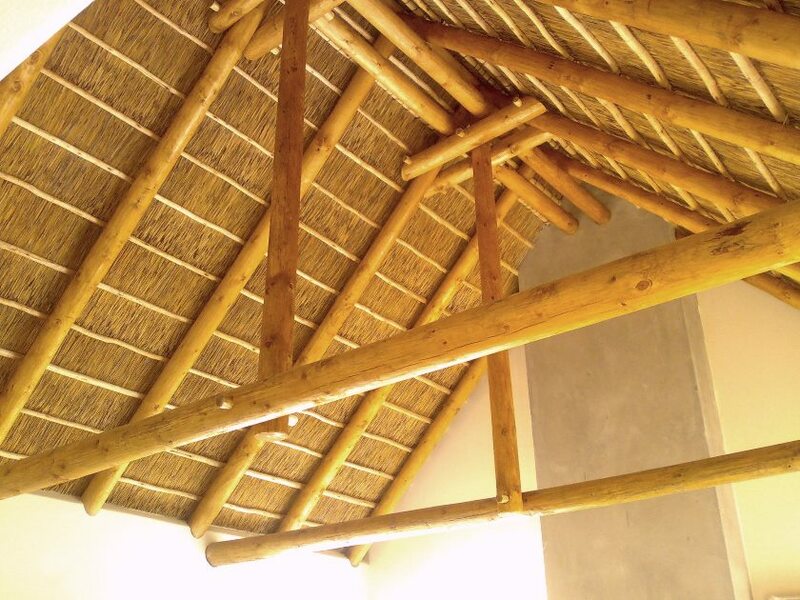 Thatchscapes works closely with architects to create practical structural solutions for clients. 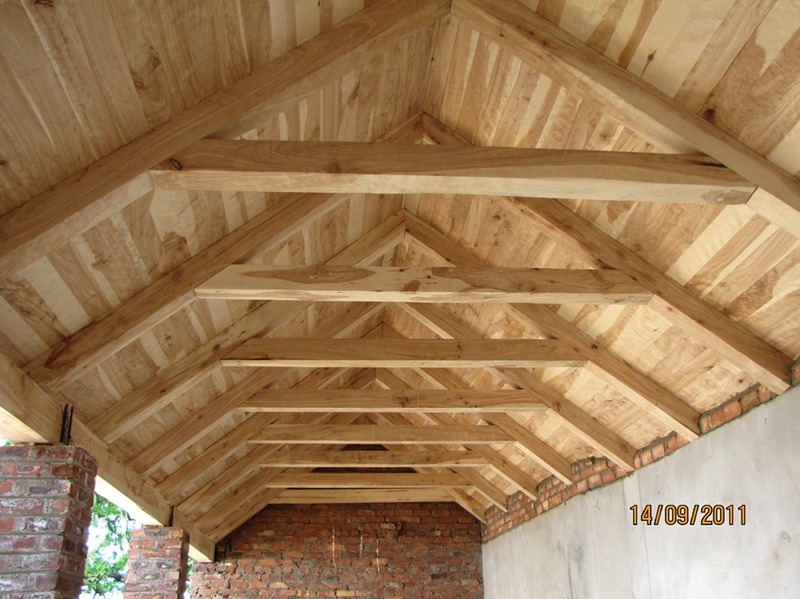 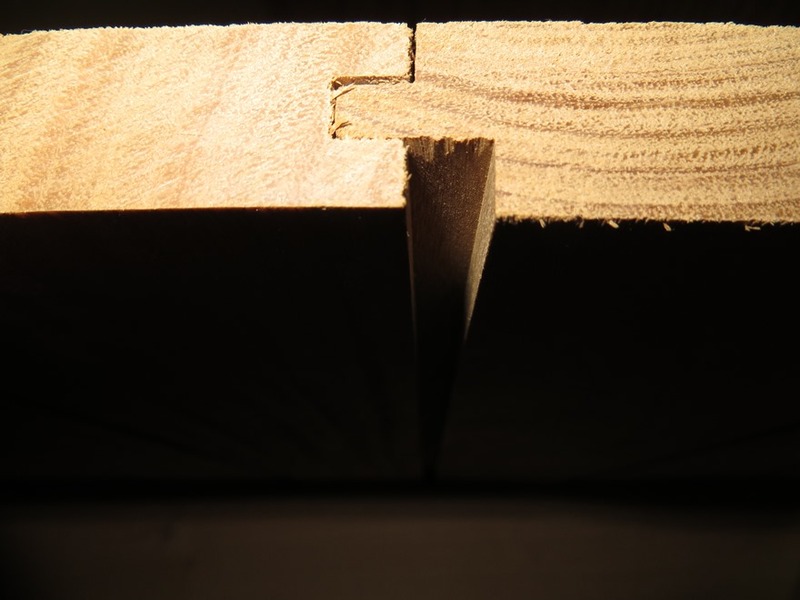 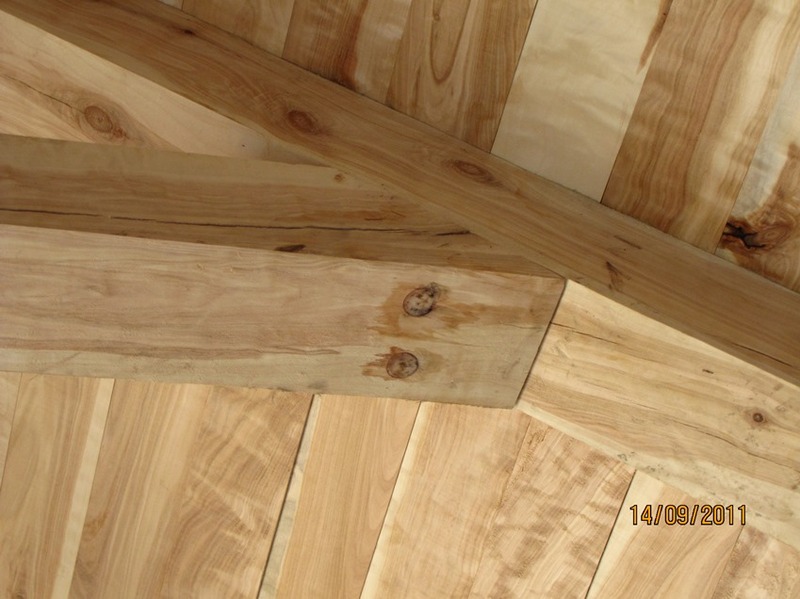 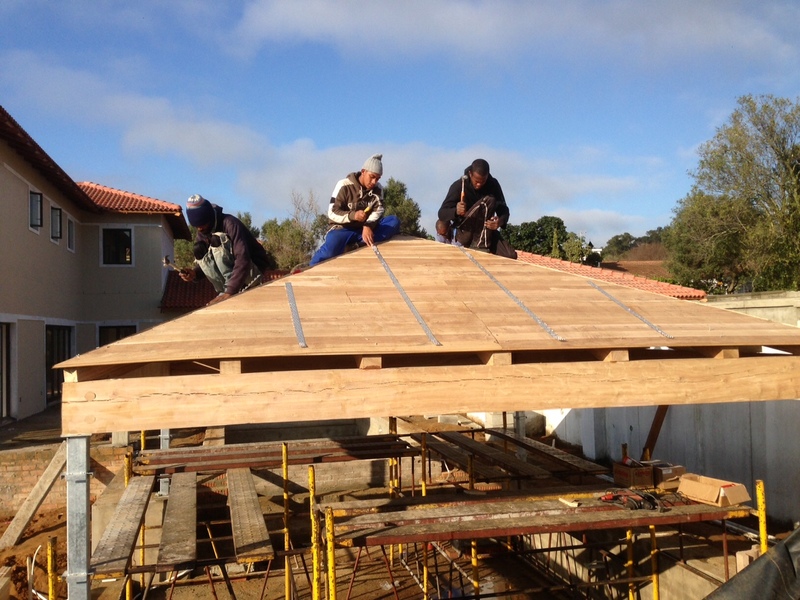 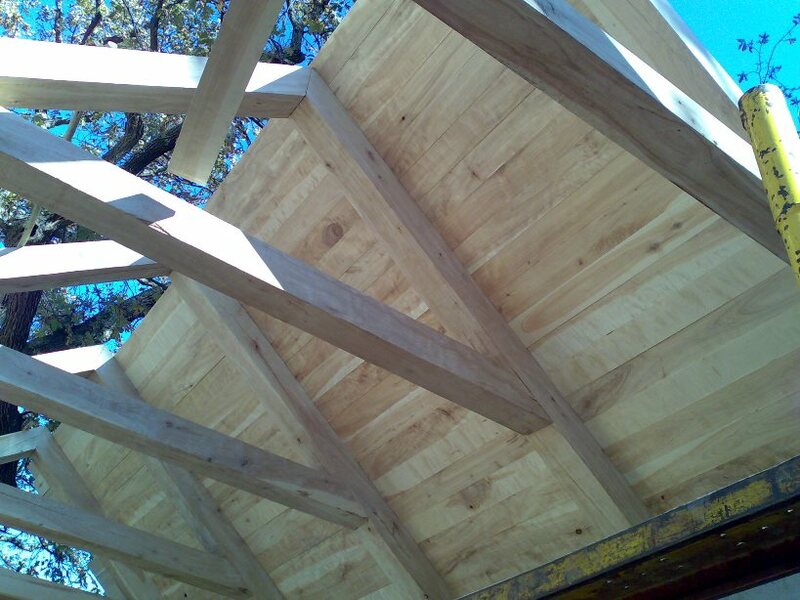 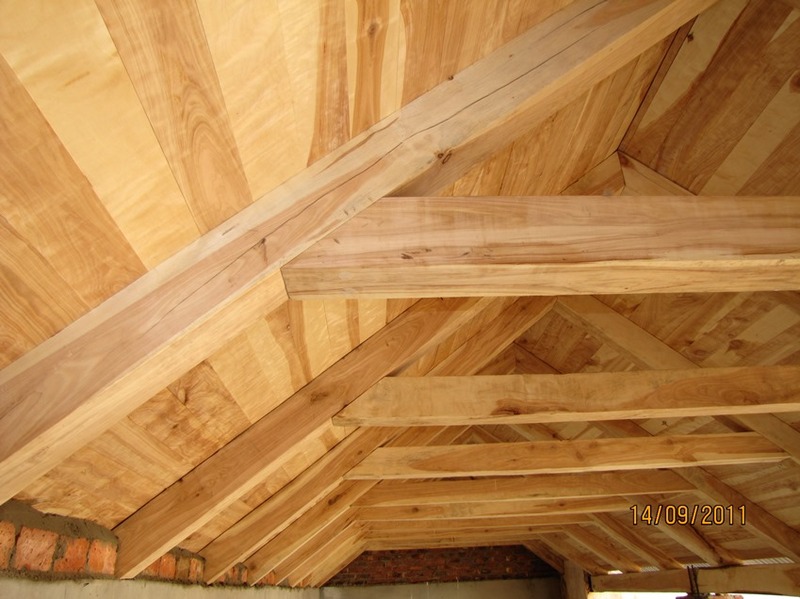 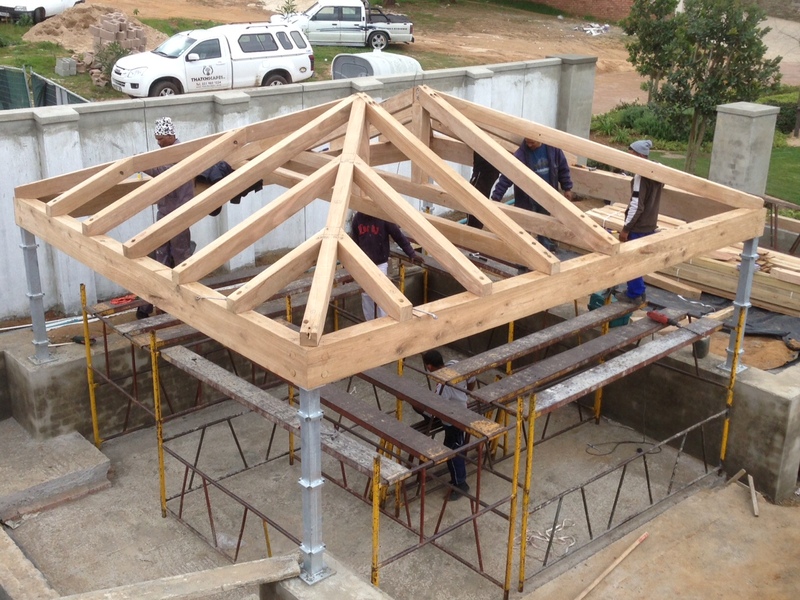 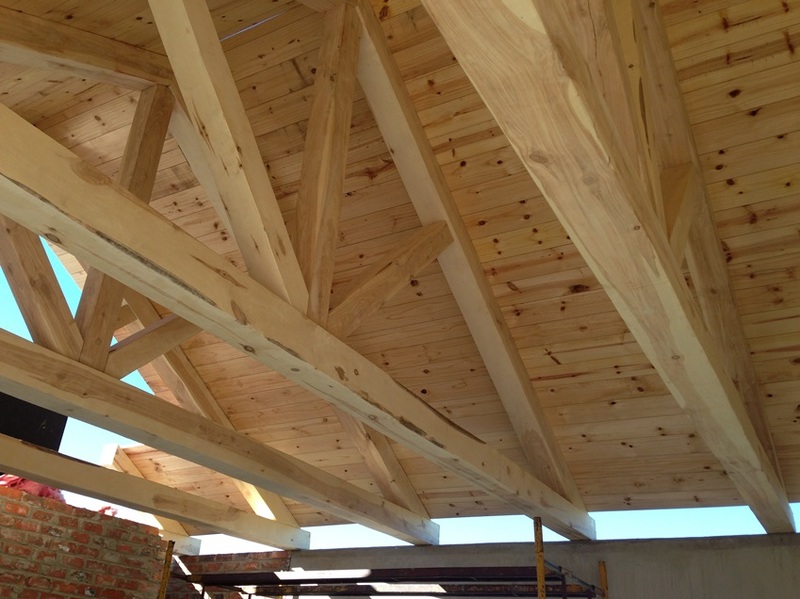 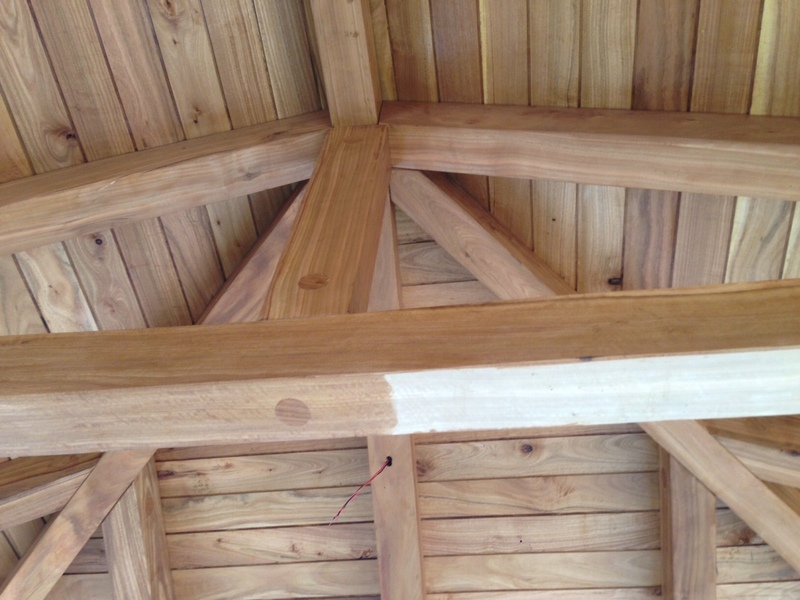 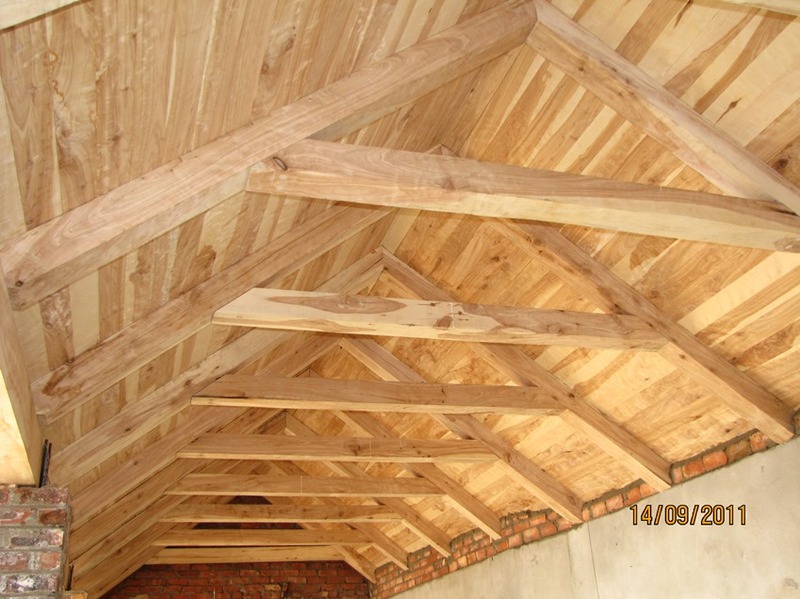 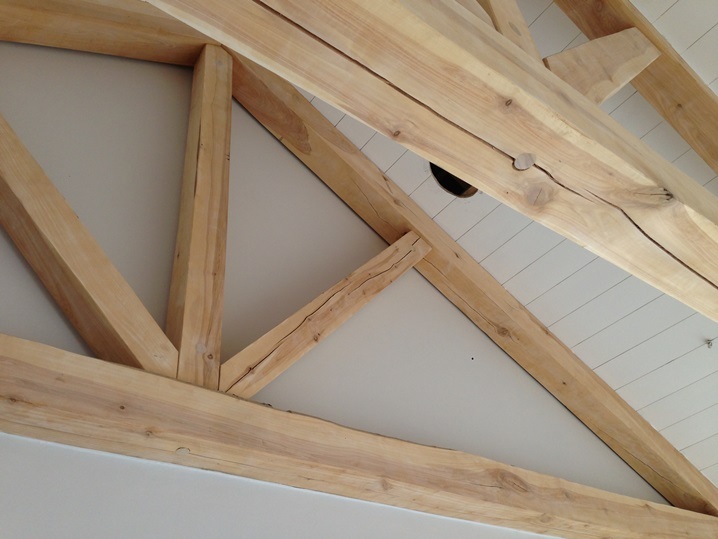 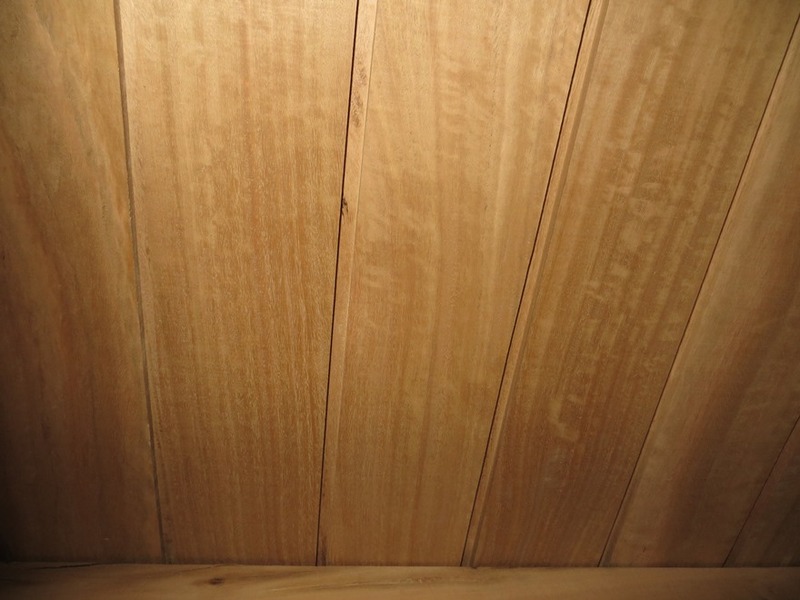 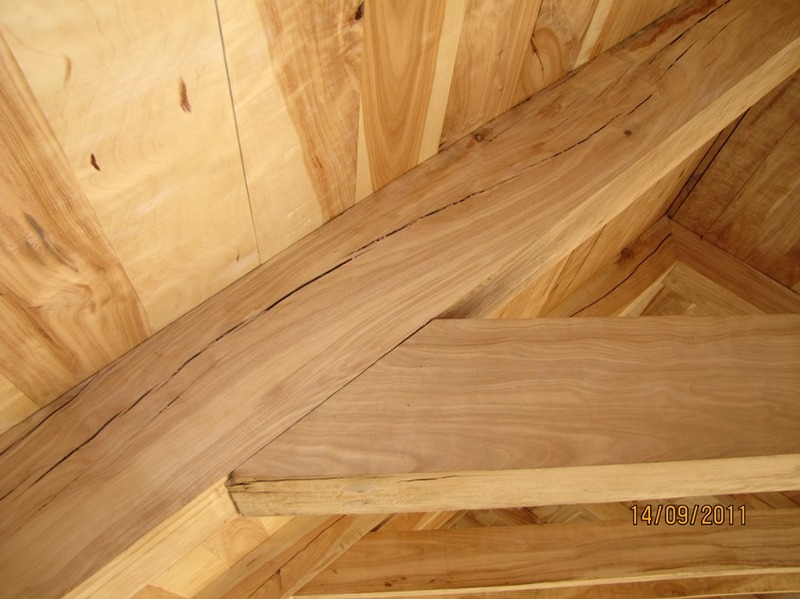 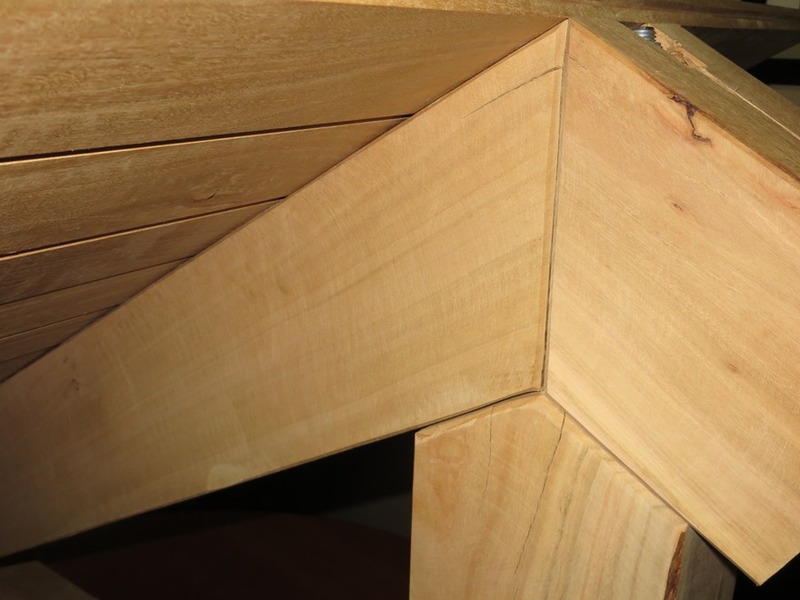 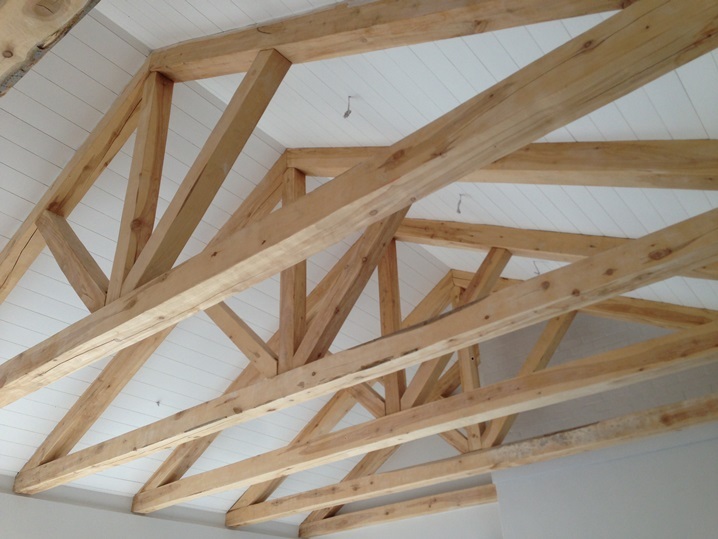 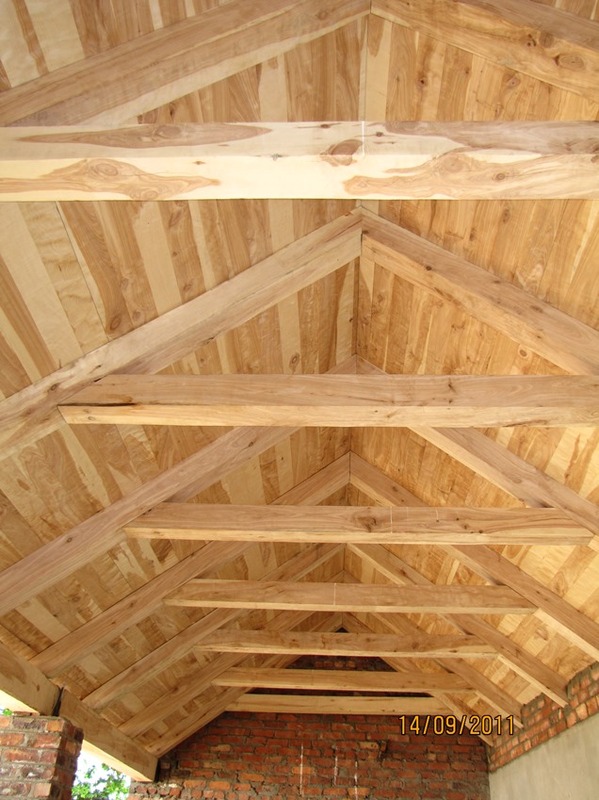 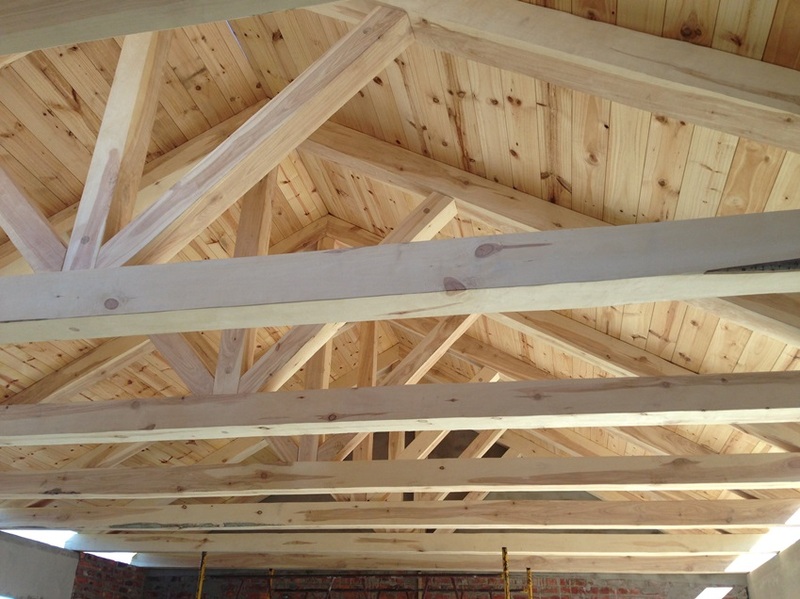 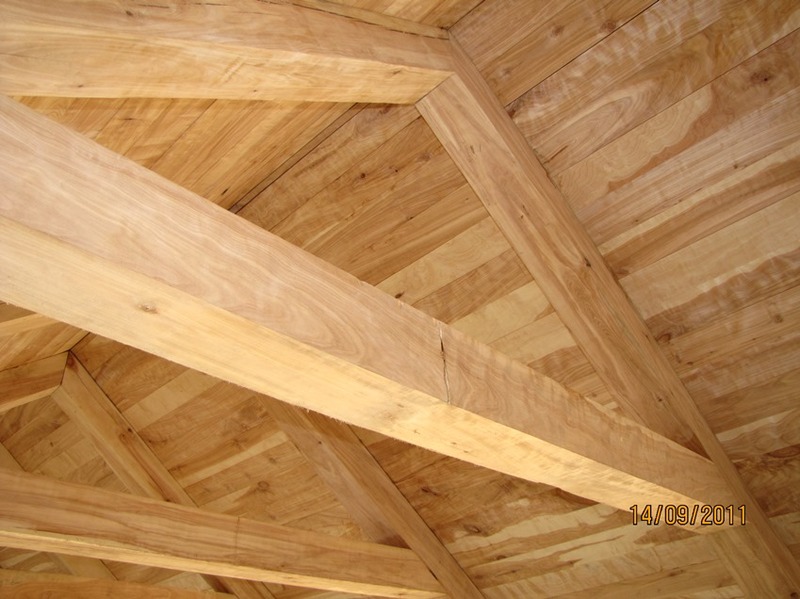 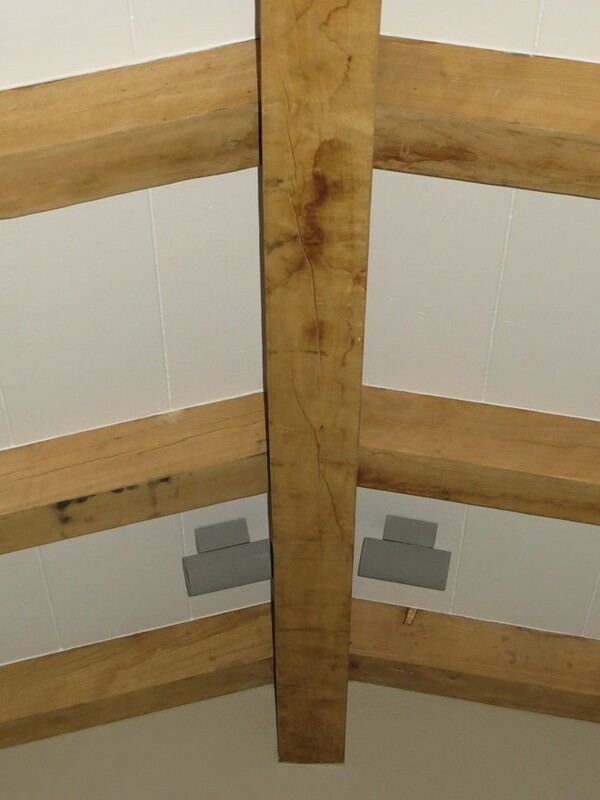 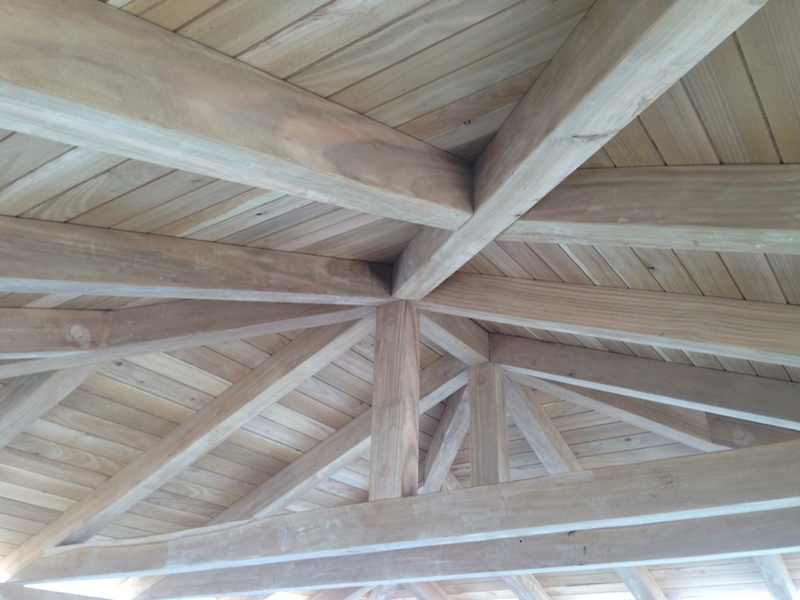 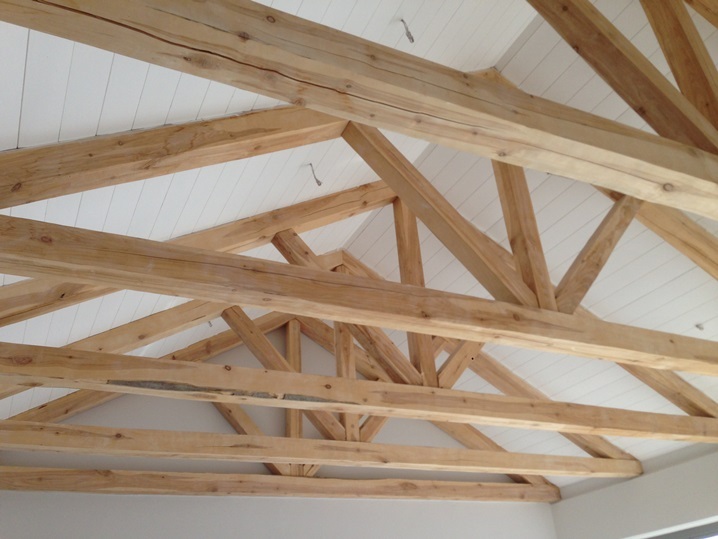 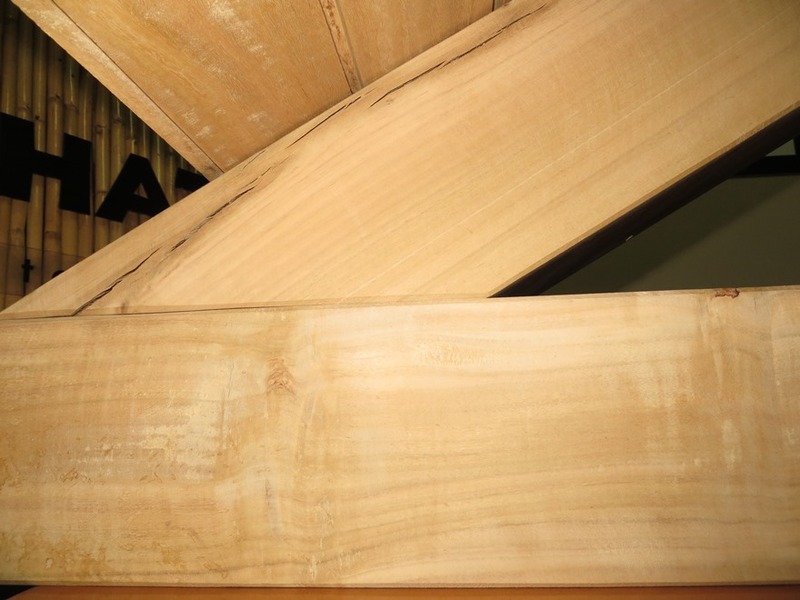 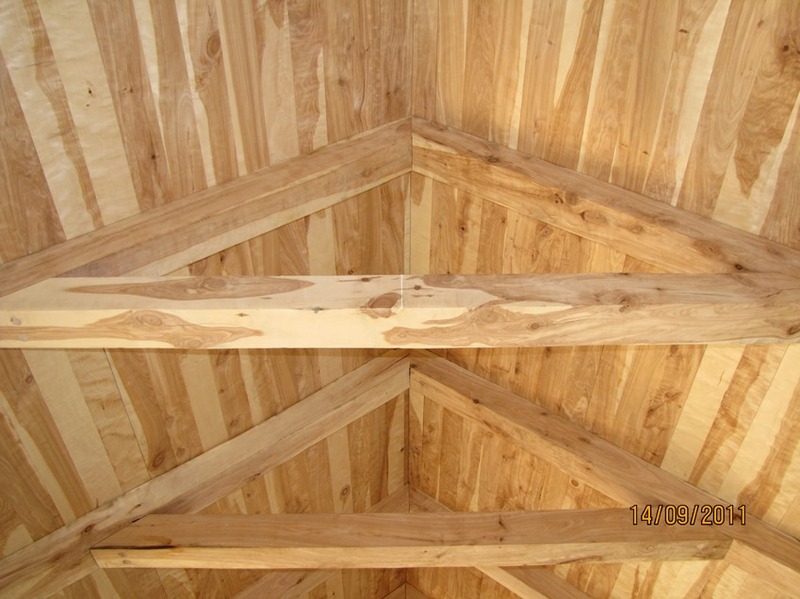 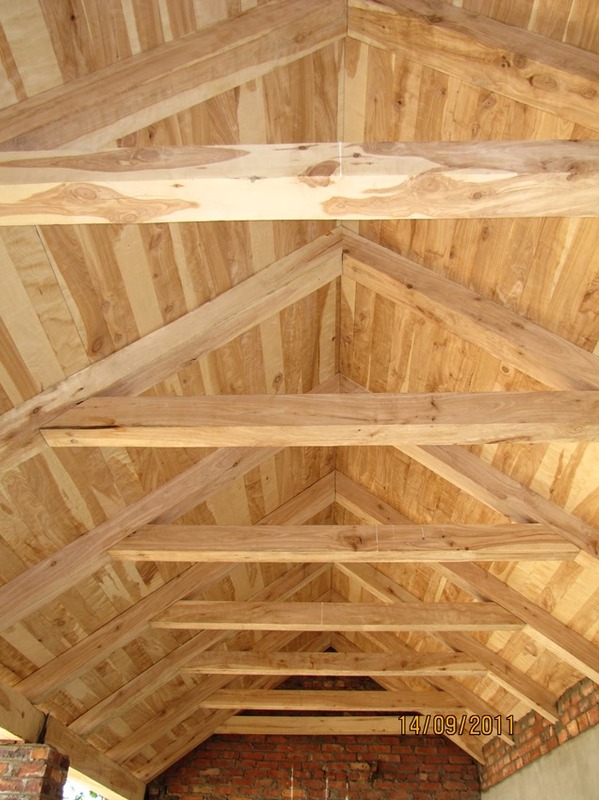 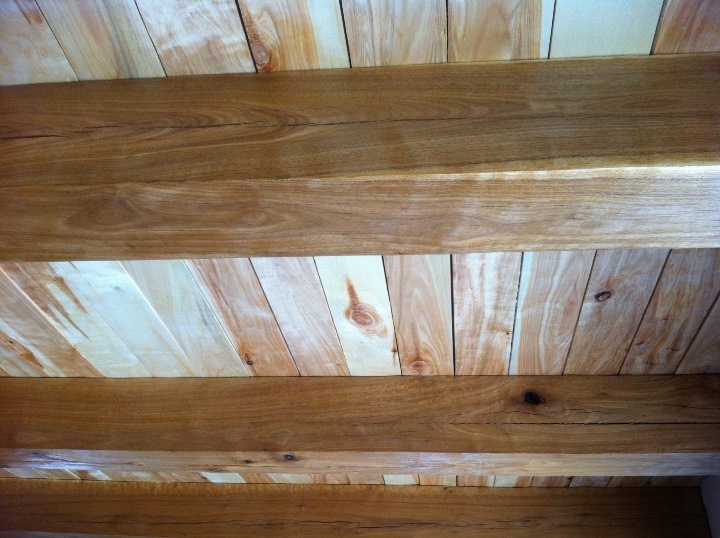 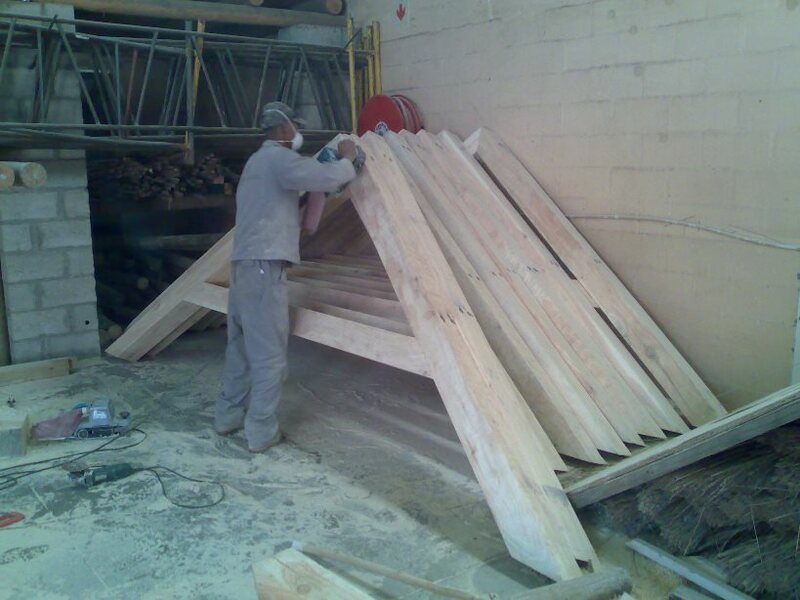 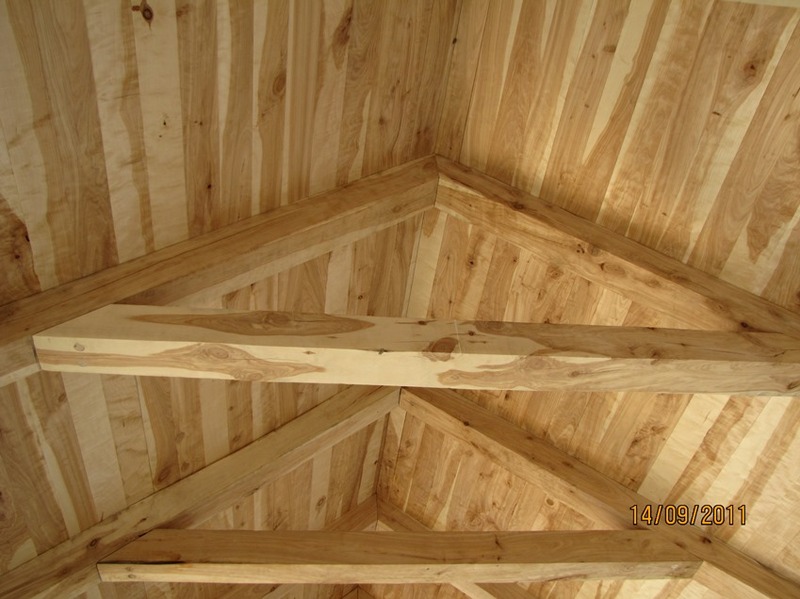 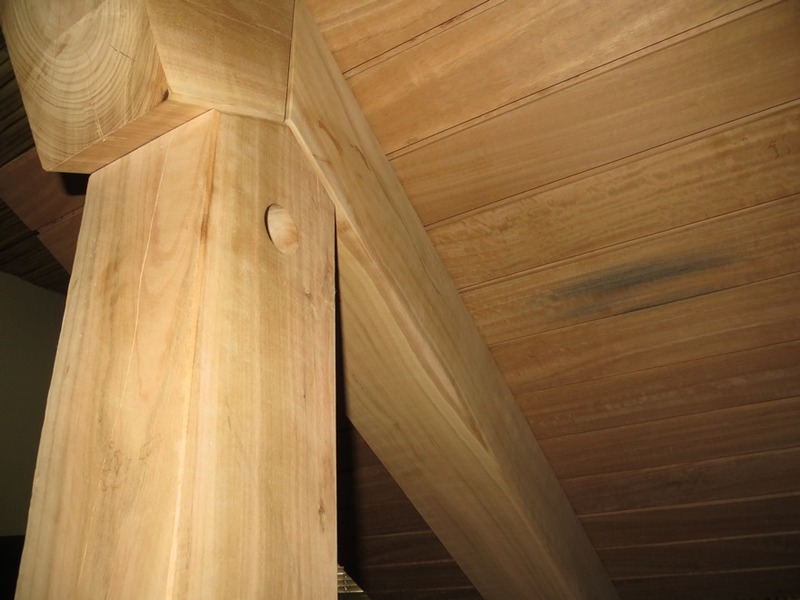 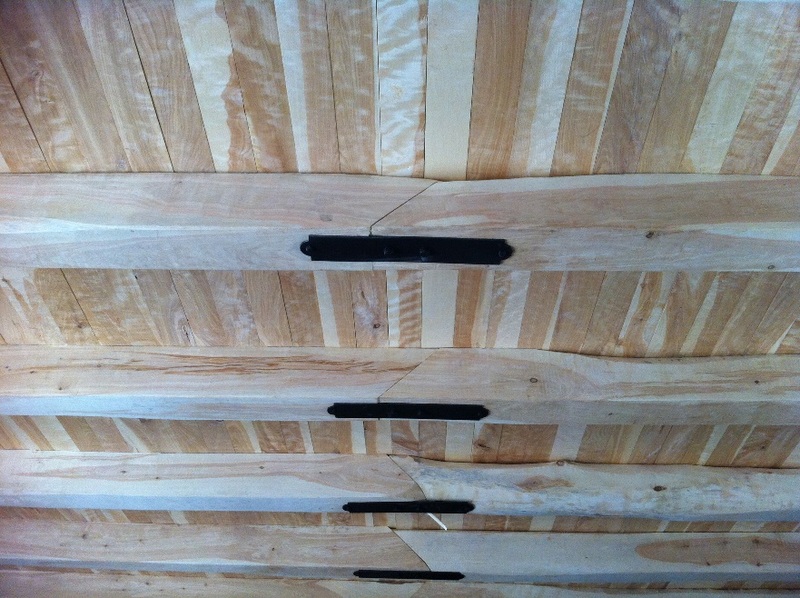 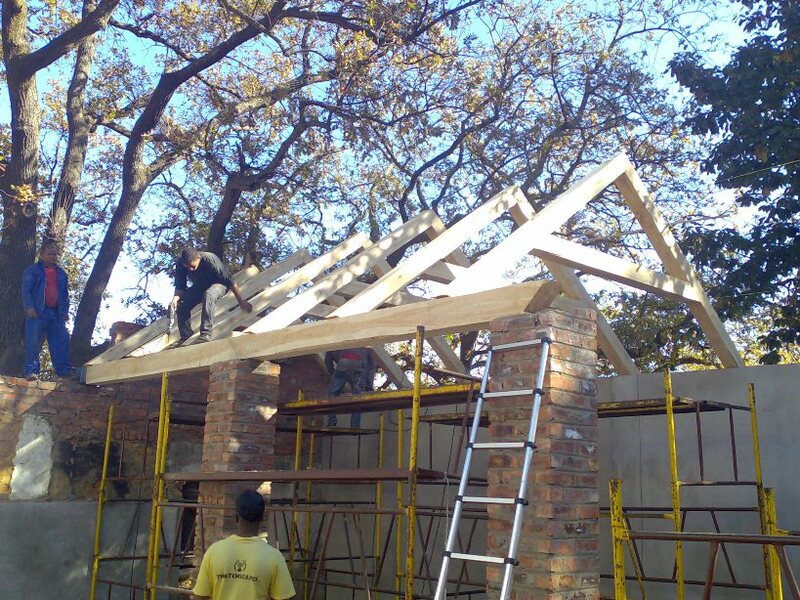 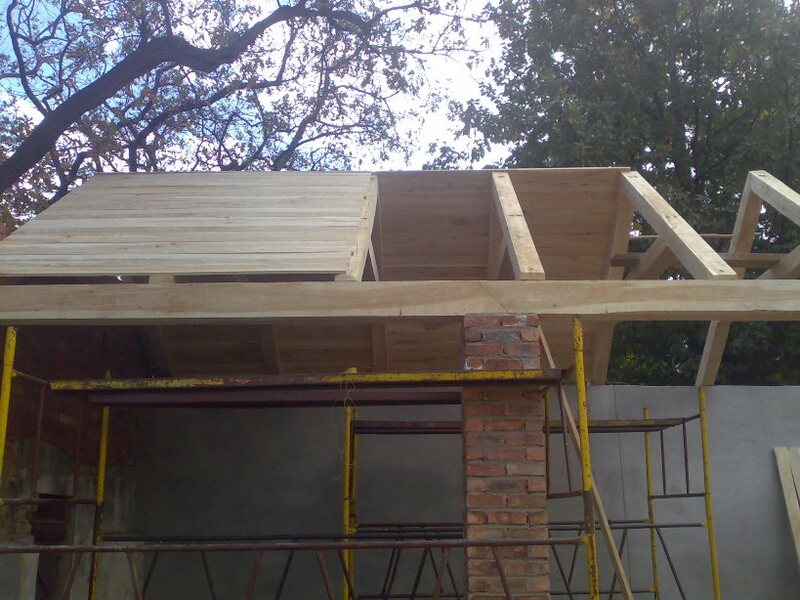 We offer a comprehensive design, supply and installation of custom built roof trusses and ceilings. 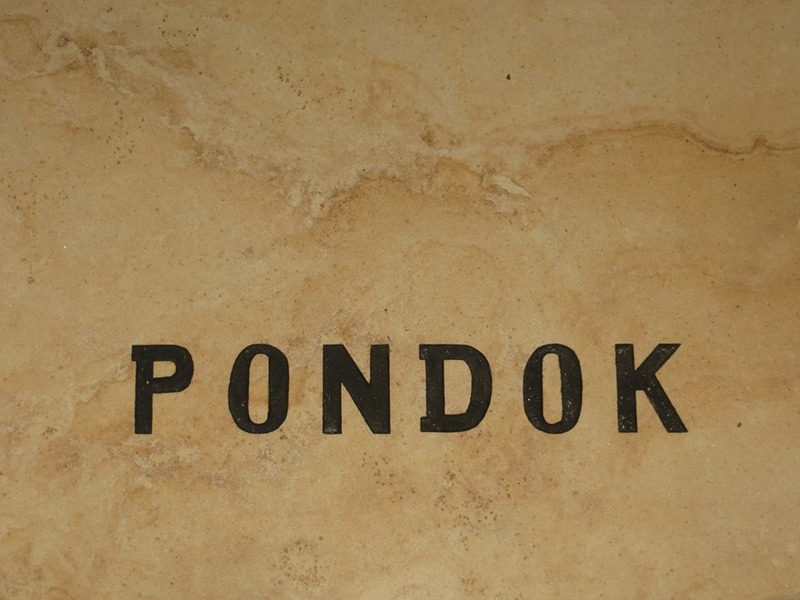 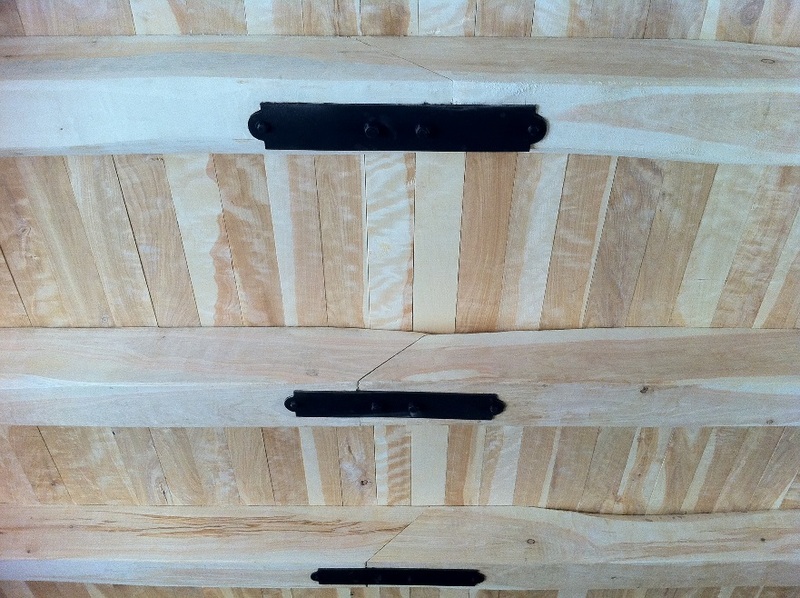 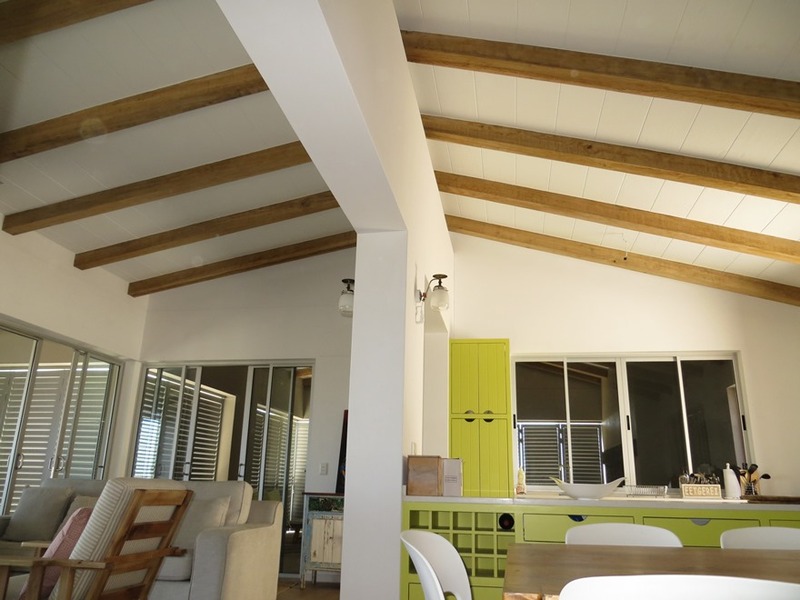 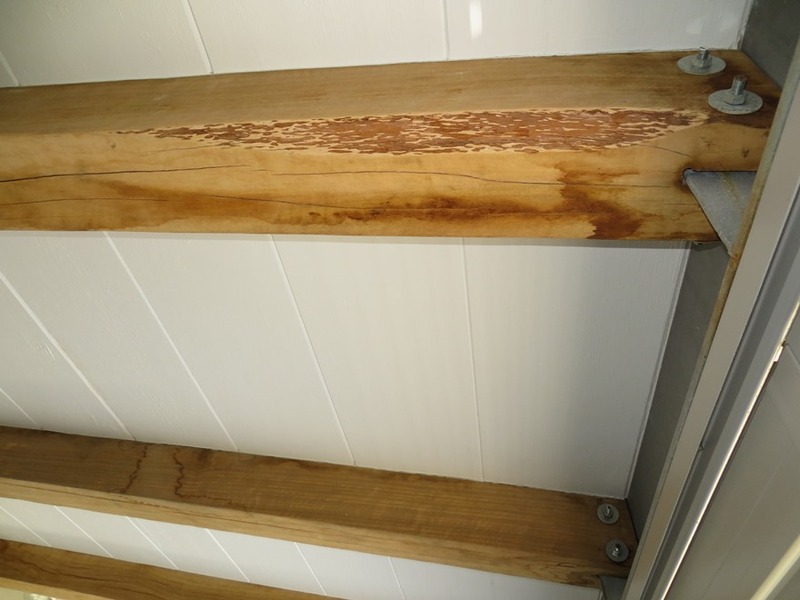 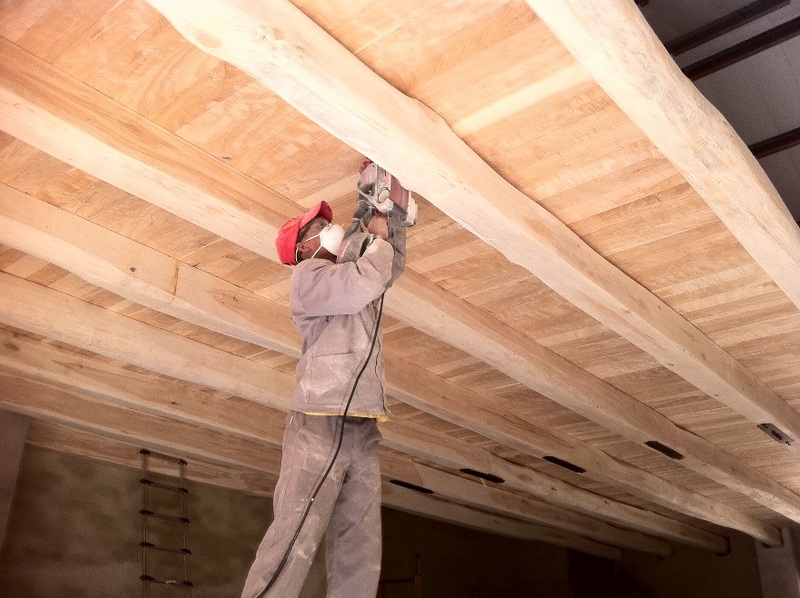 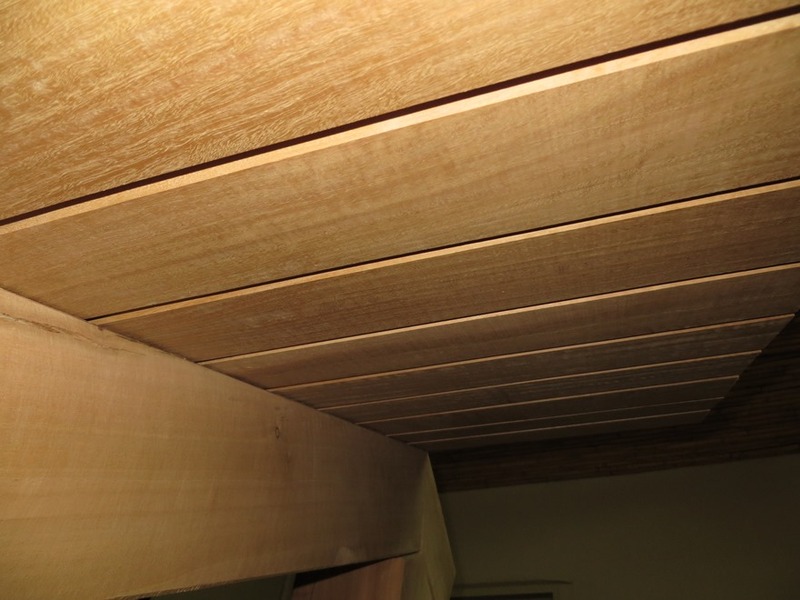 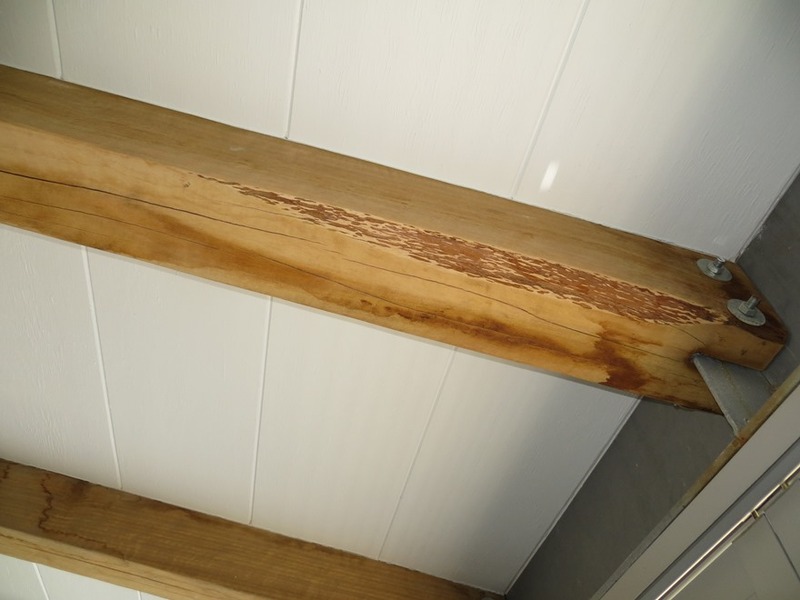 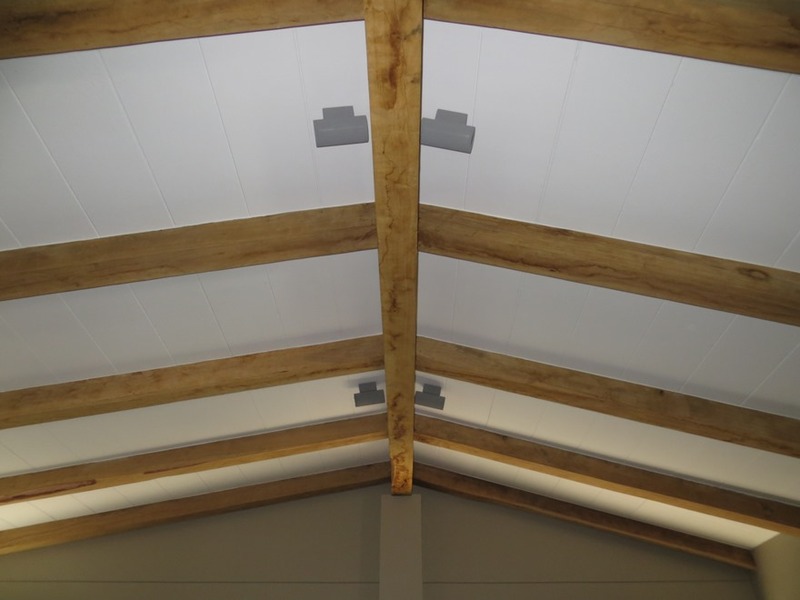 Our engineers have numerous years of experience in developing interior roof designs that not only create a warm and unique atmosphere, but that’s also structurally sturdy and concrete. 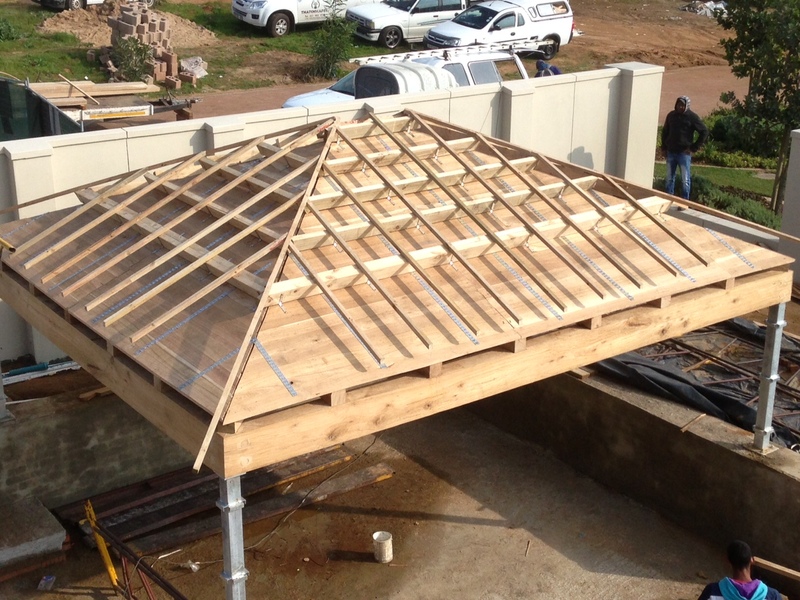 All of our roof structures are designed by LSM Structural Engineers, which enables us to provide complete sets of structural drawings to architects. 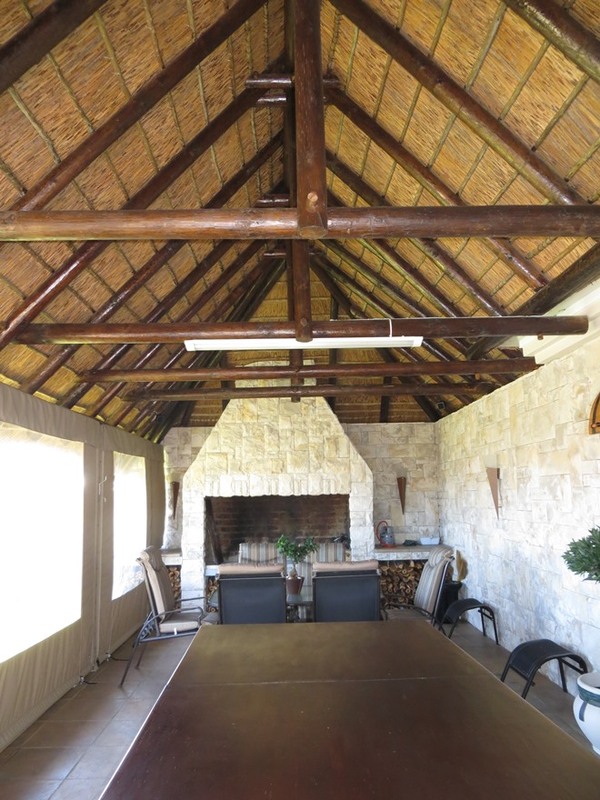 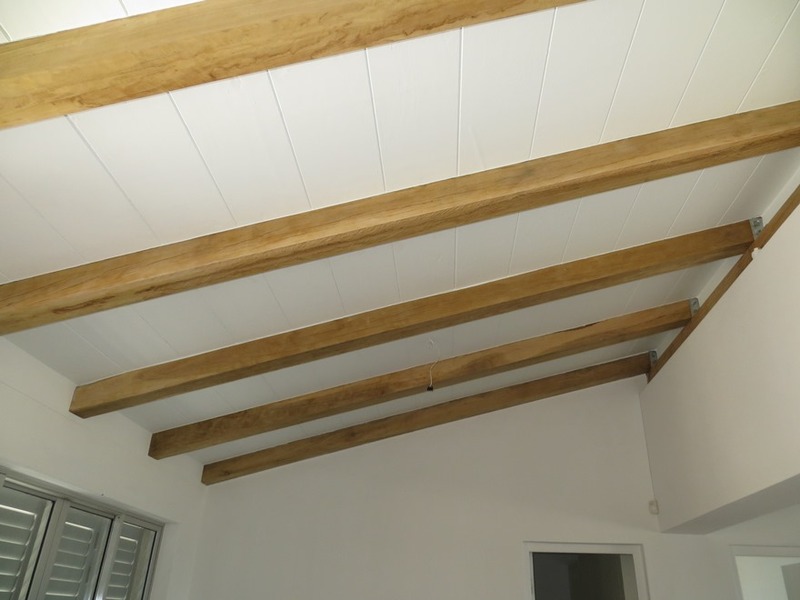 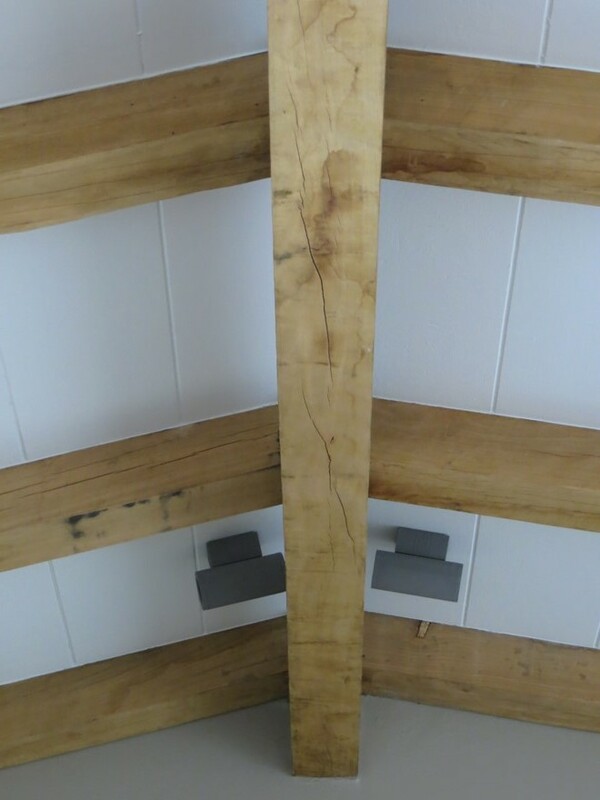 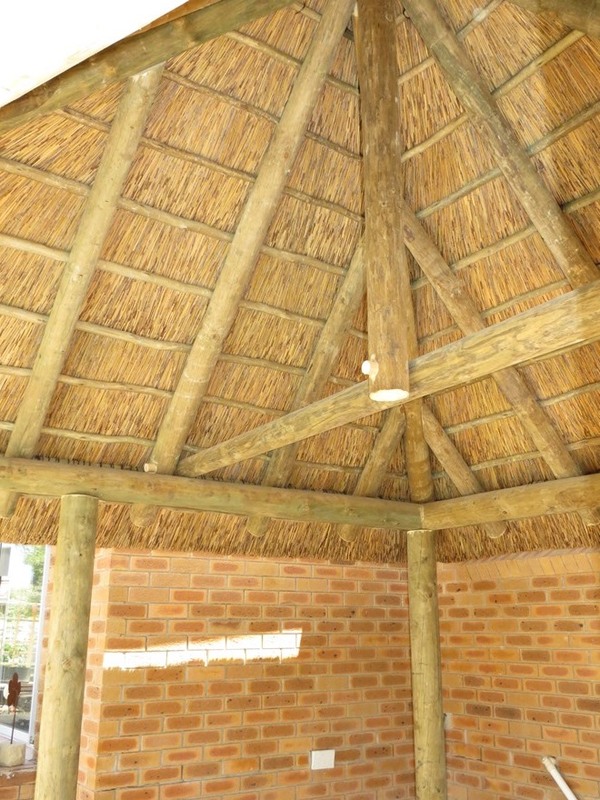 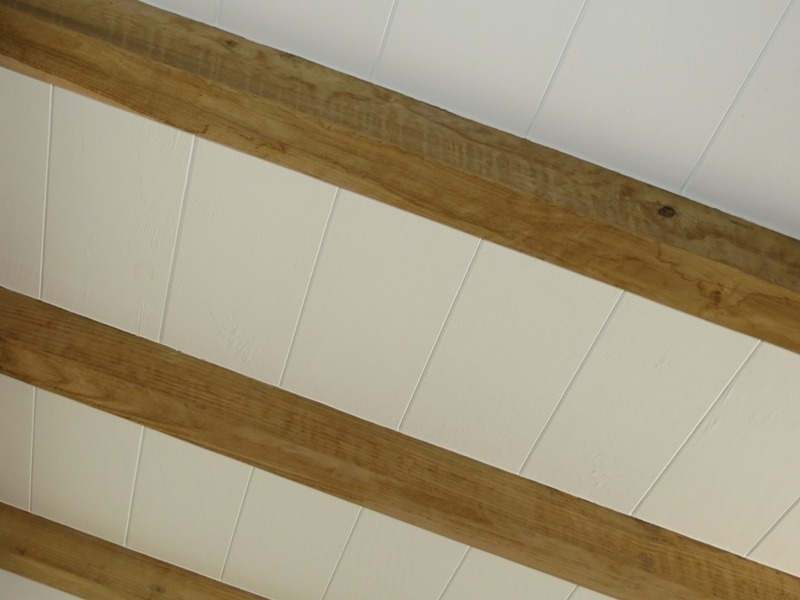 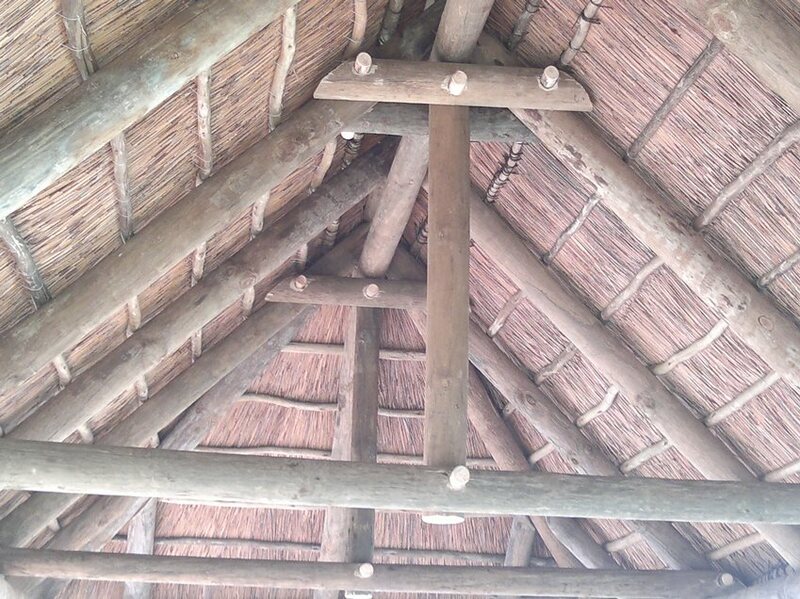 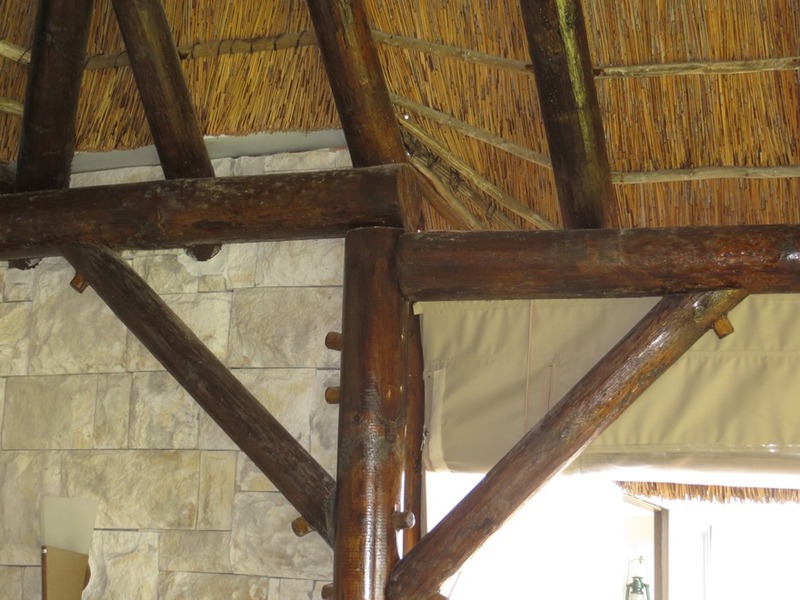 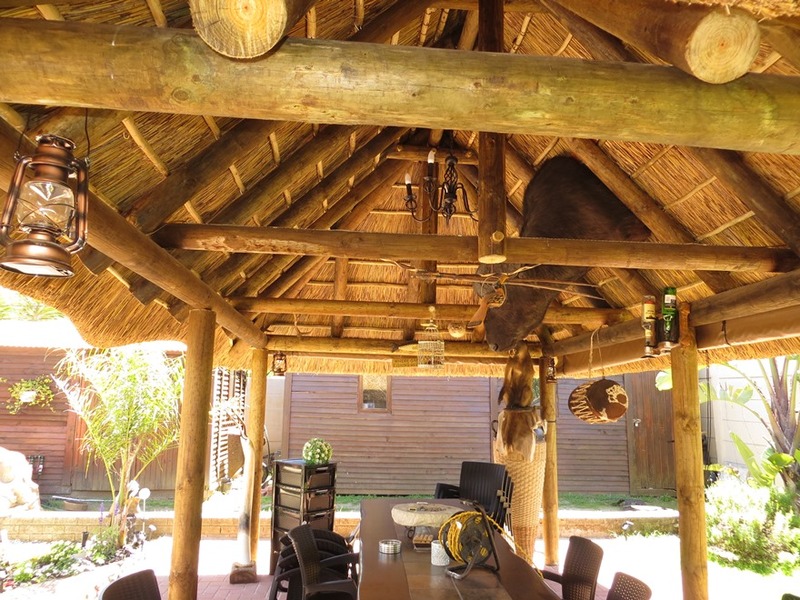 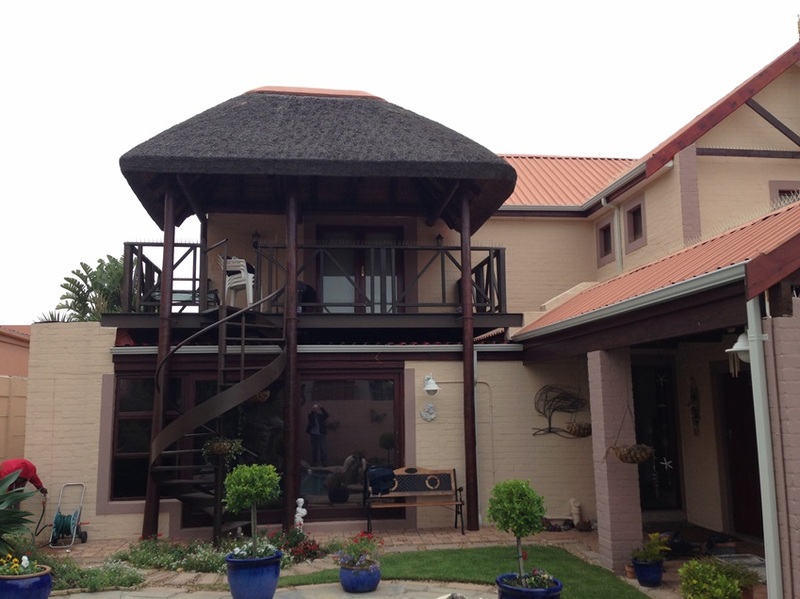 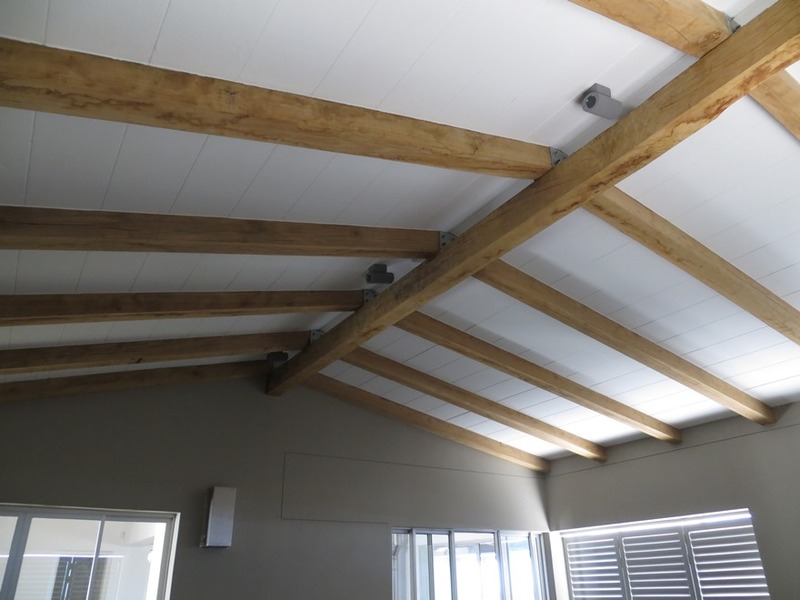 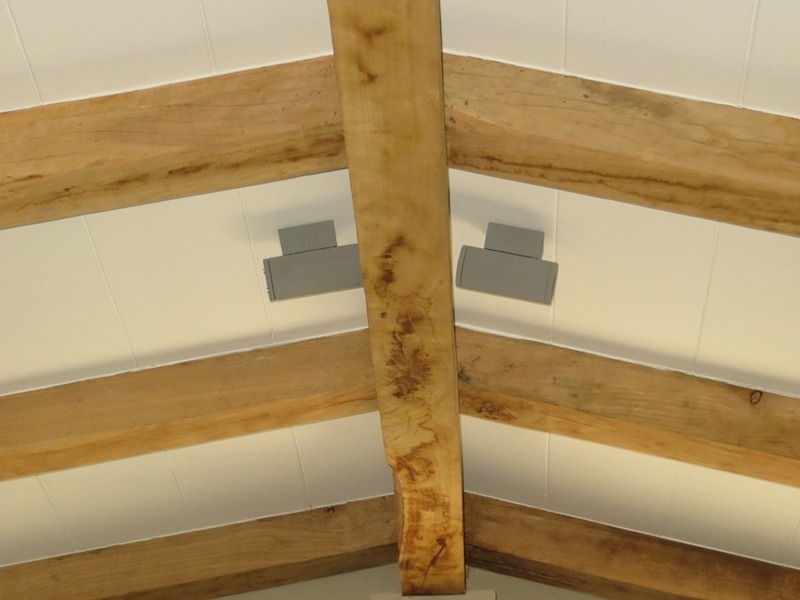 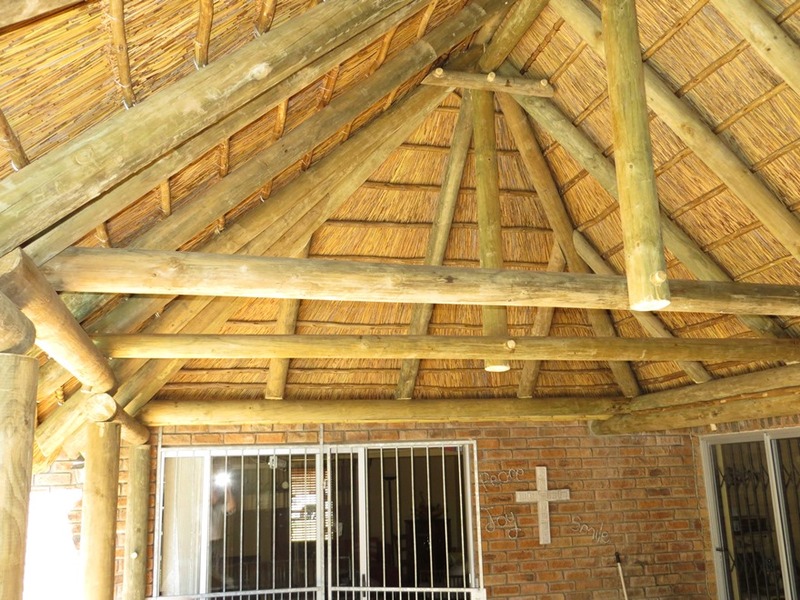 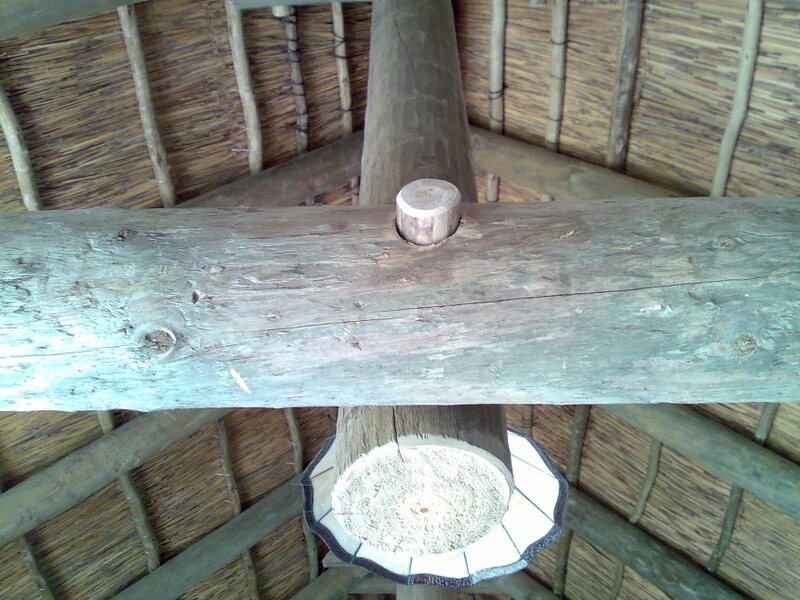 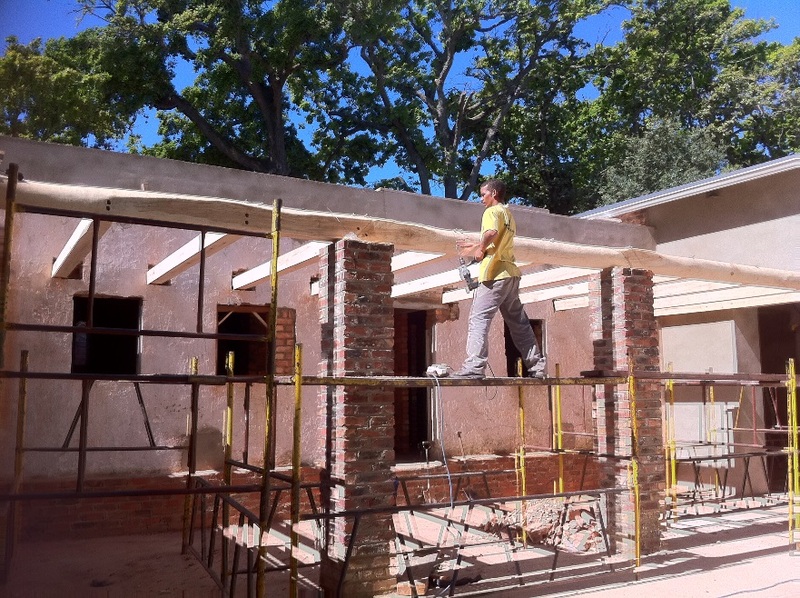 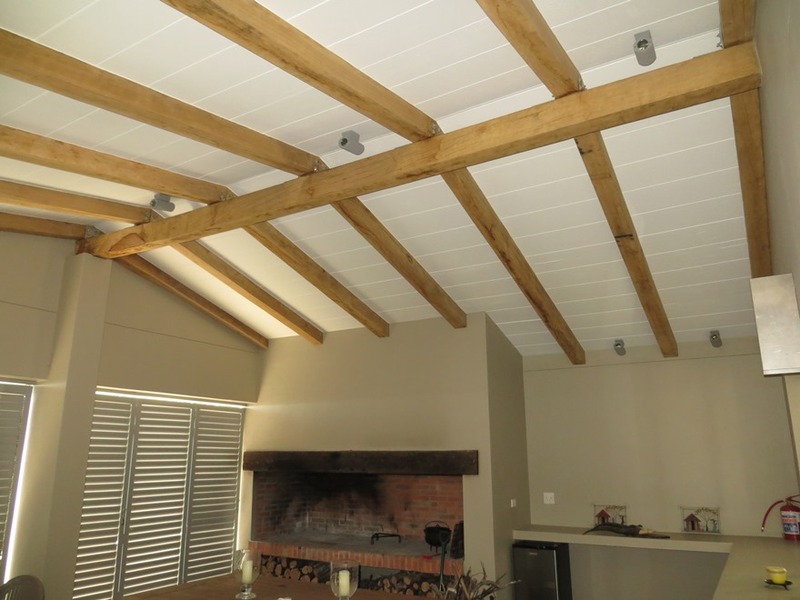 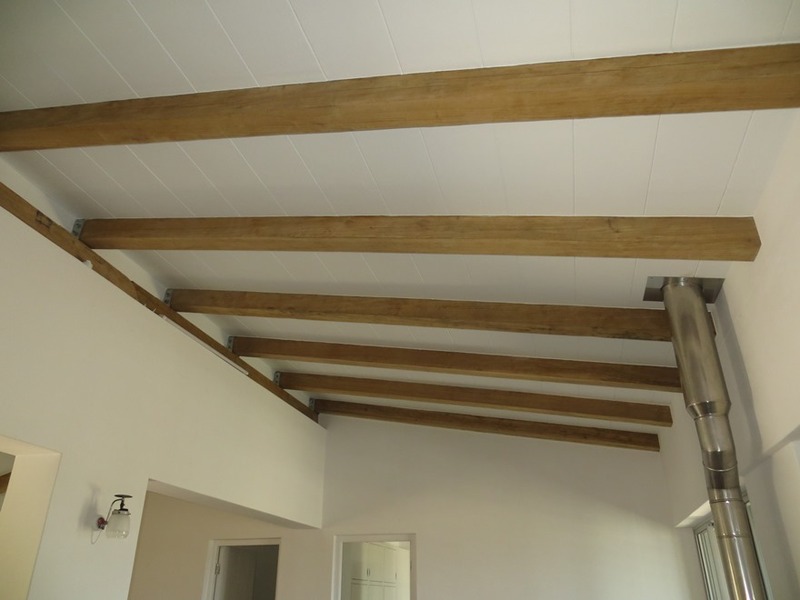 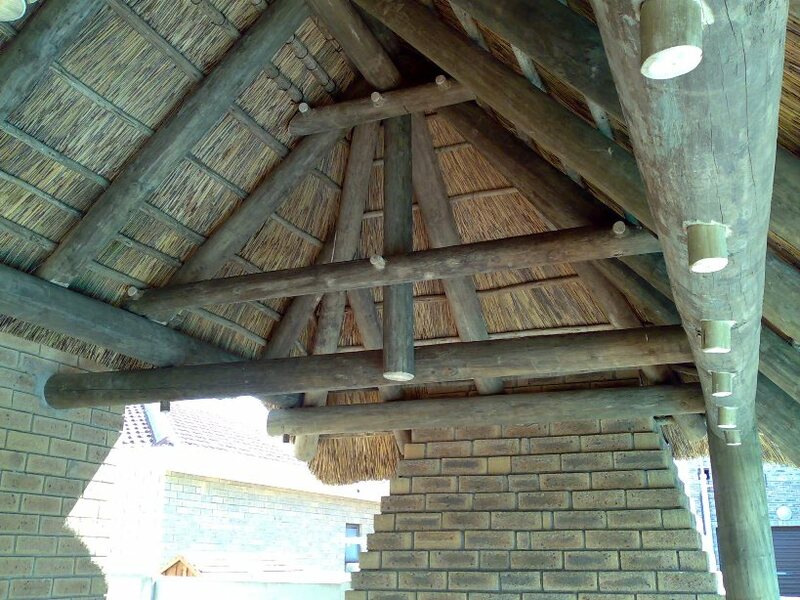 Thatchscapes prides itself on providing only the best in exposed ceiling trusses and ceiling designs, and by working closely with architects and draftsman, we can create tailor-made designs that meet your client’s needs. 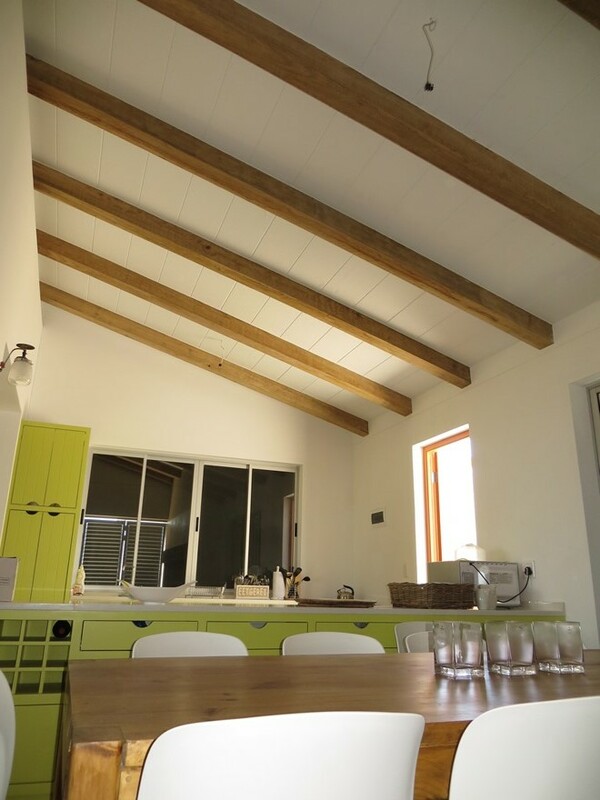 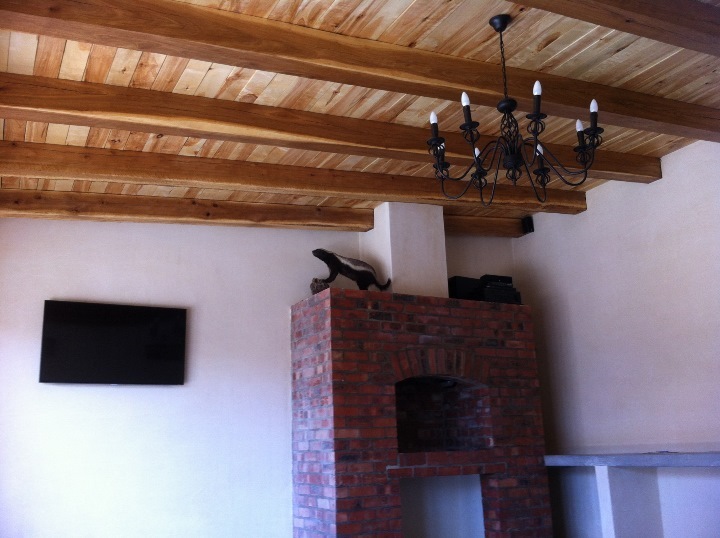 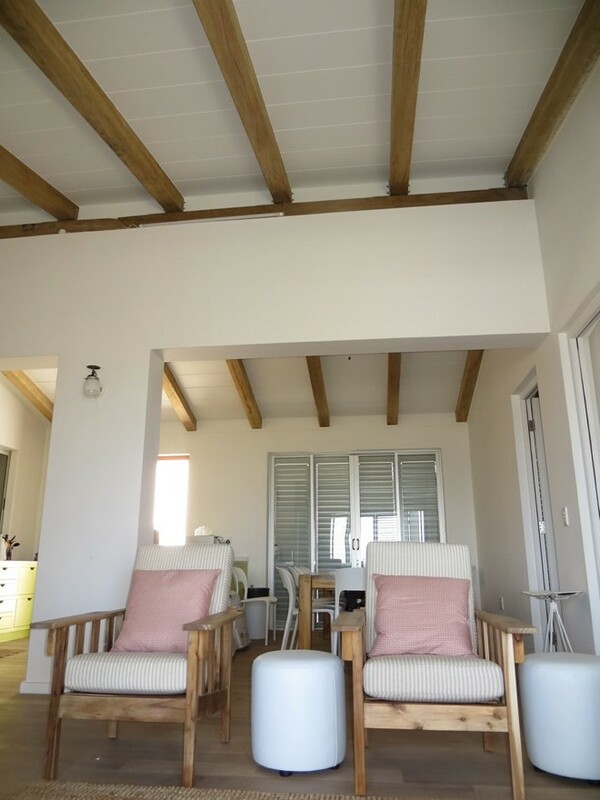 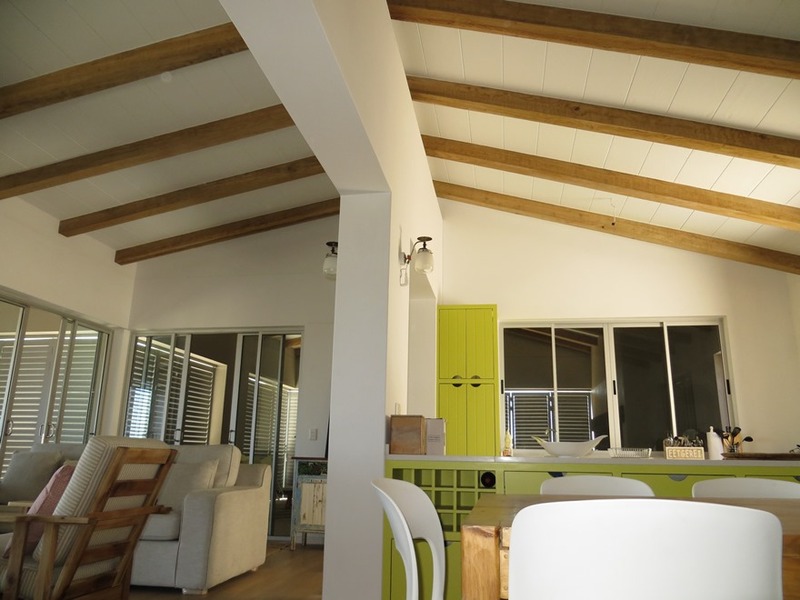 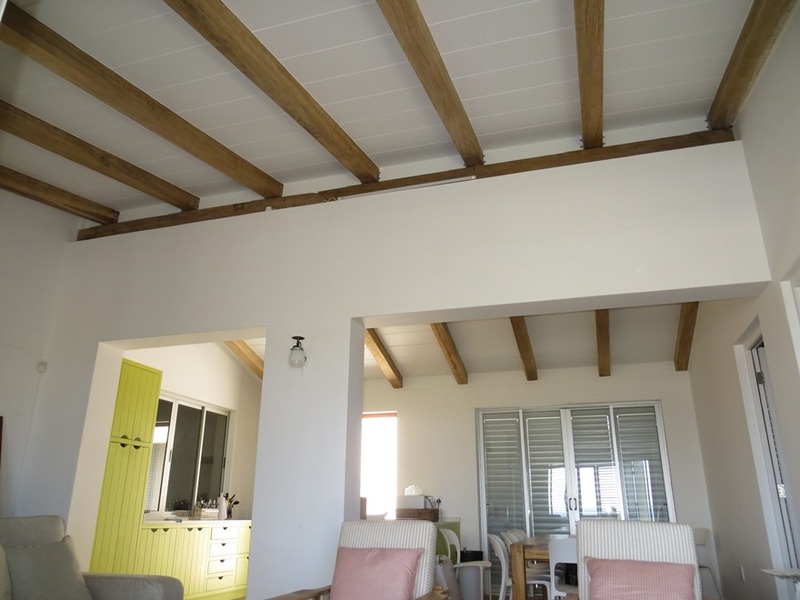 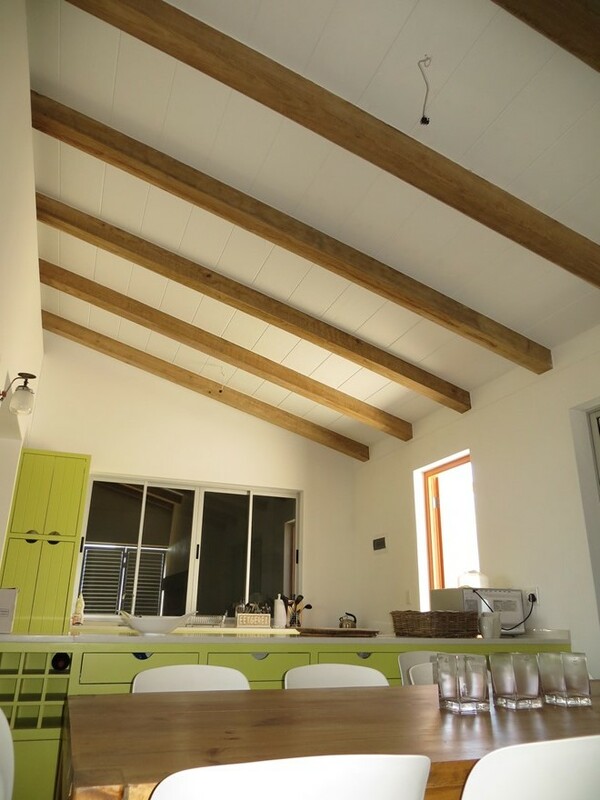 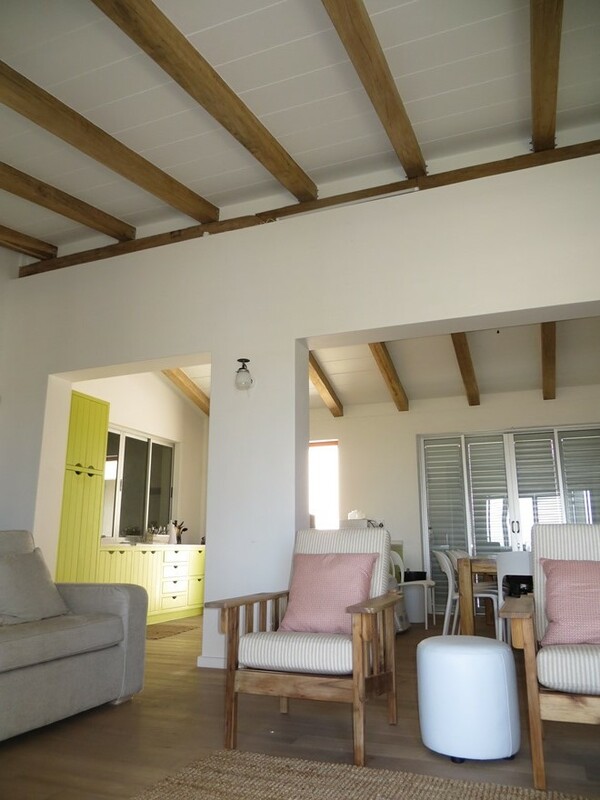 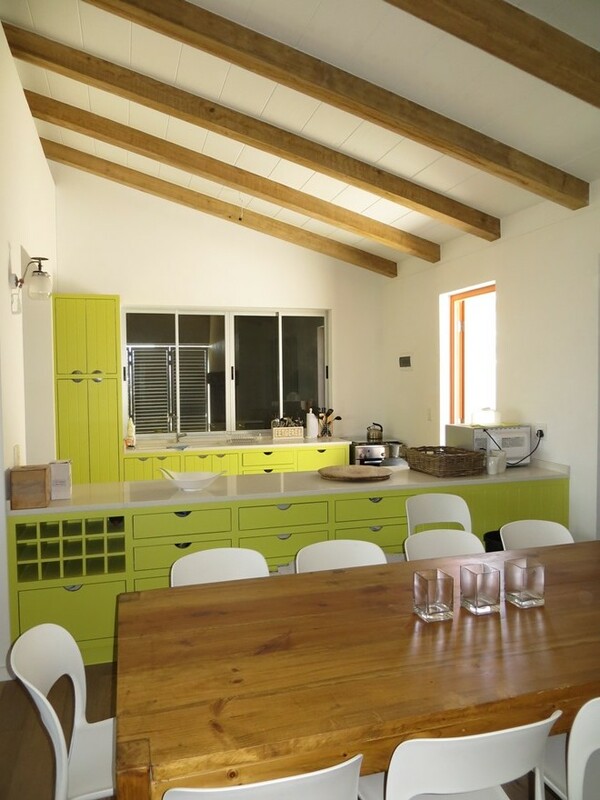 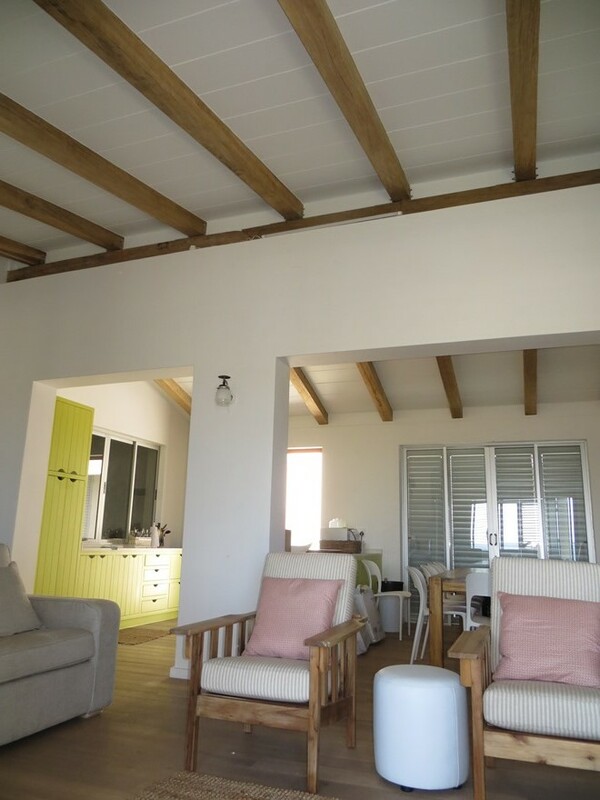 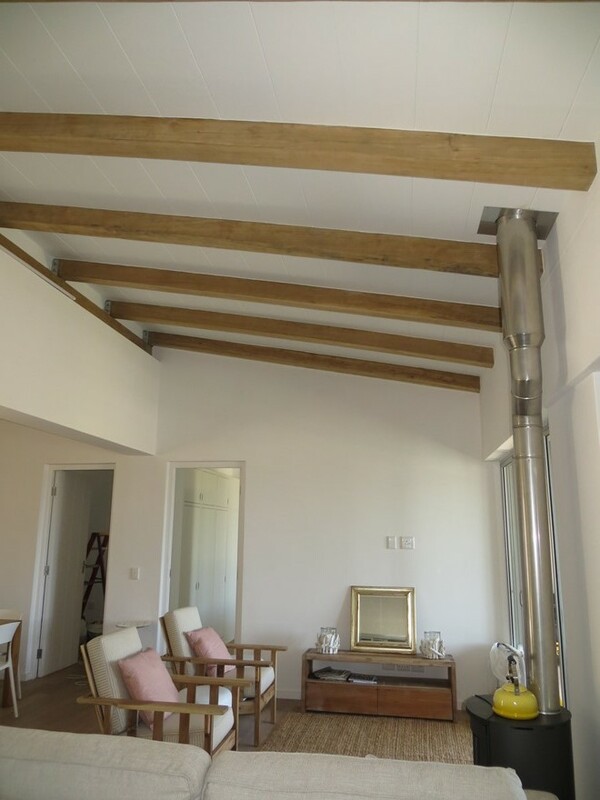 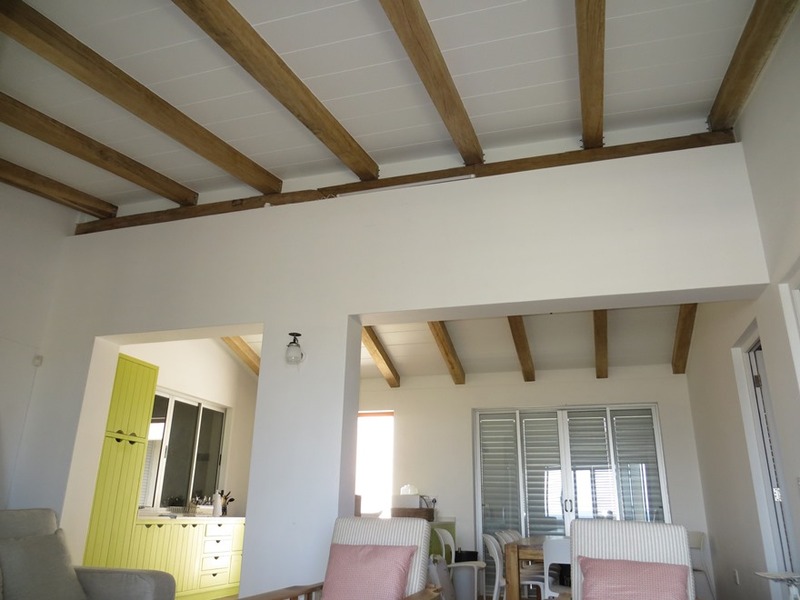 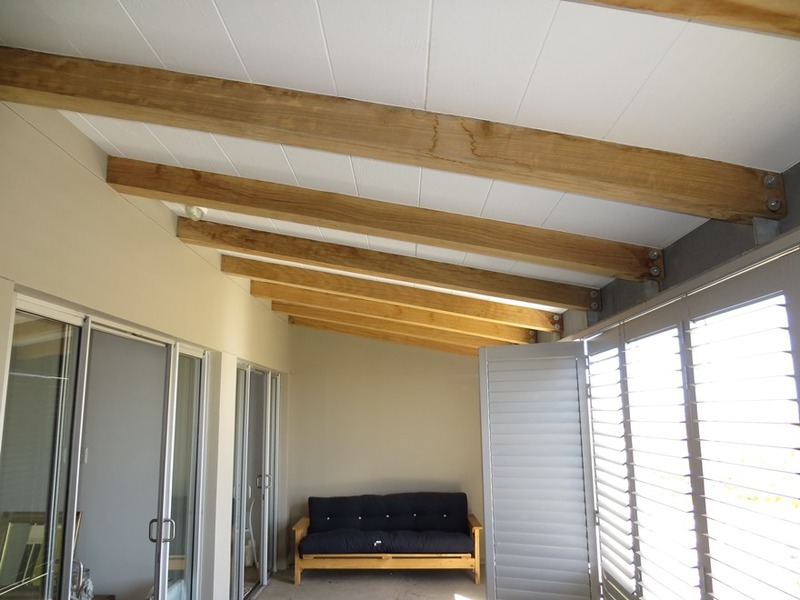 Exposed trusses and ceiling beams creates a trendy and modern look which creates space and a unique appearance. 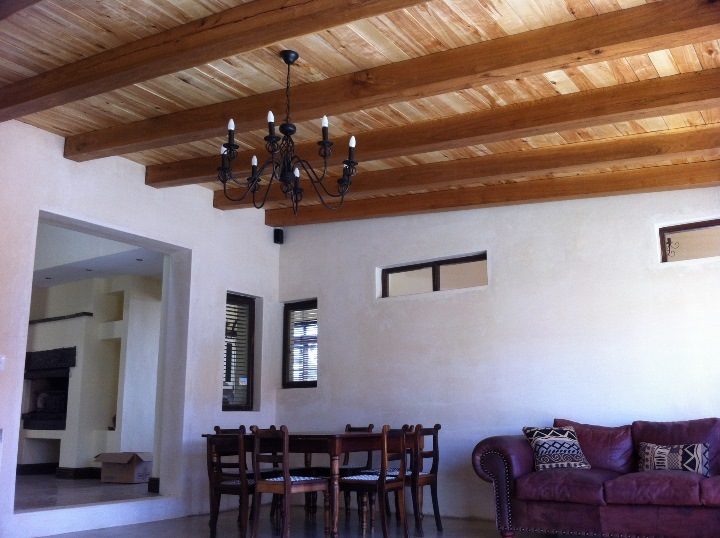 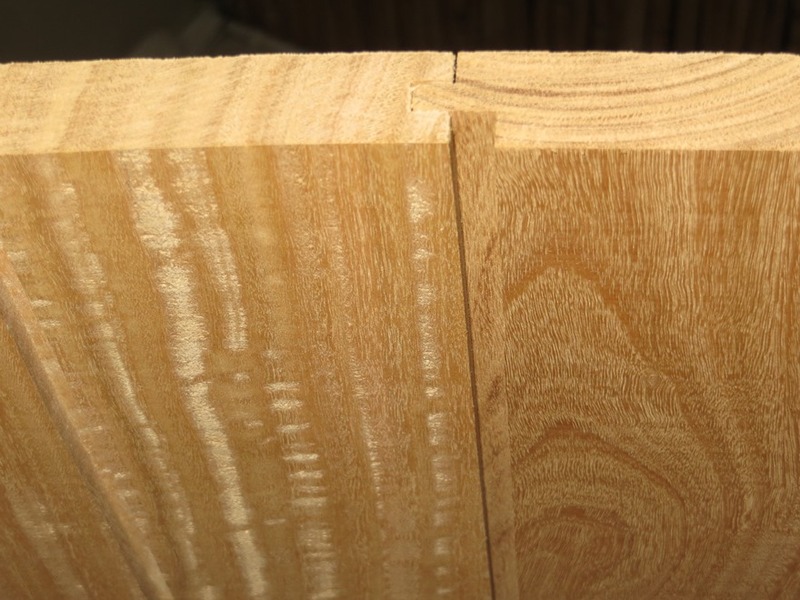 This roughly squared, rustic look is increasing in popularity. 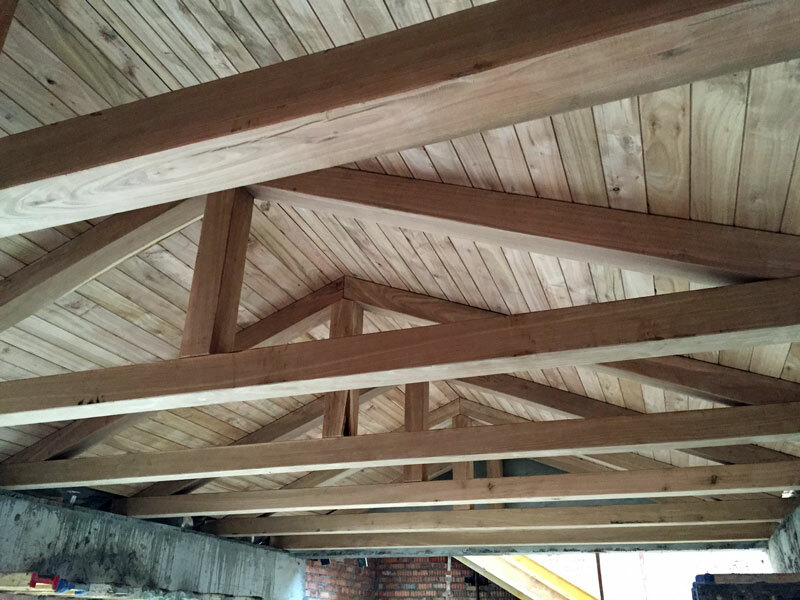 Upon completion of a project a standard inspection is carried out and an engineer’s certificate is then issued to the client. 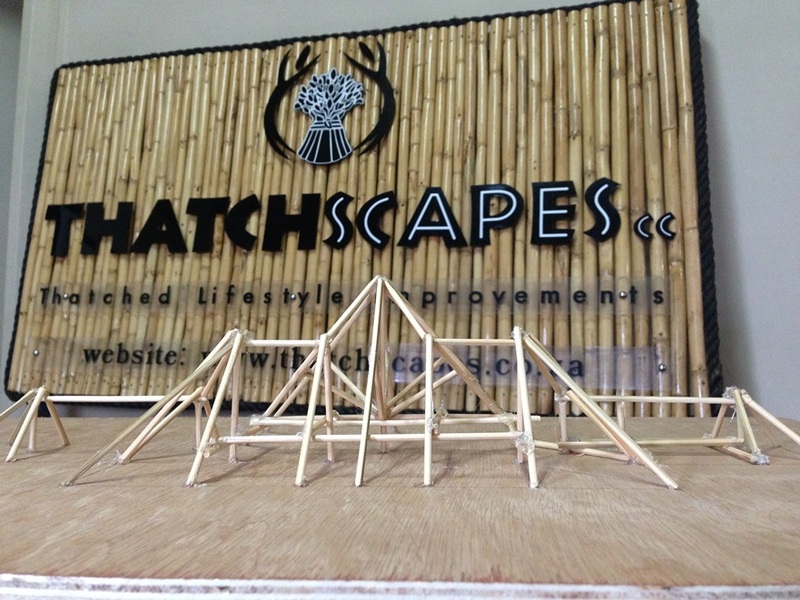 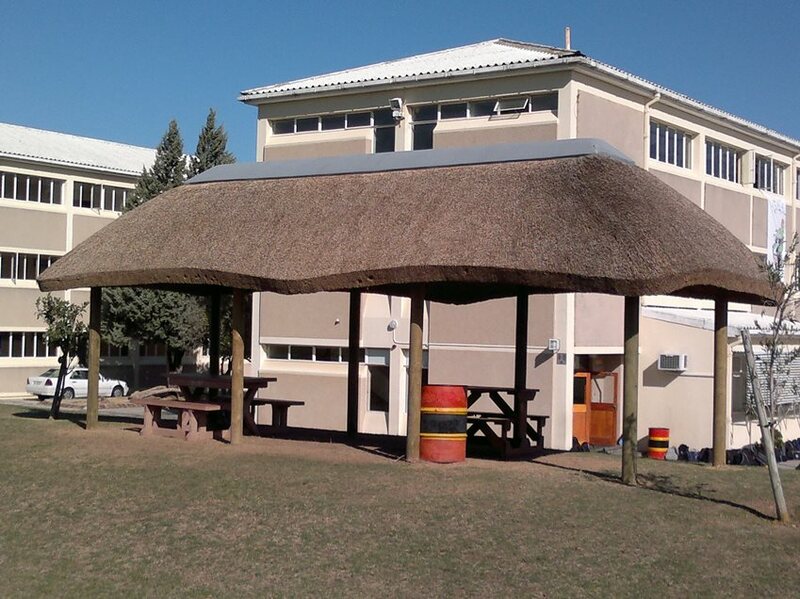 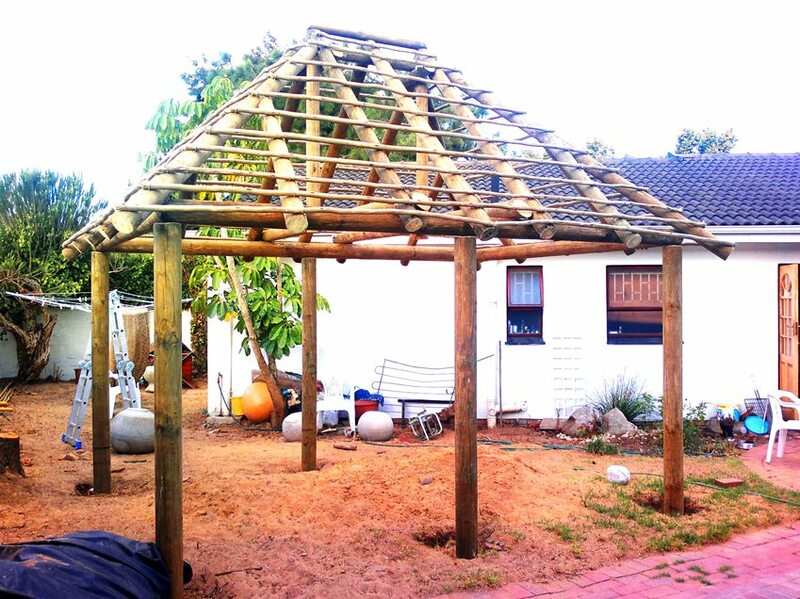 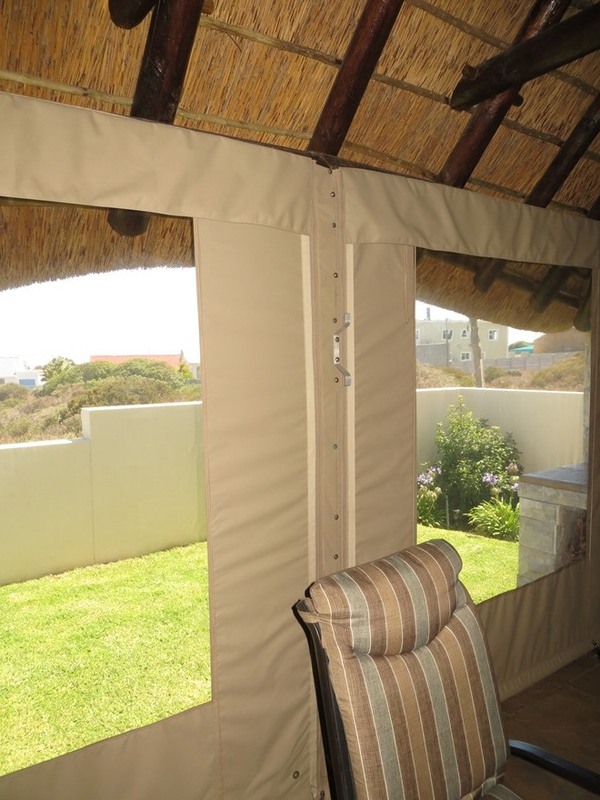 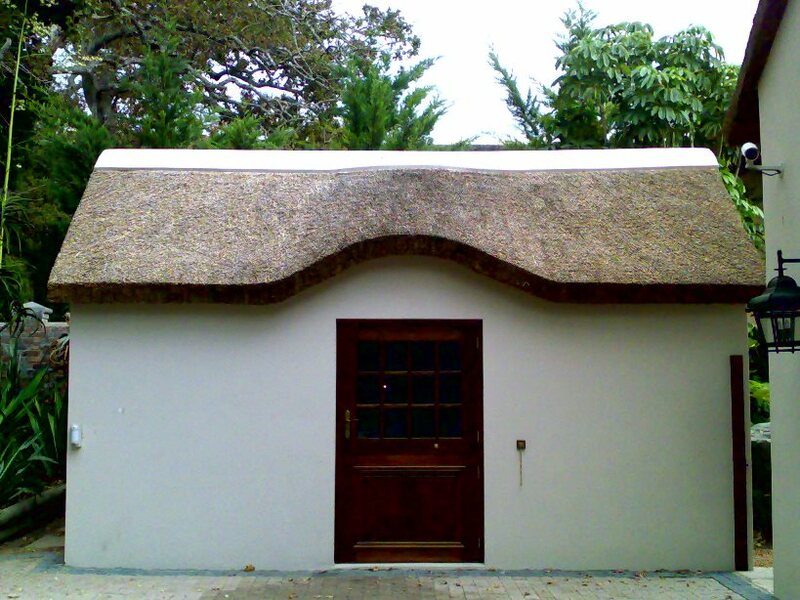 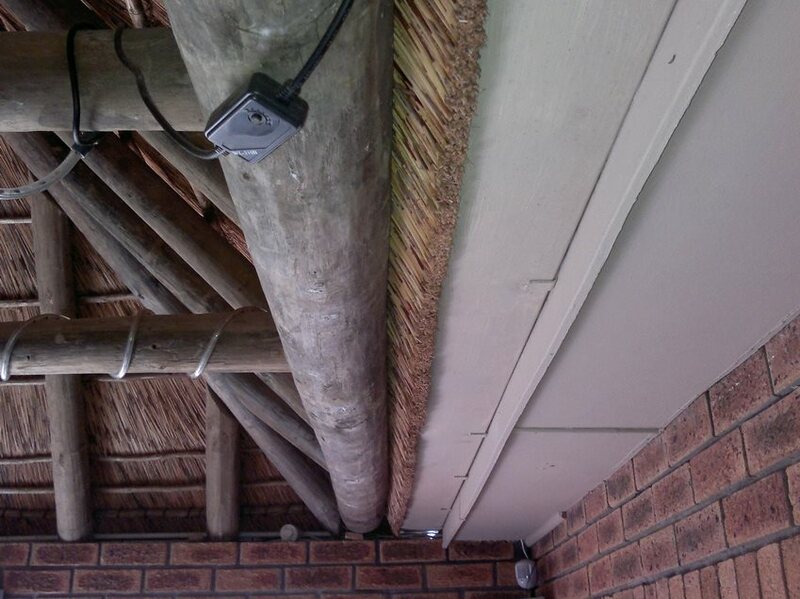 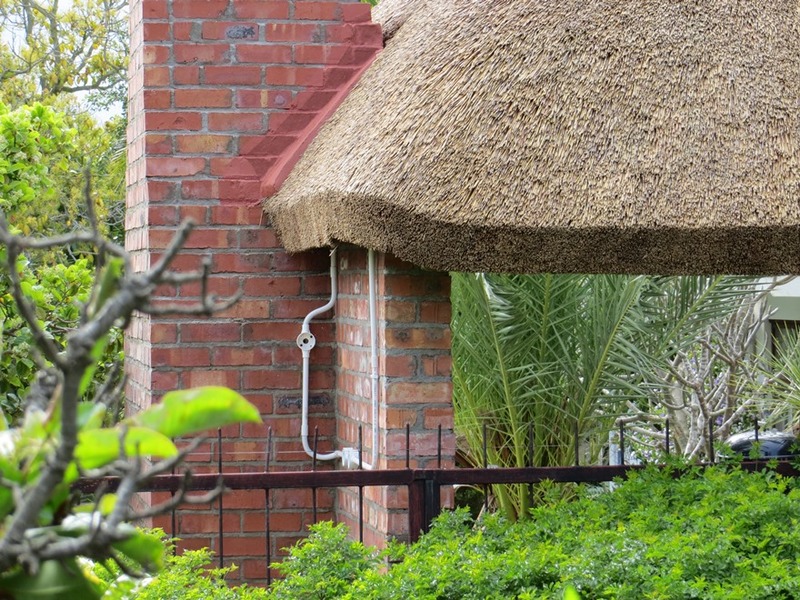 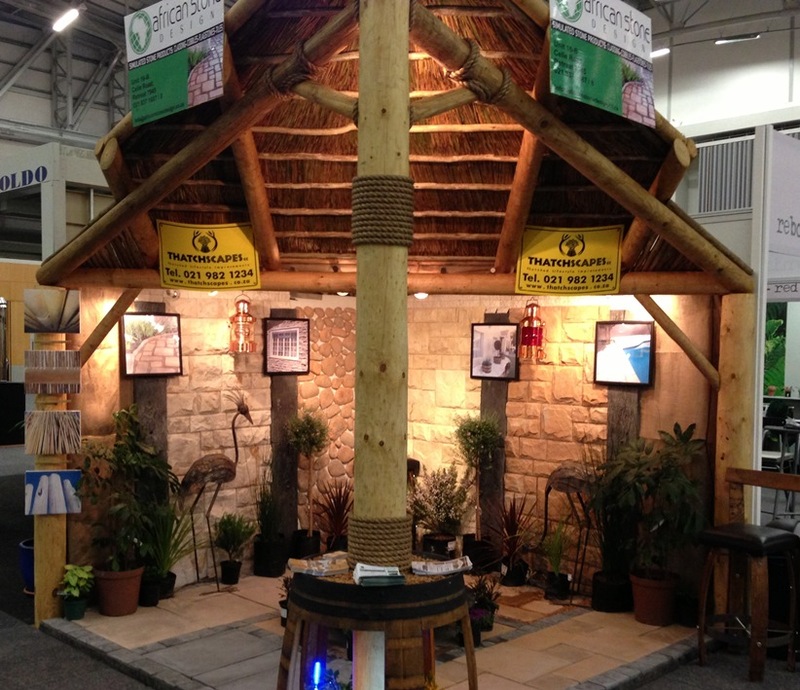 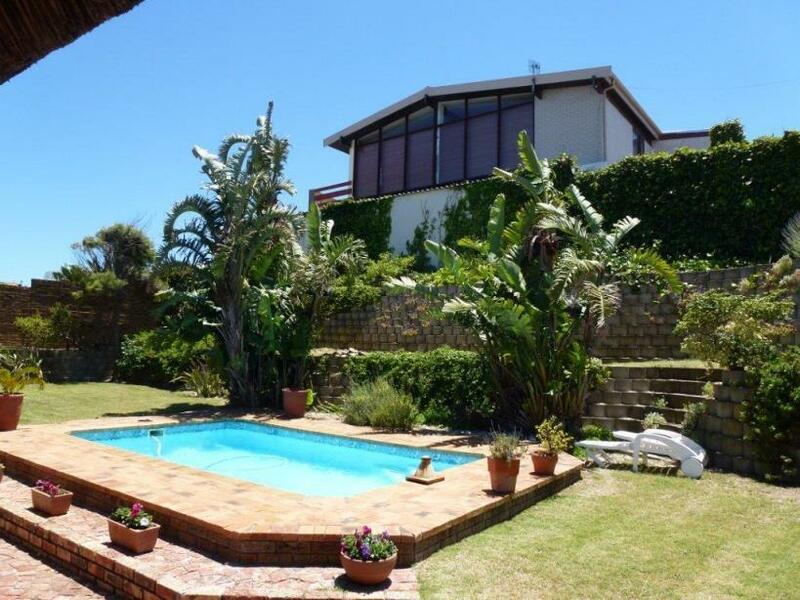 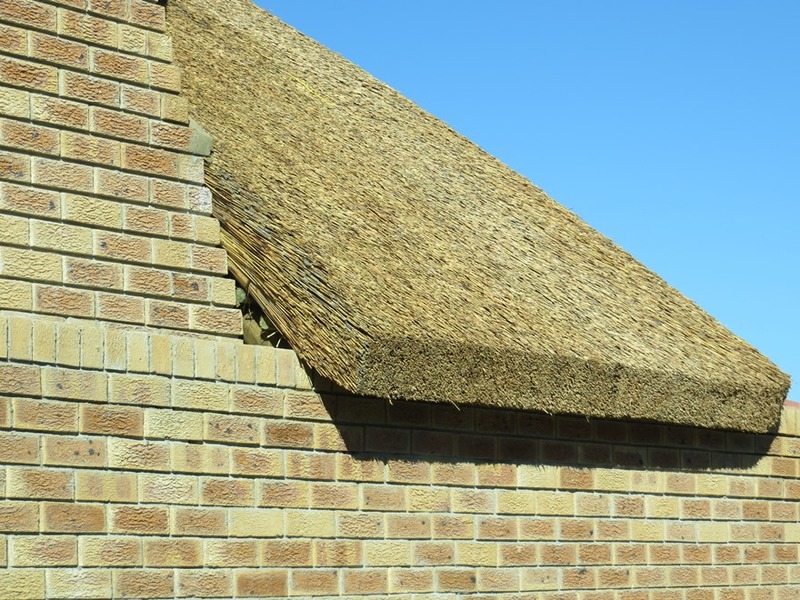 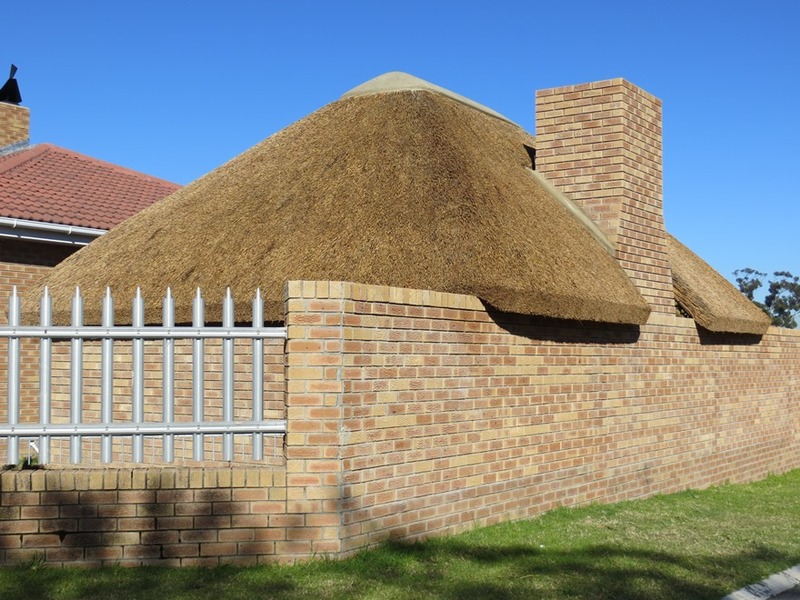 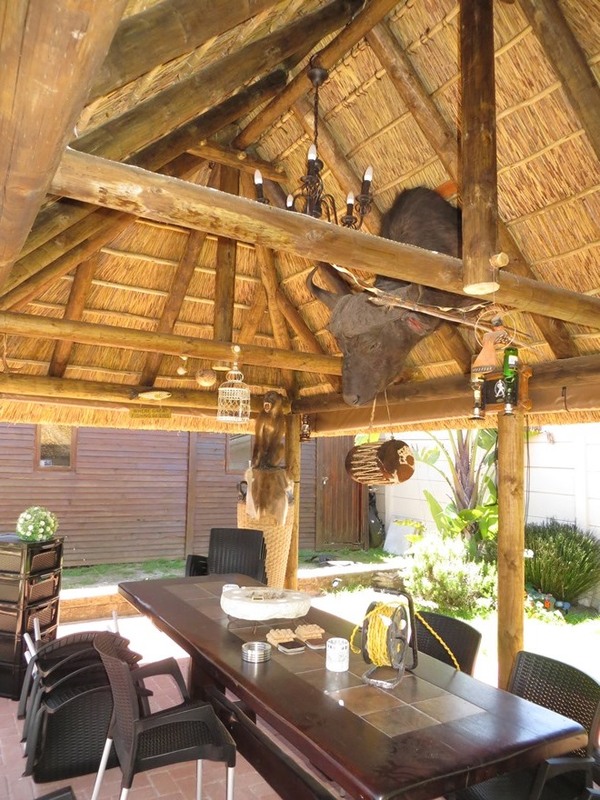 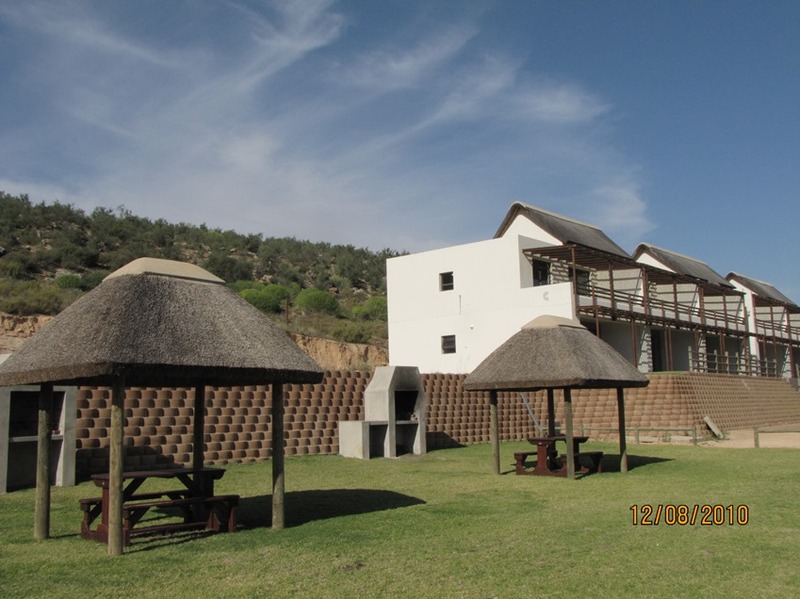 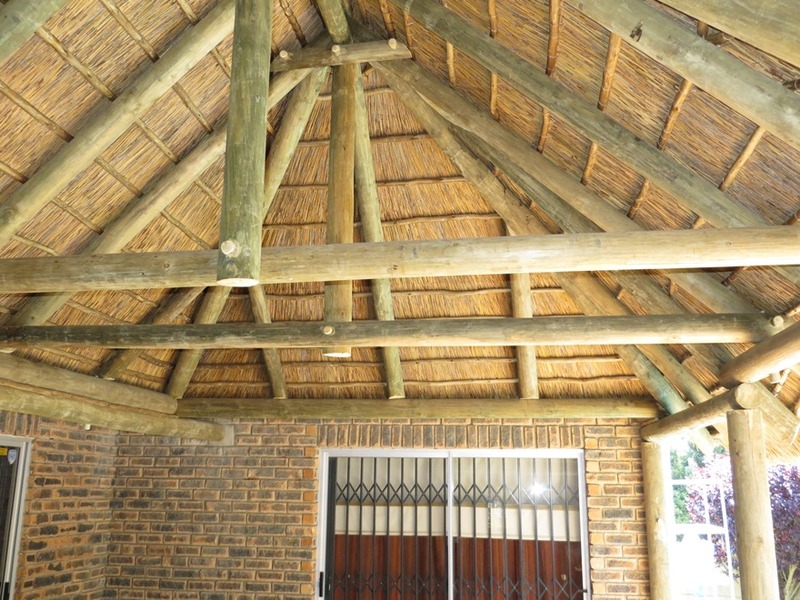 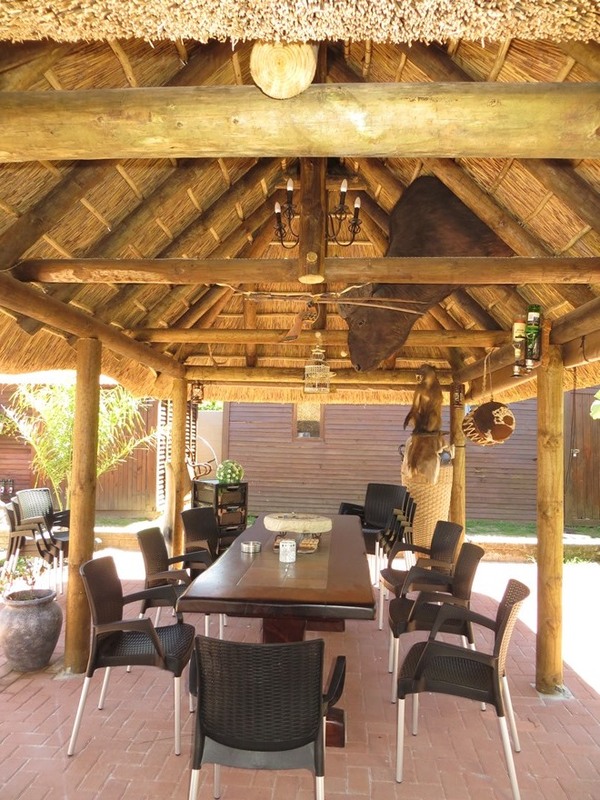 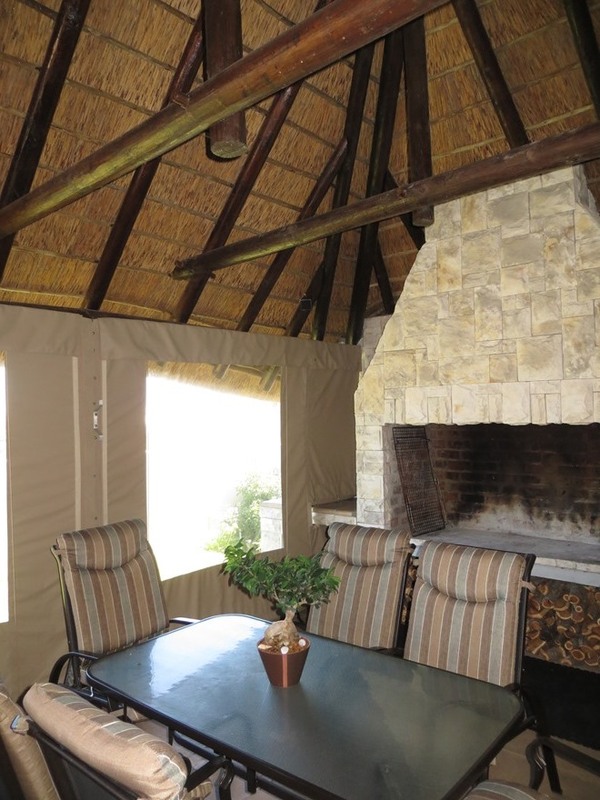 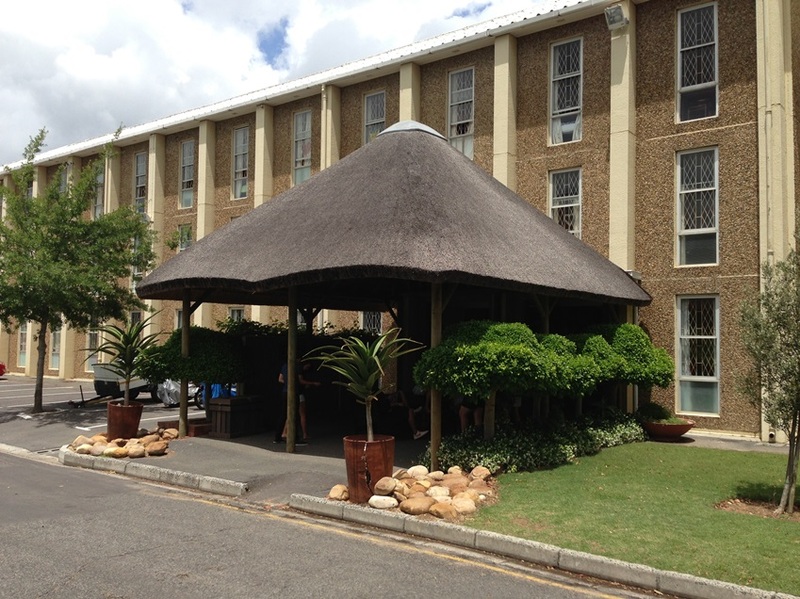 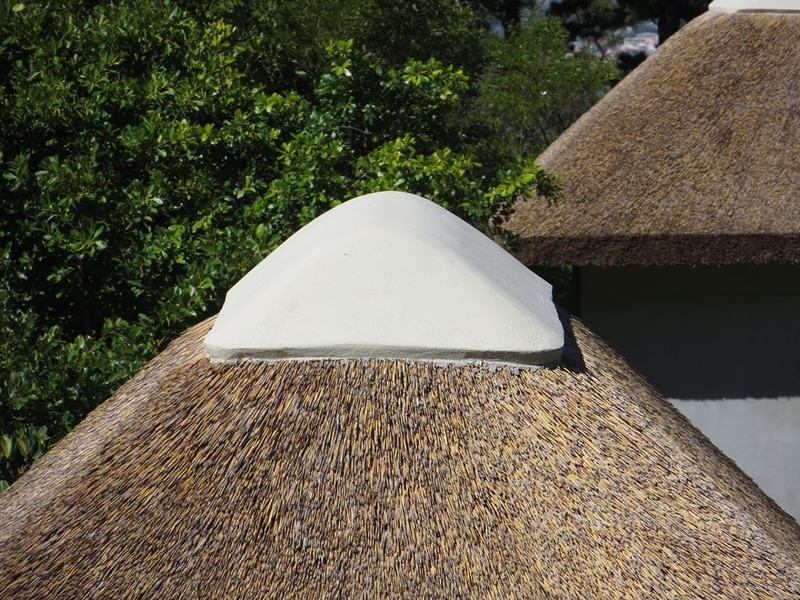 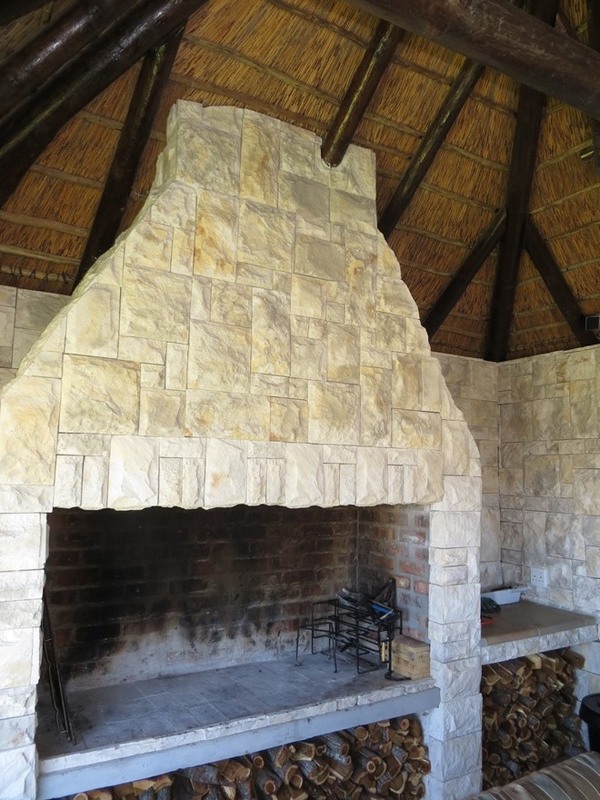 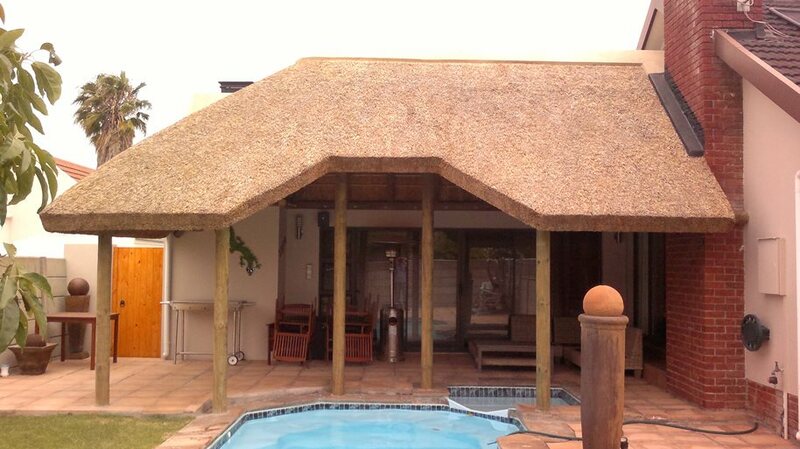 Thatchscapes is a reputable thatcher and we are proud founding members of the Thatcher’s Association of South Africa. 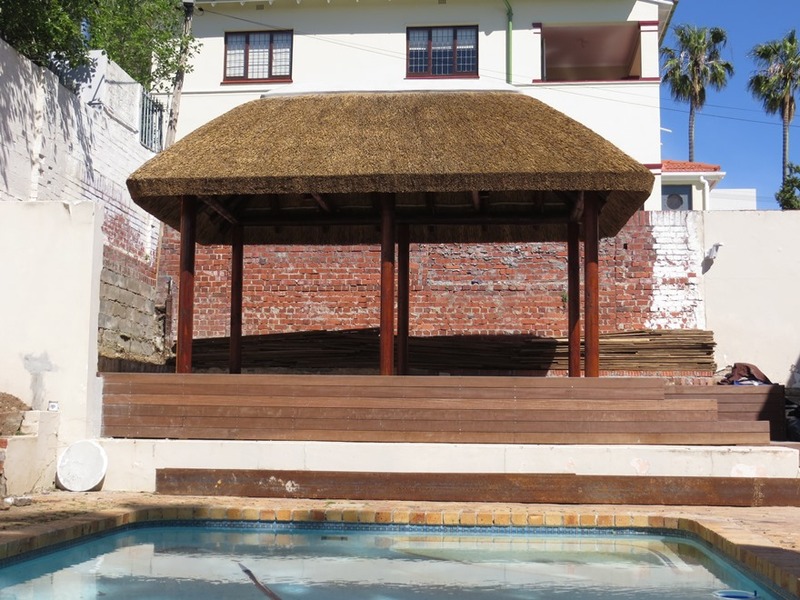 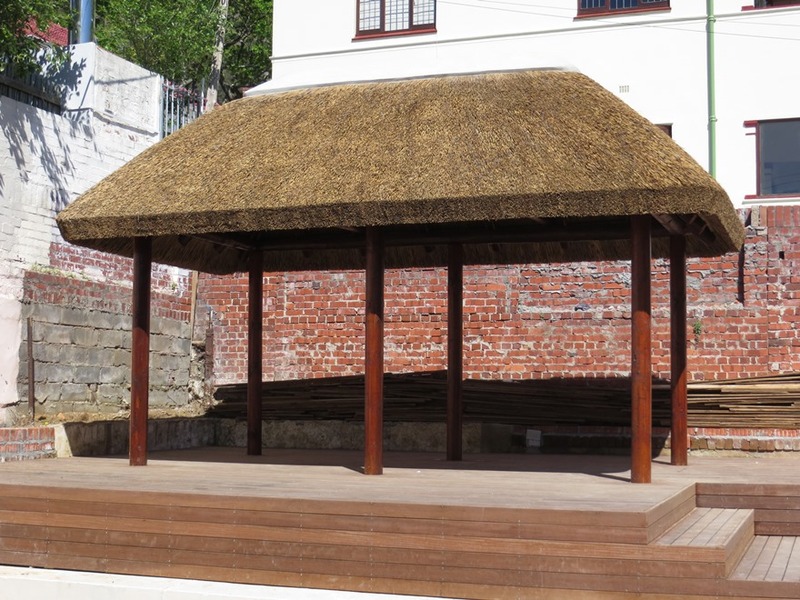 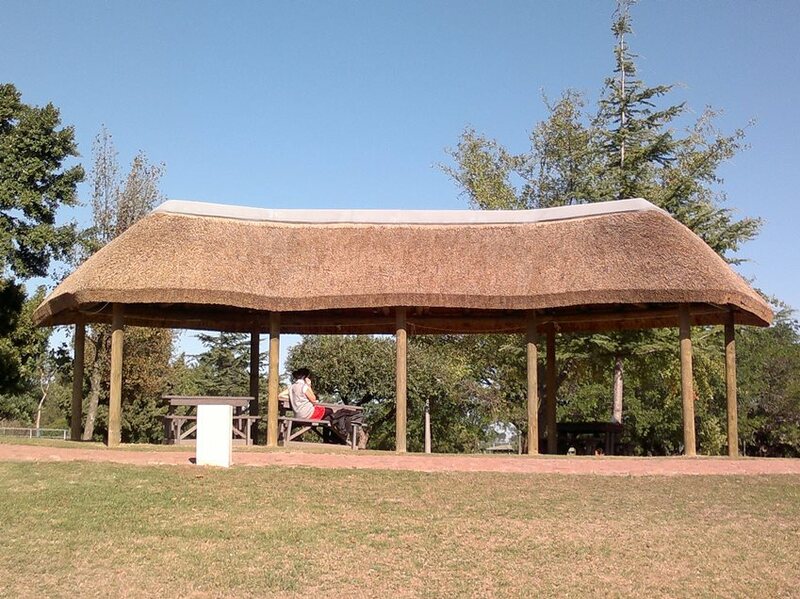 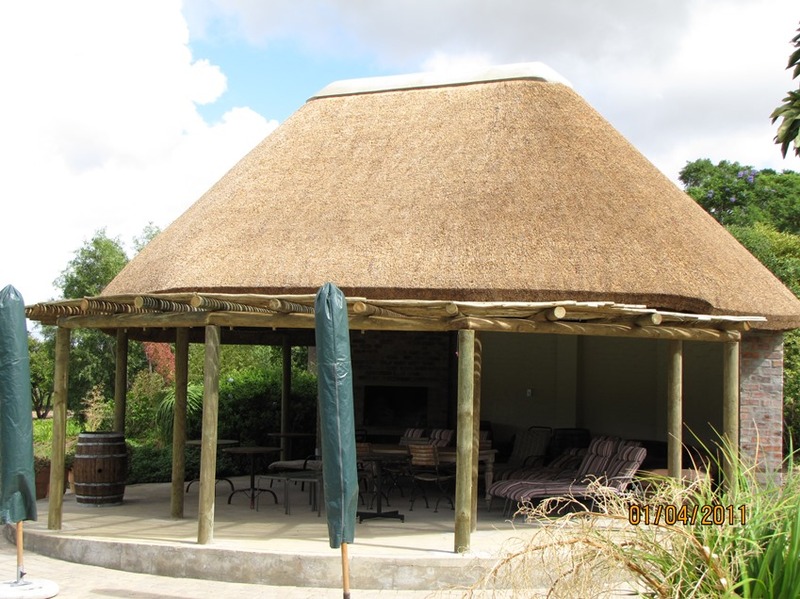 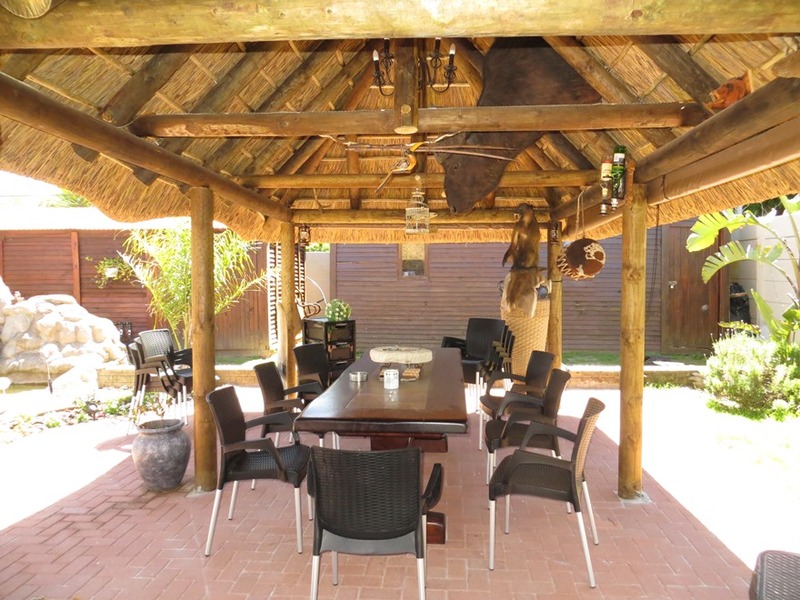 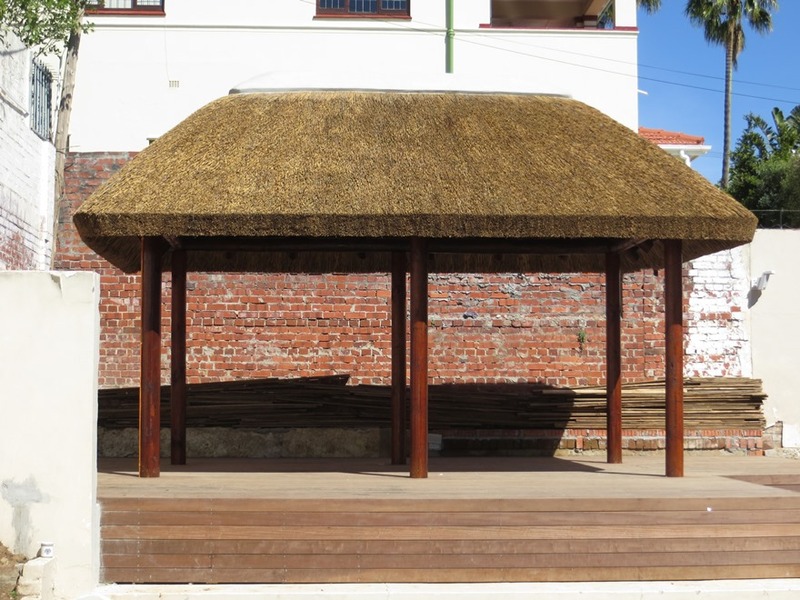 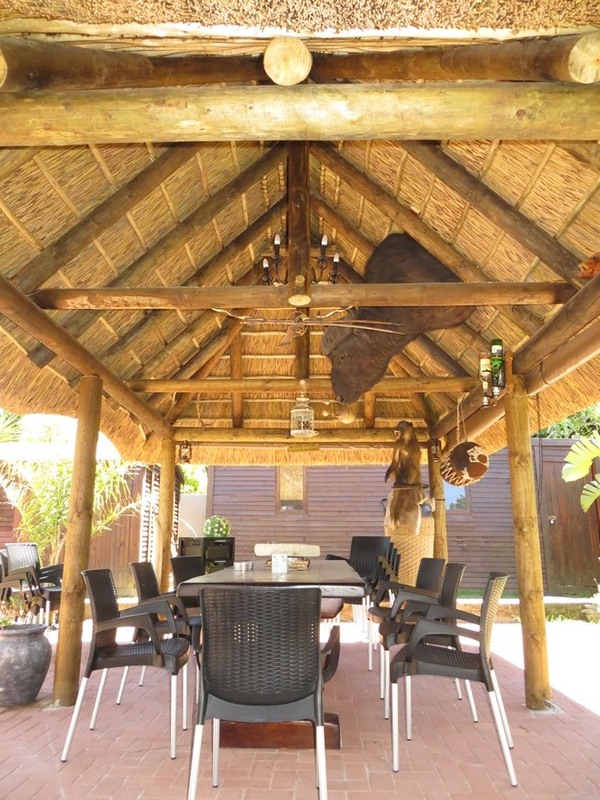 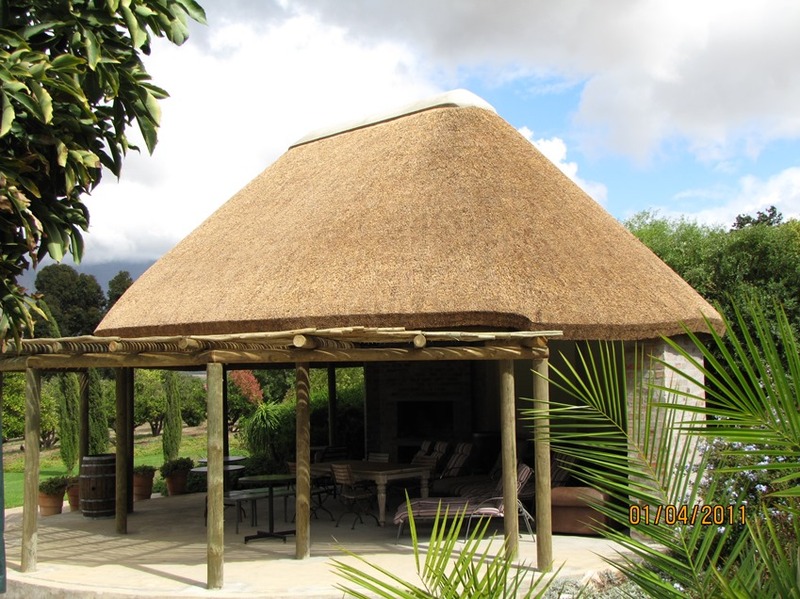 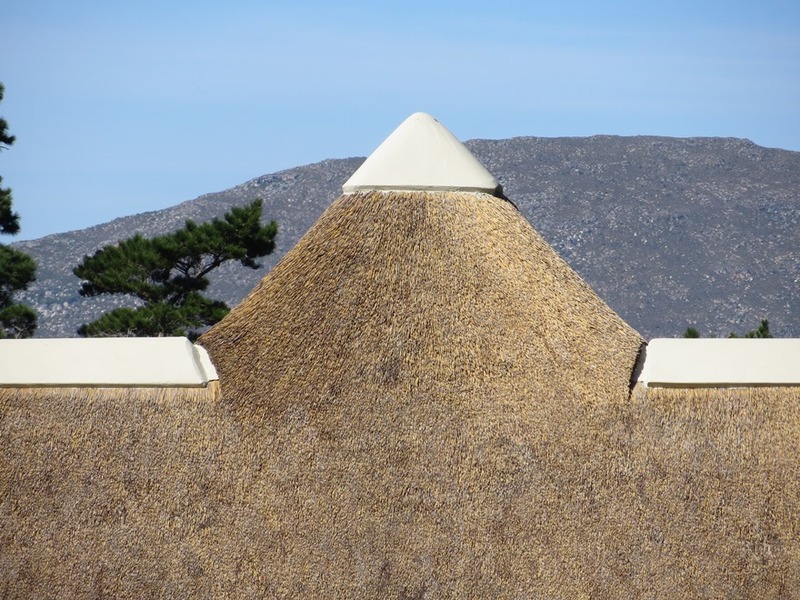 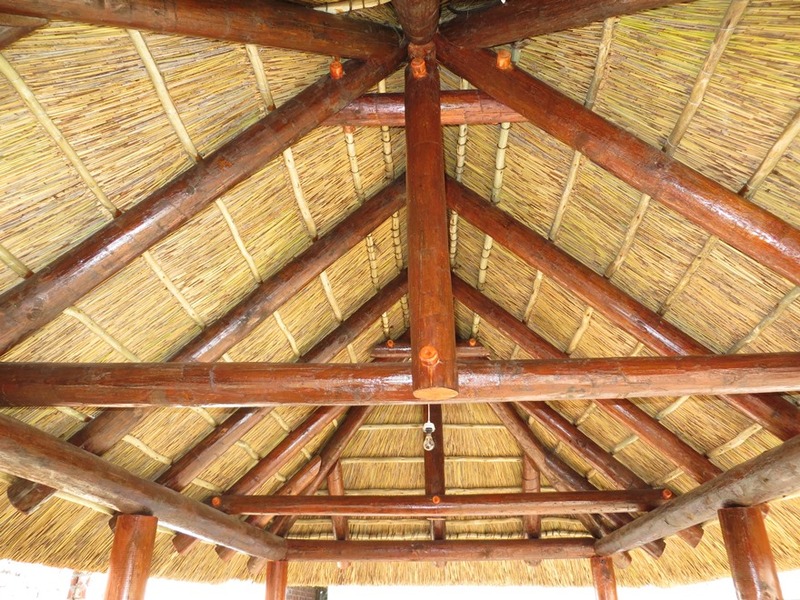 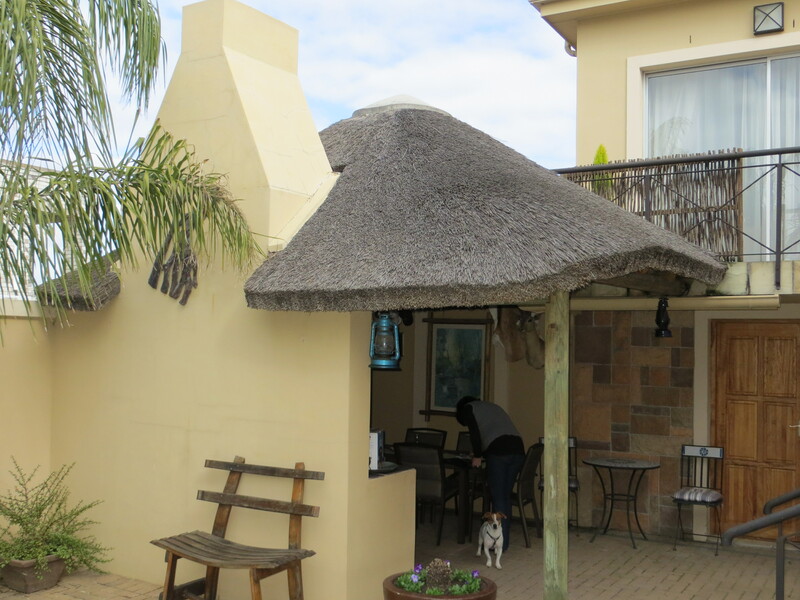 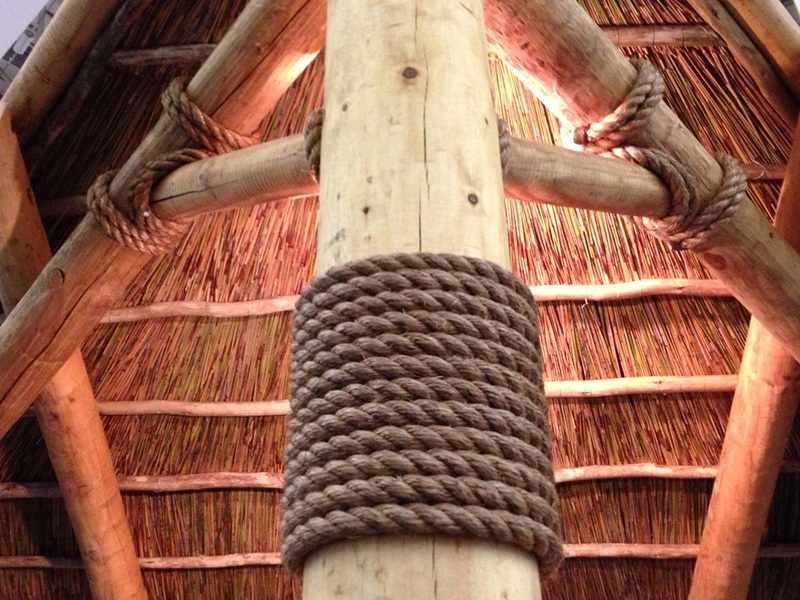 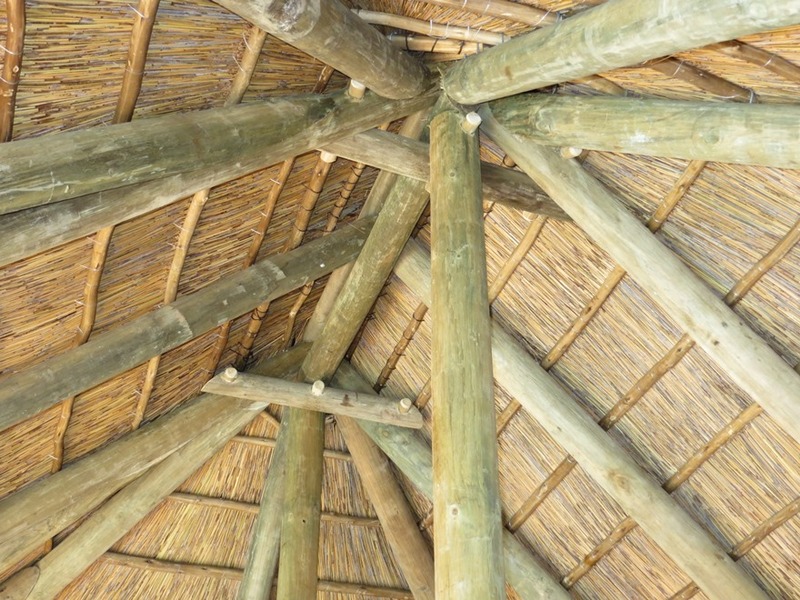 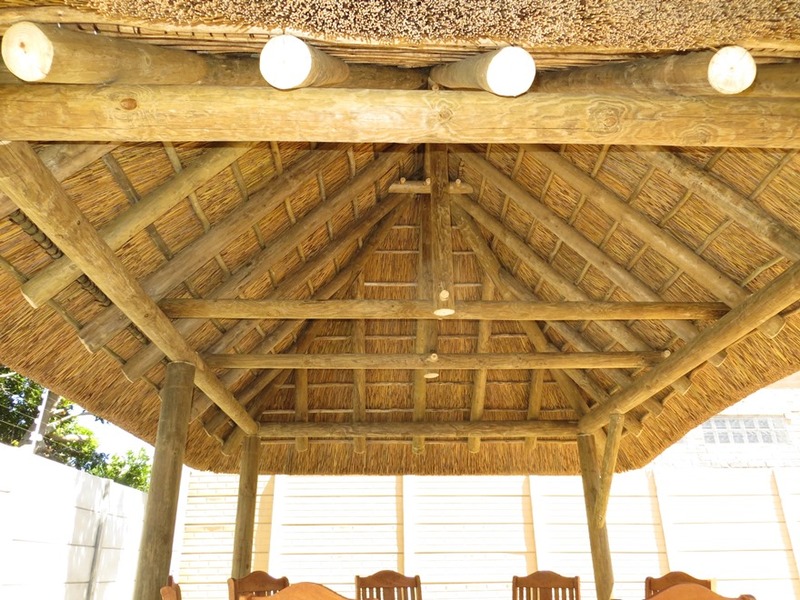 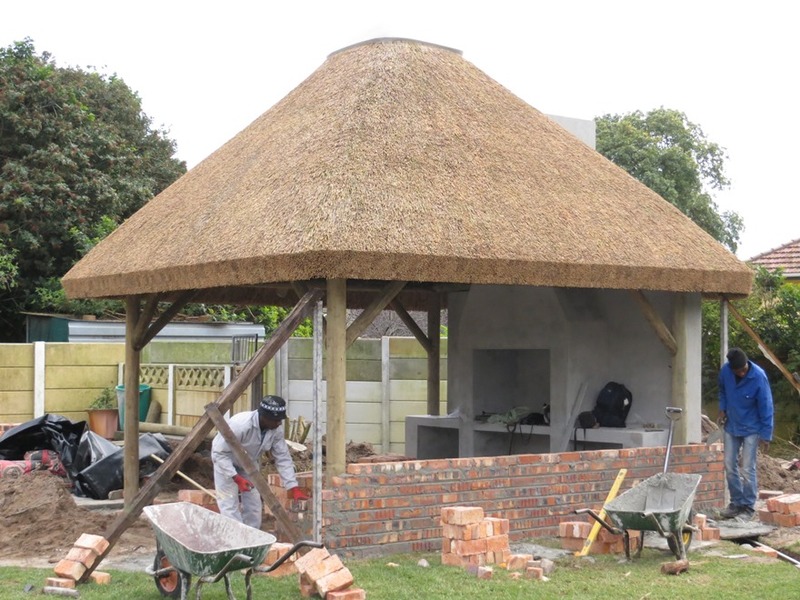 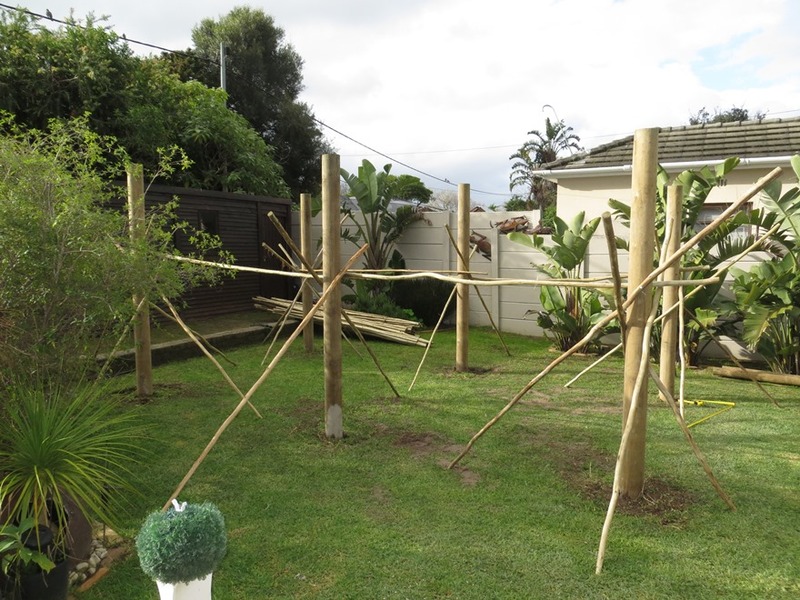 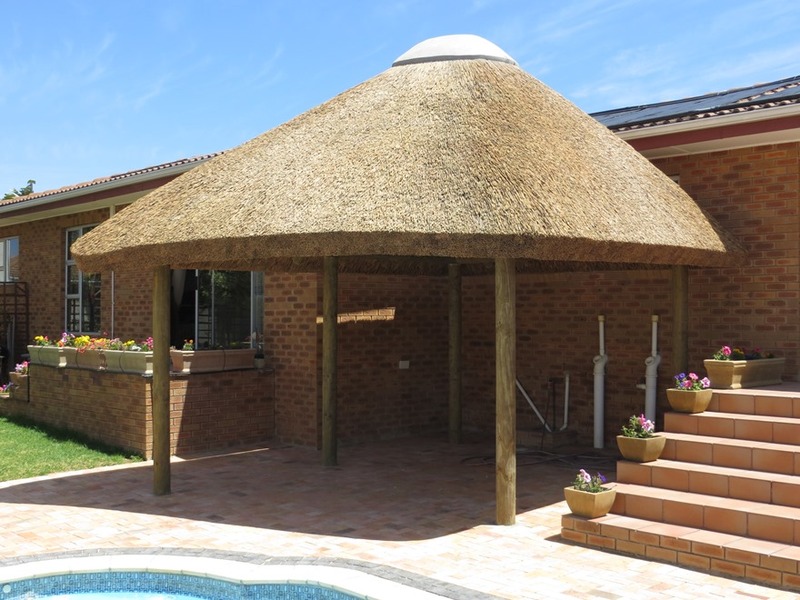 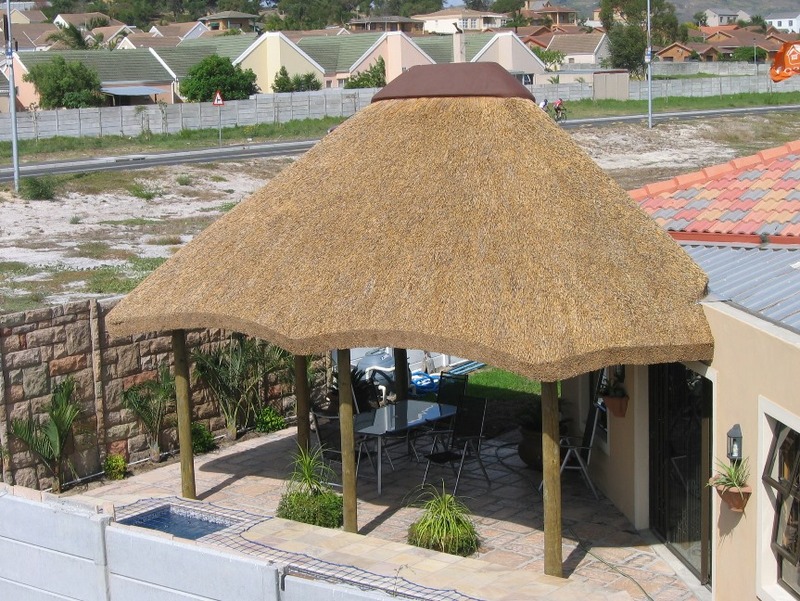 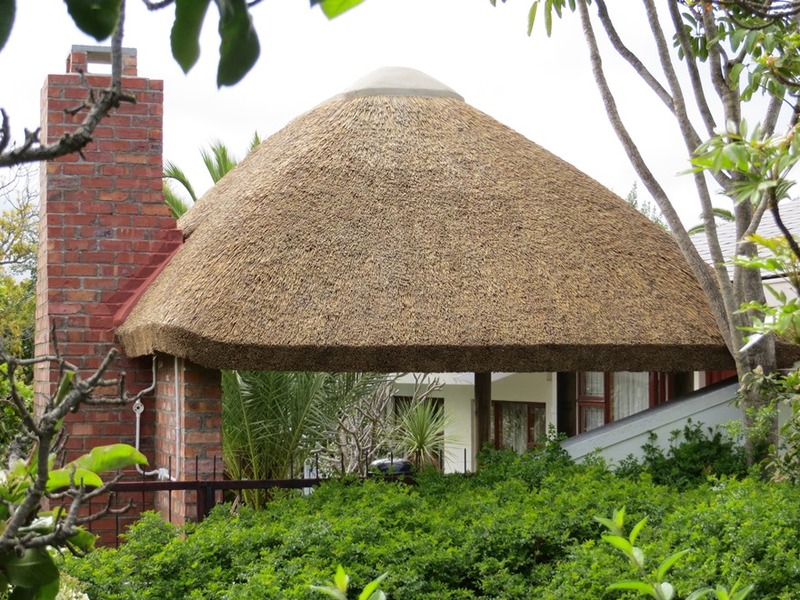 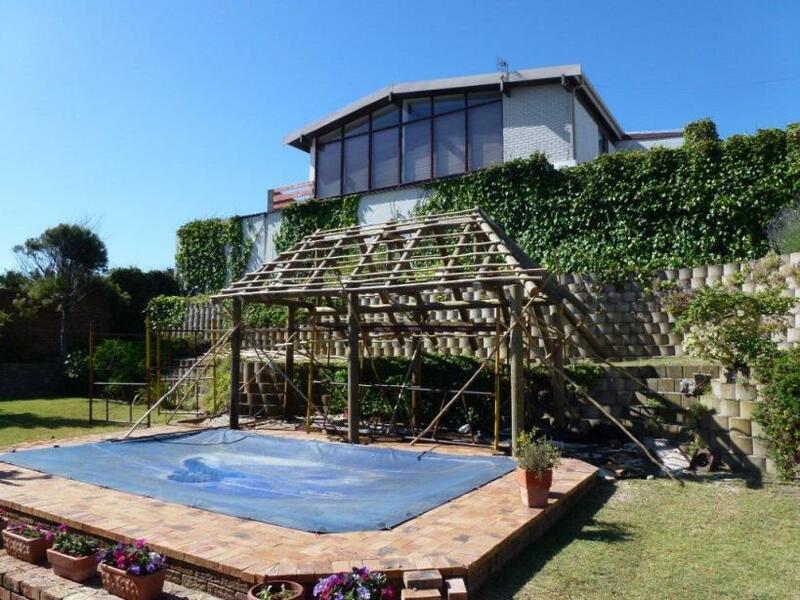 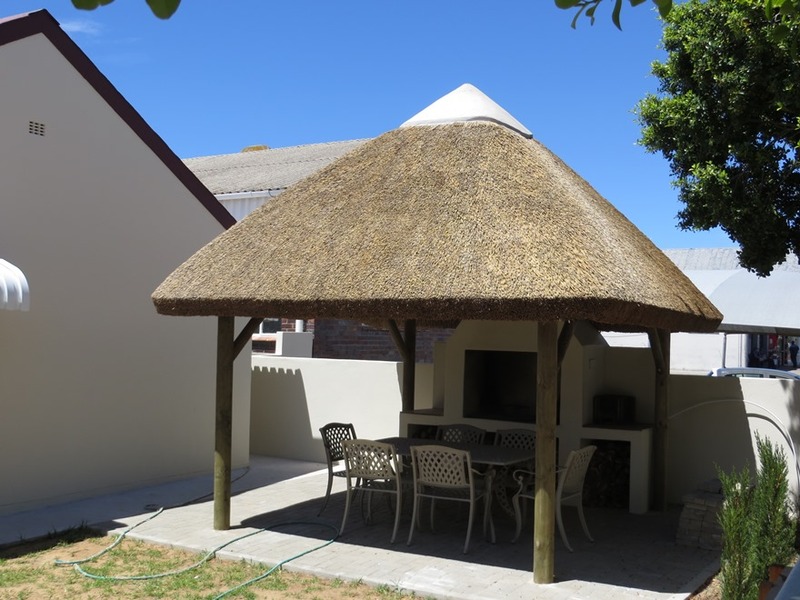 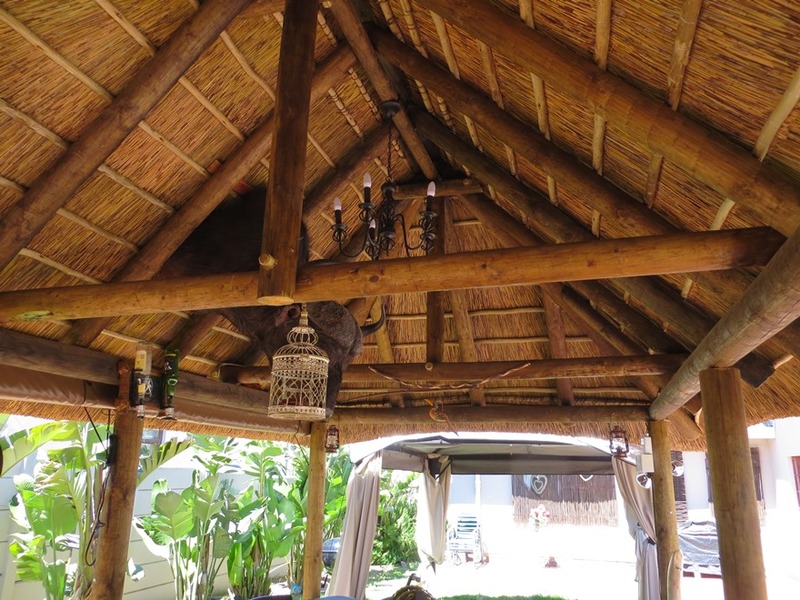 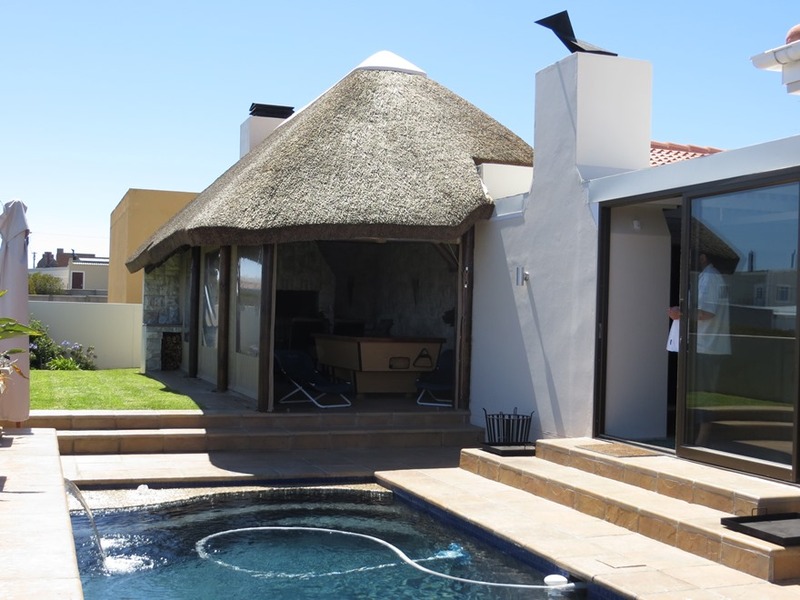 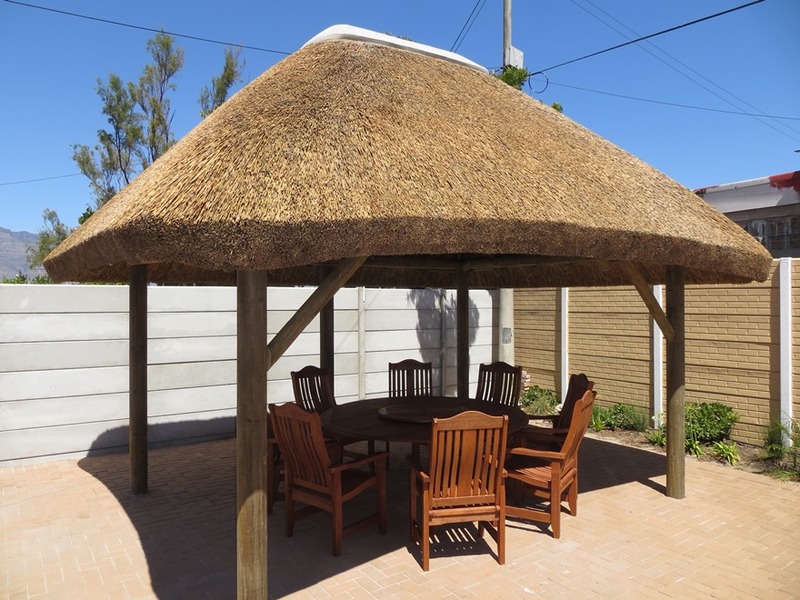 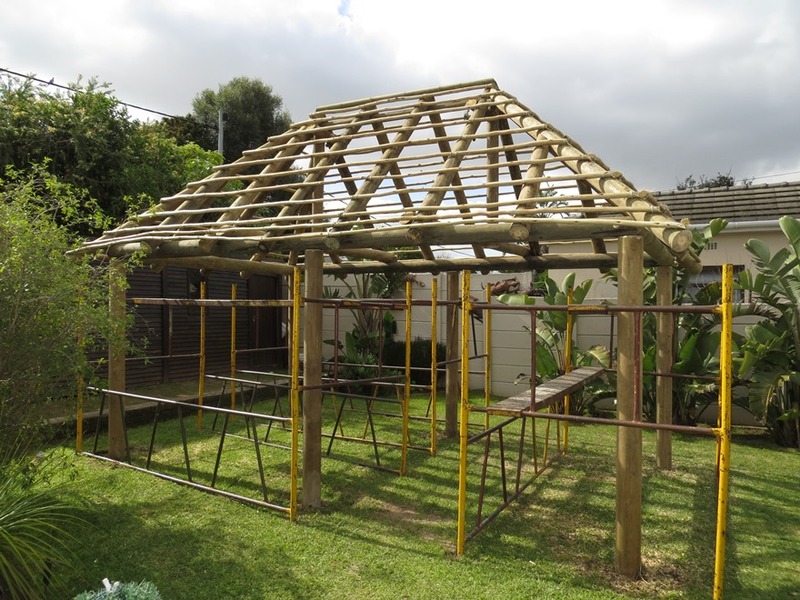 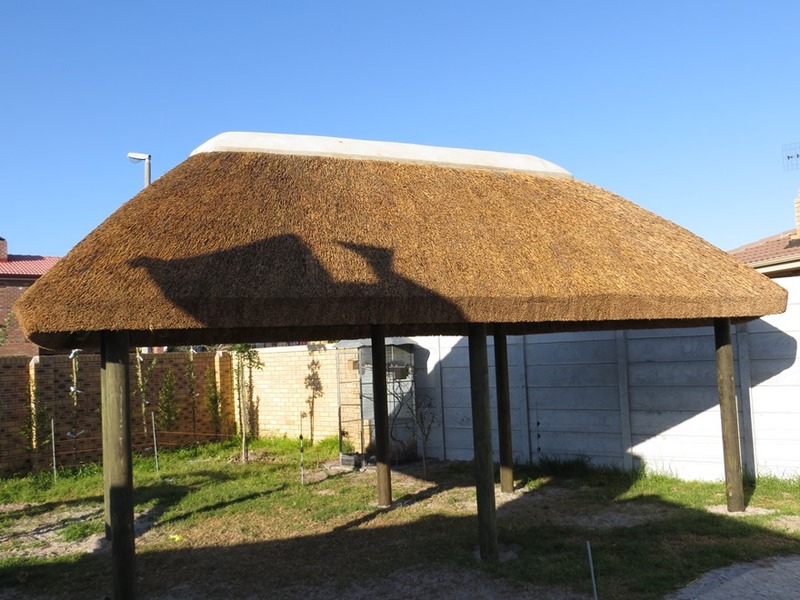 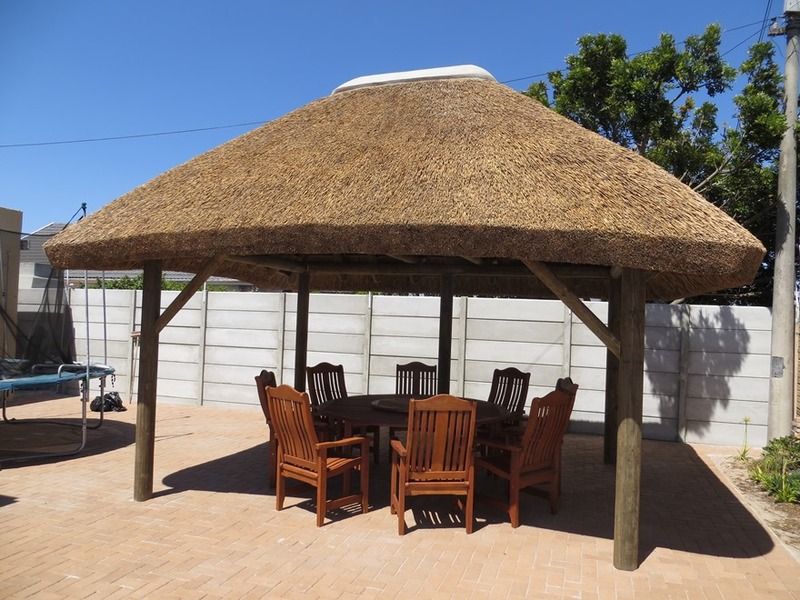 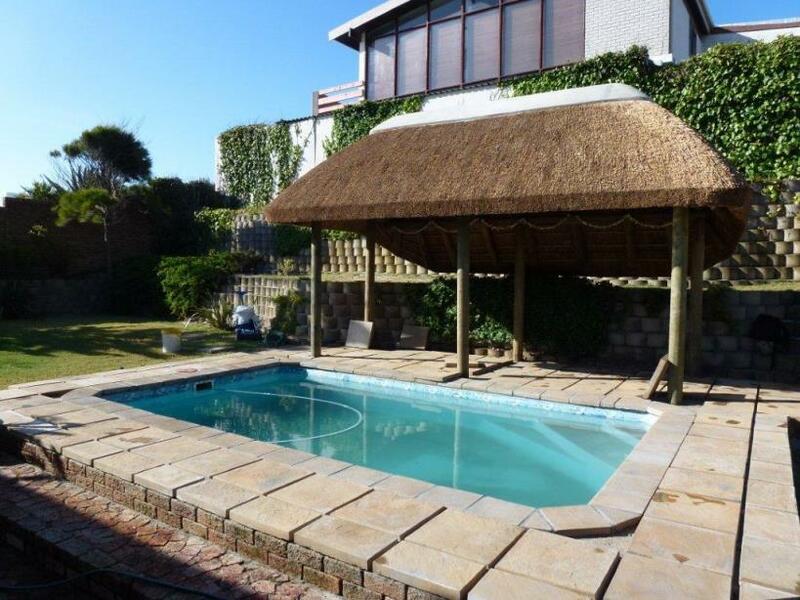 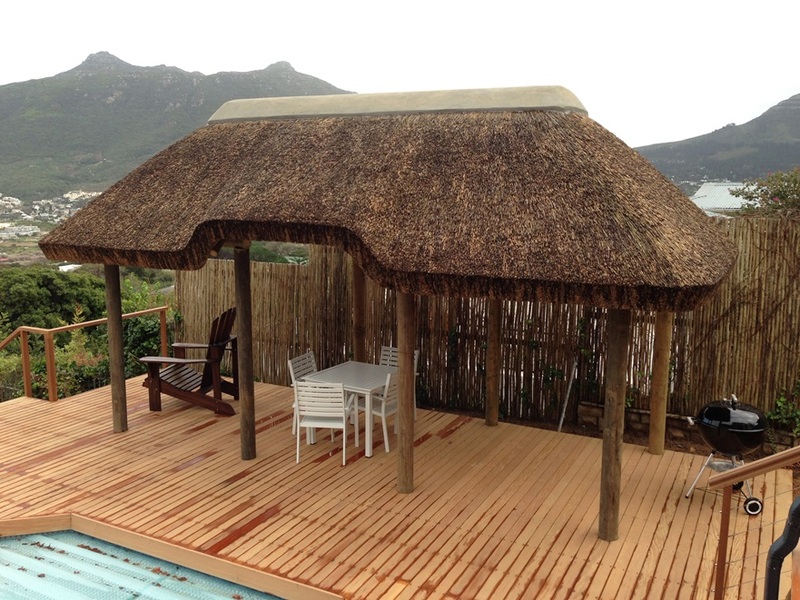 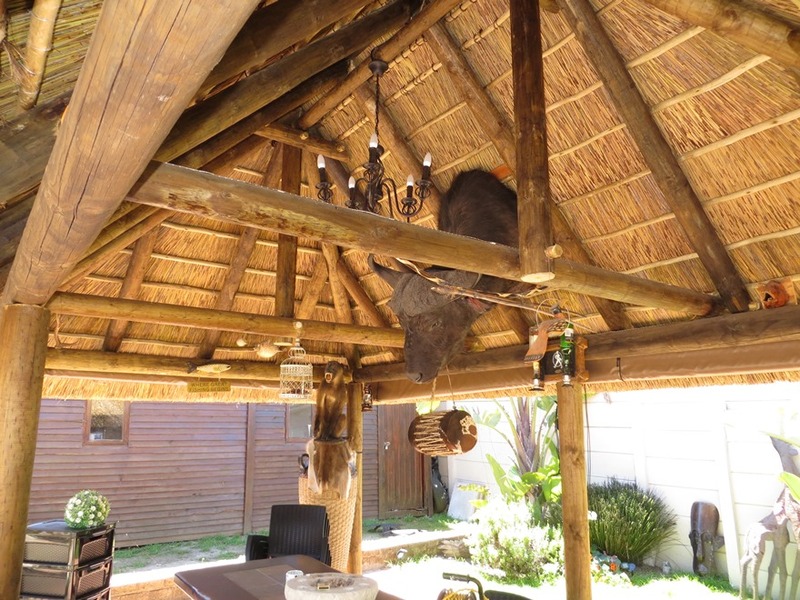 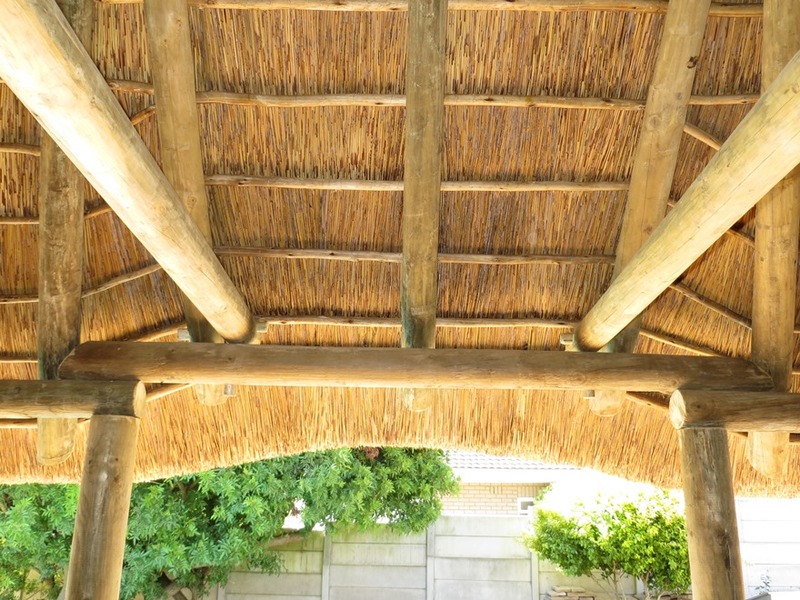 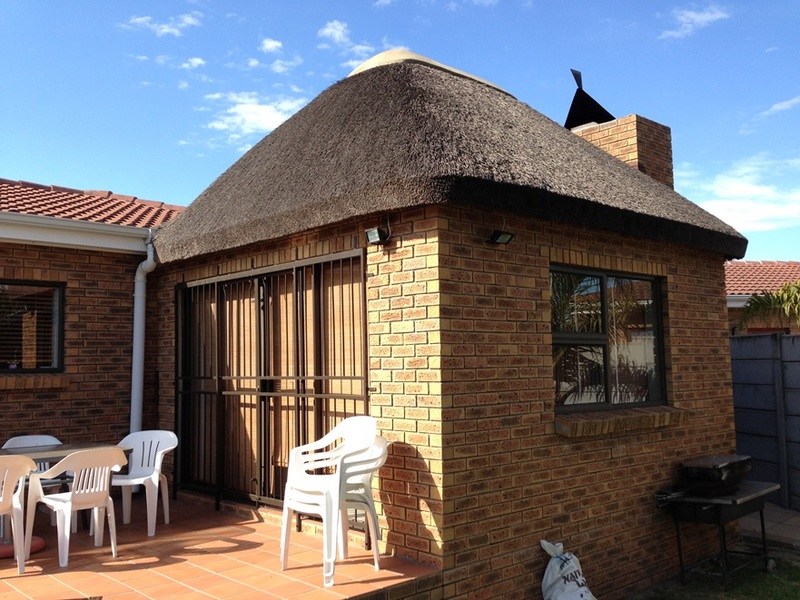 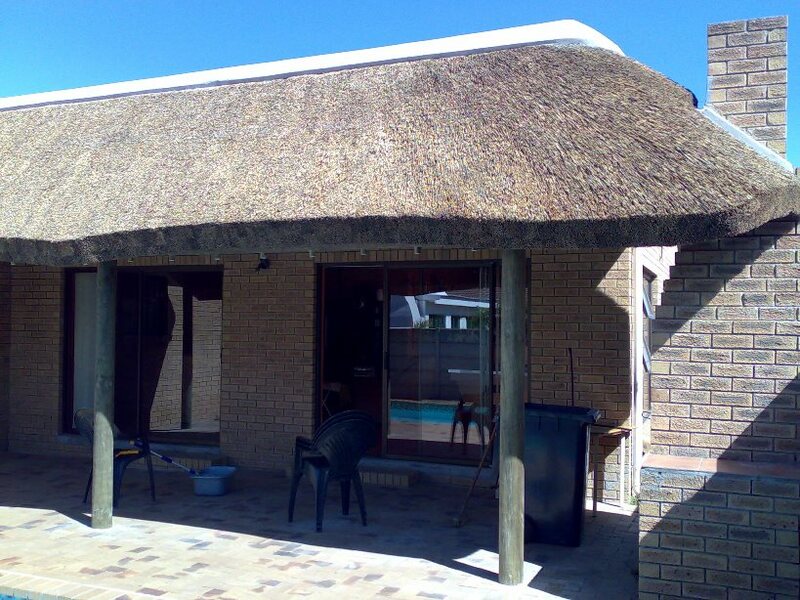 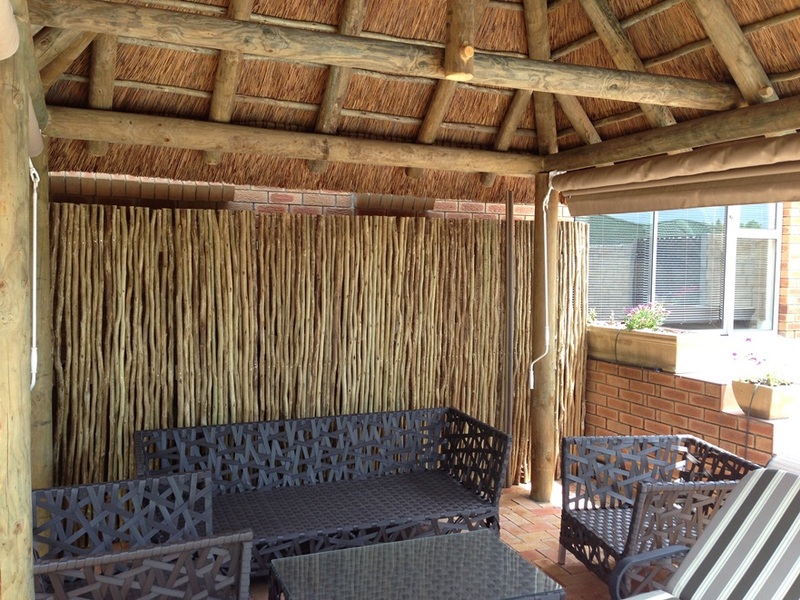 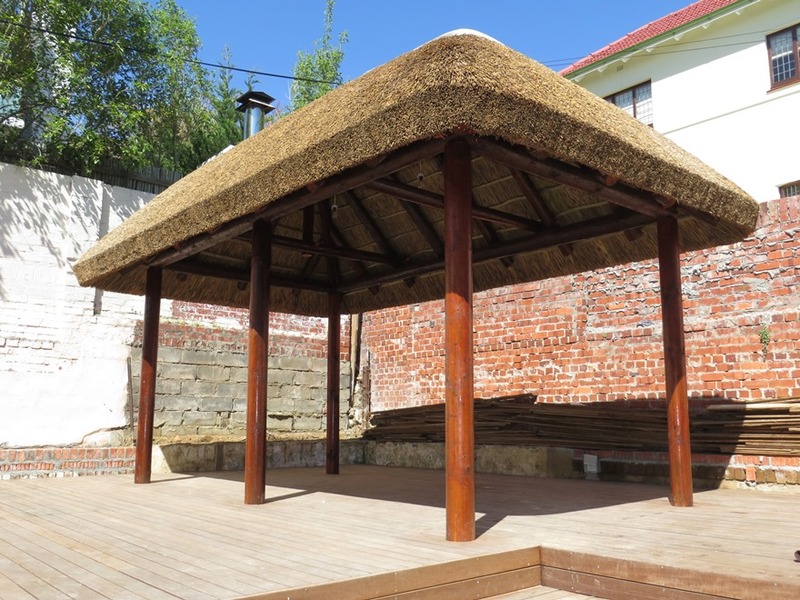 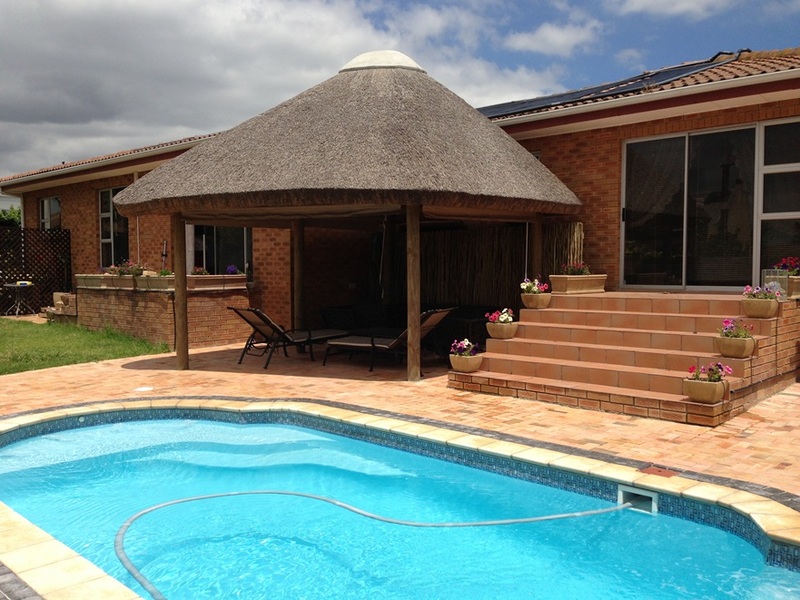 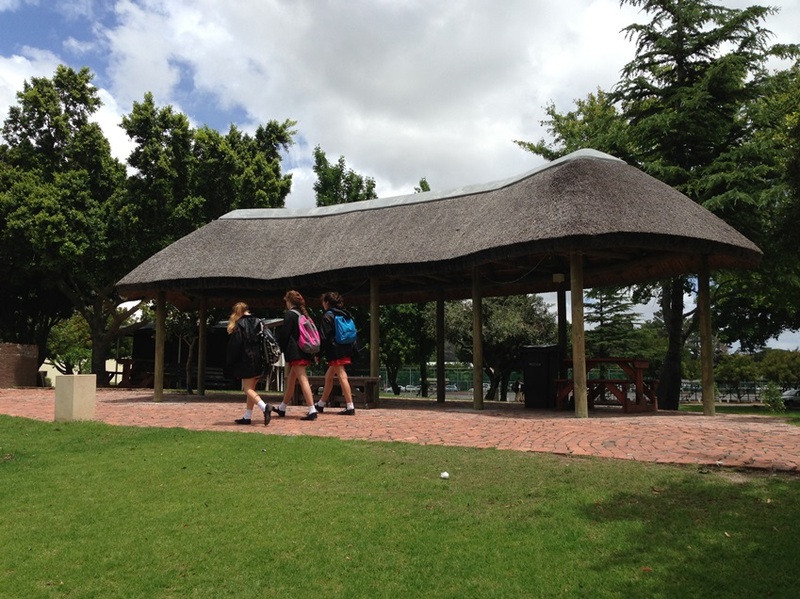 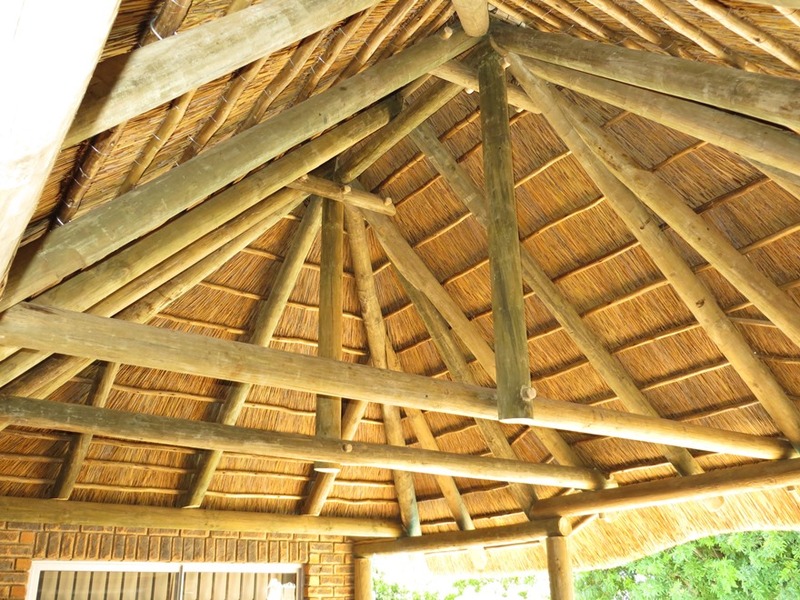 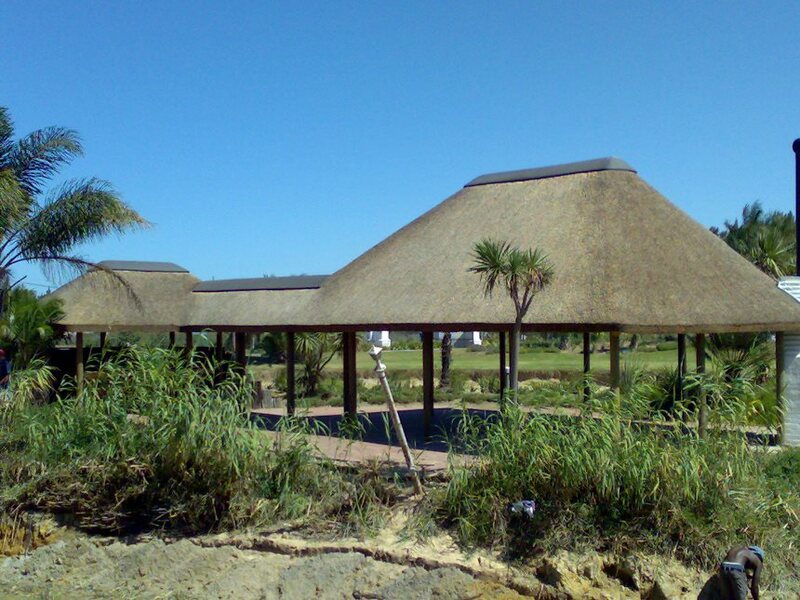 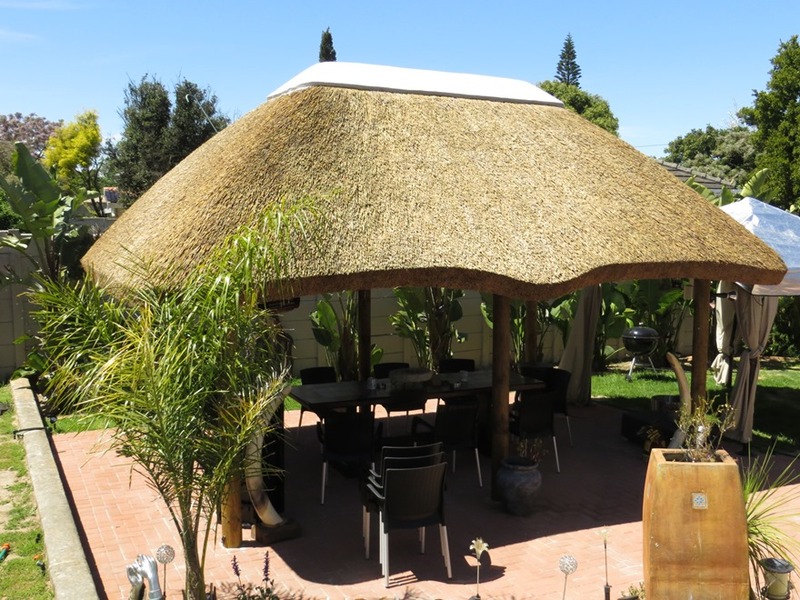 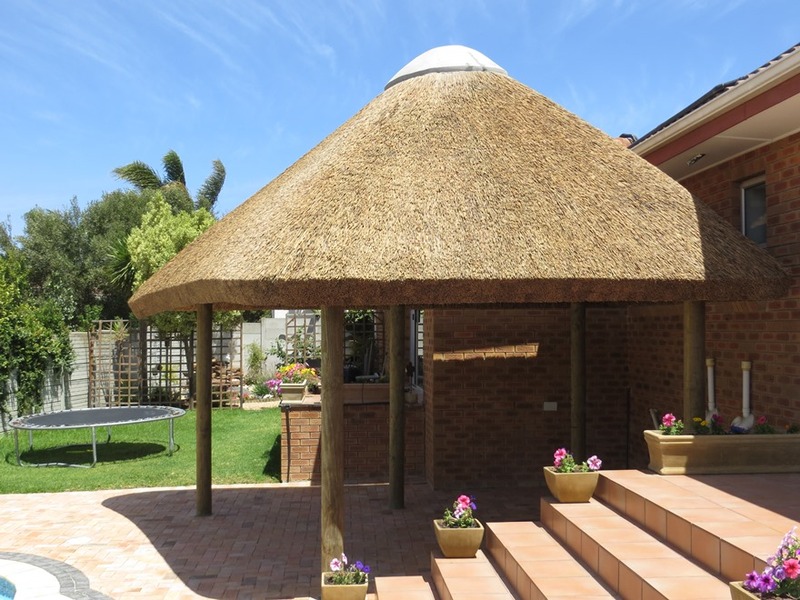 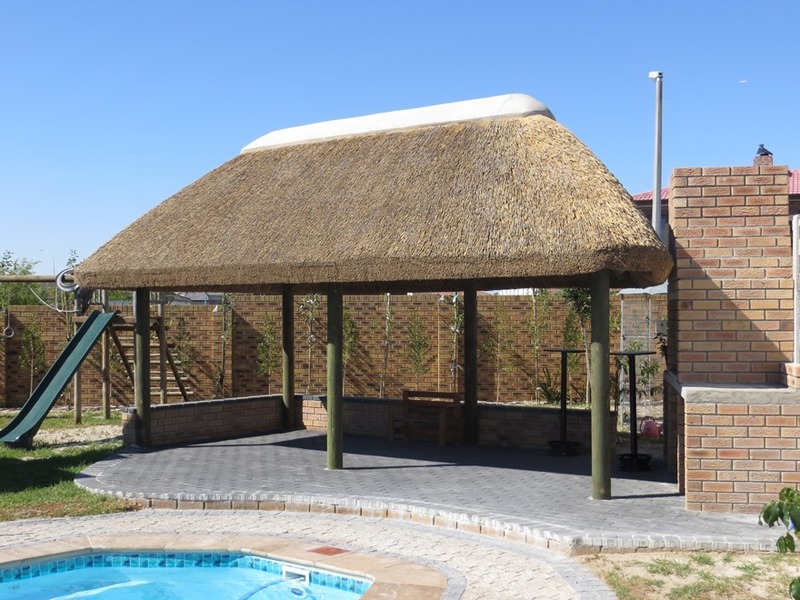 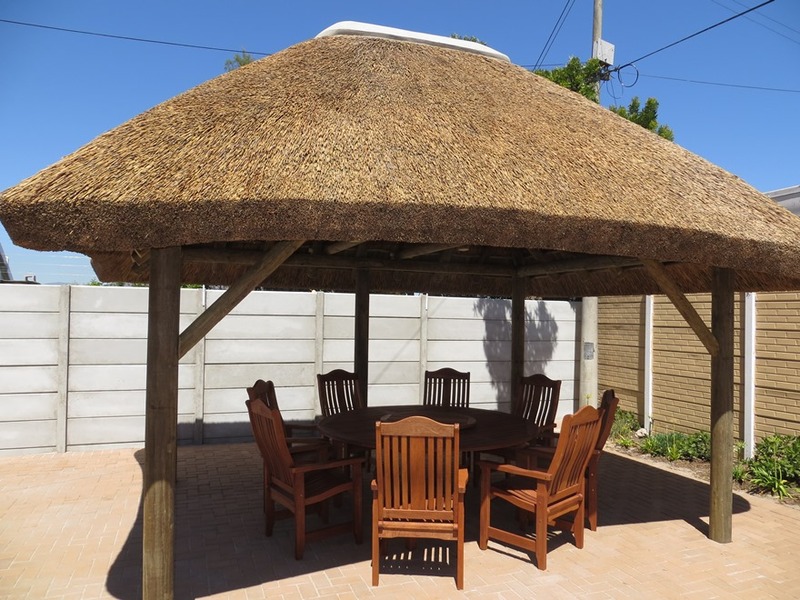 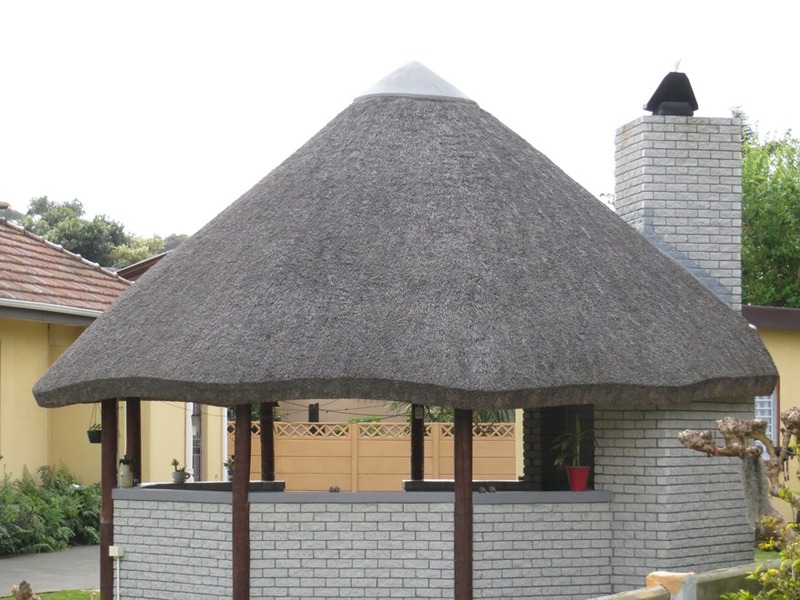 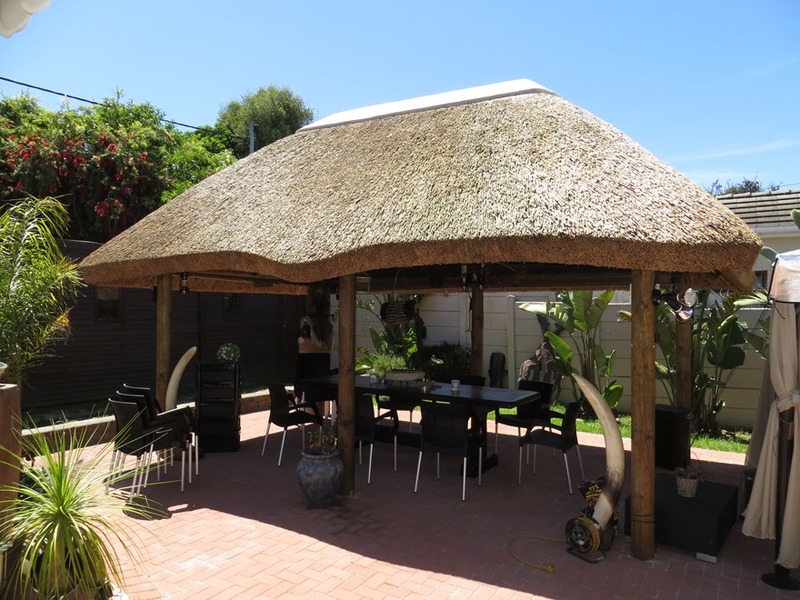 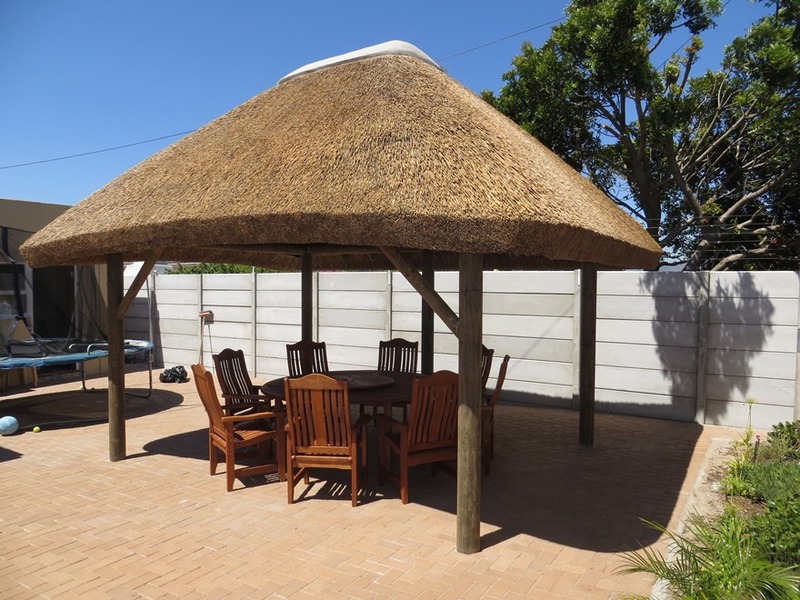 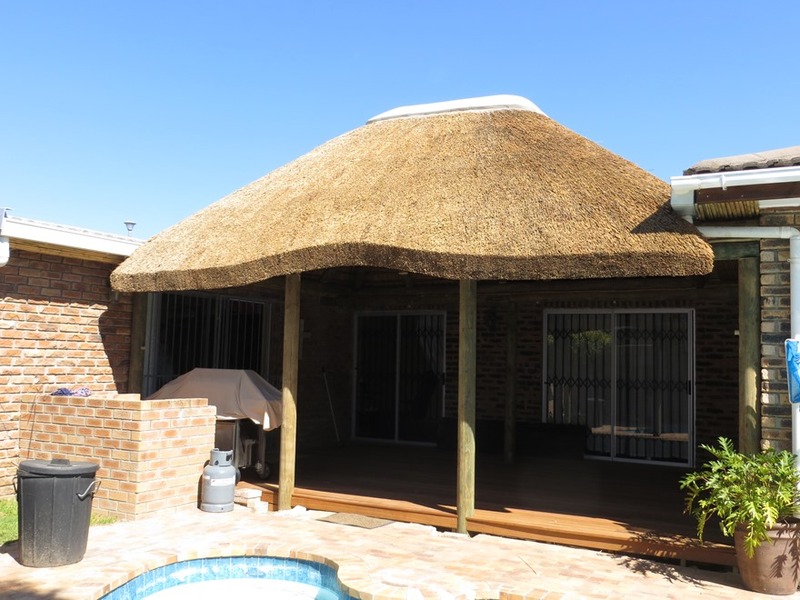 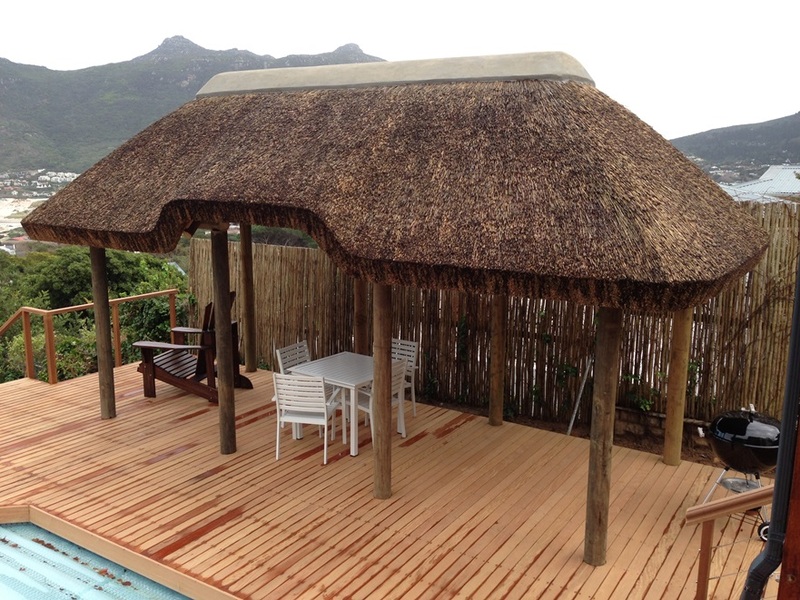 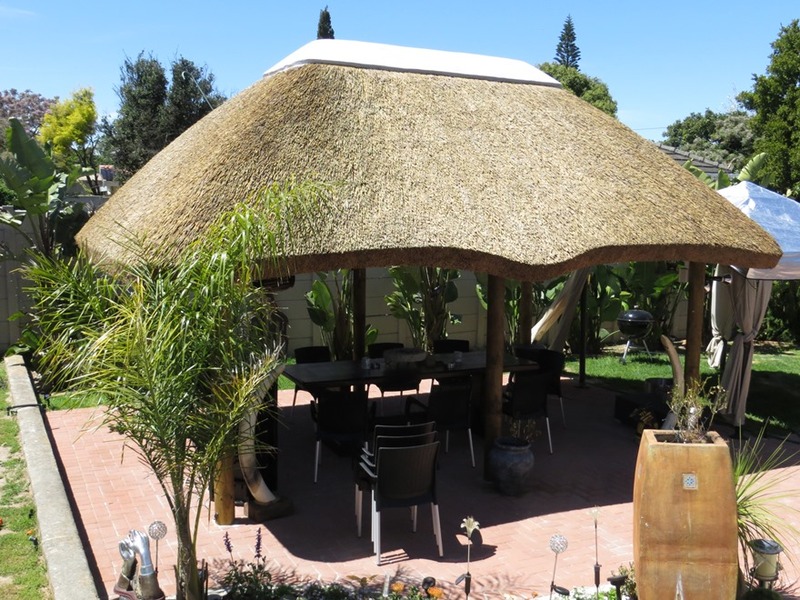 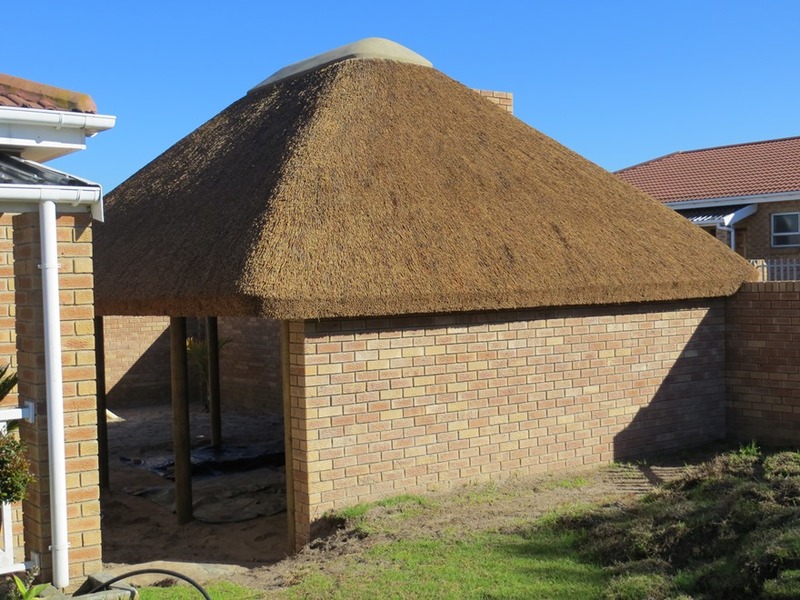 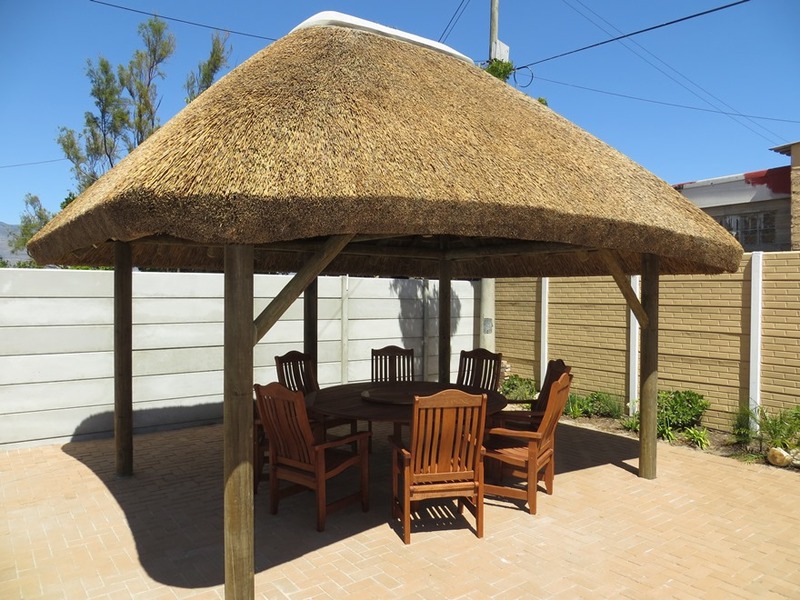 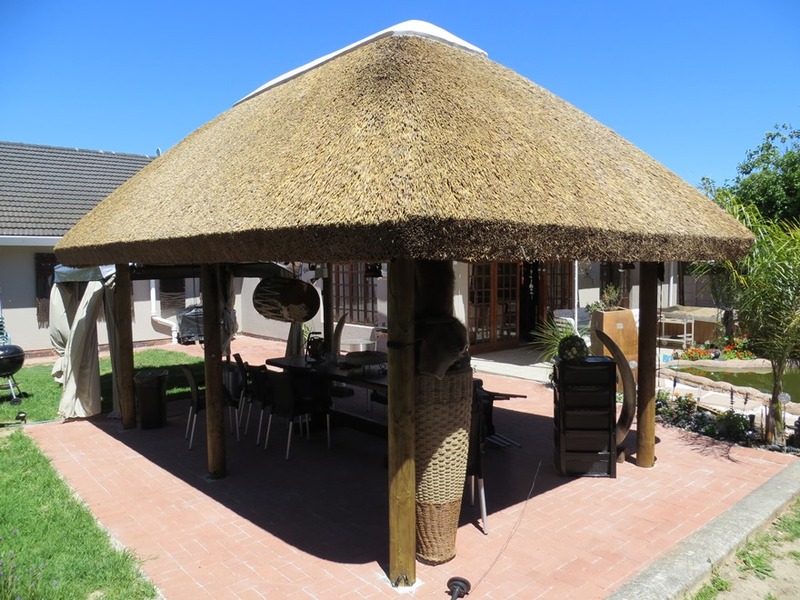 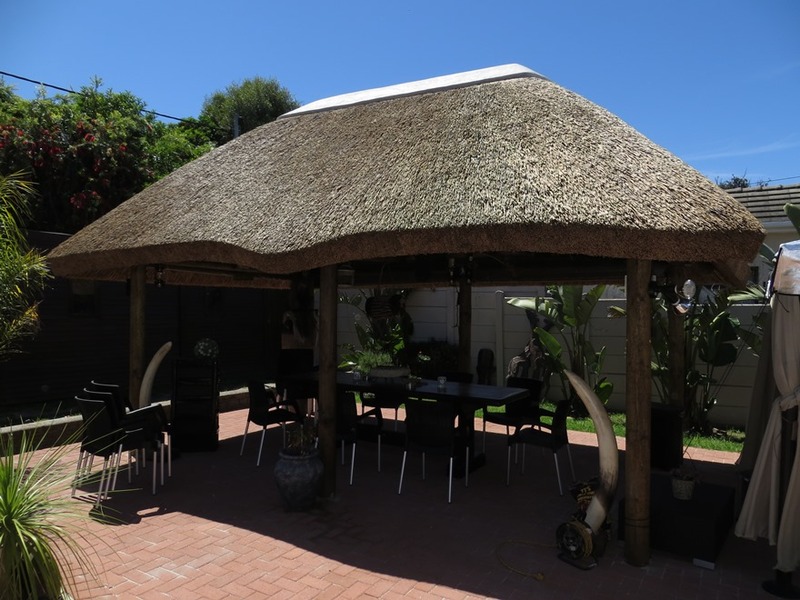 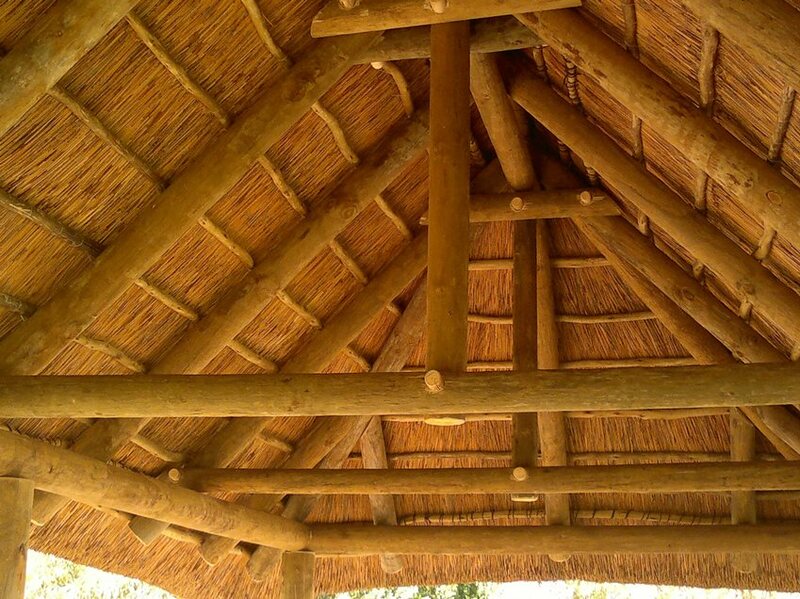 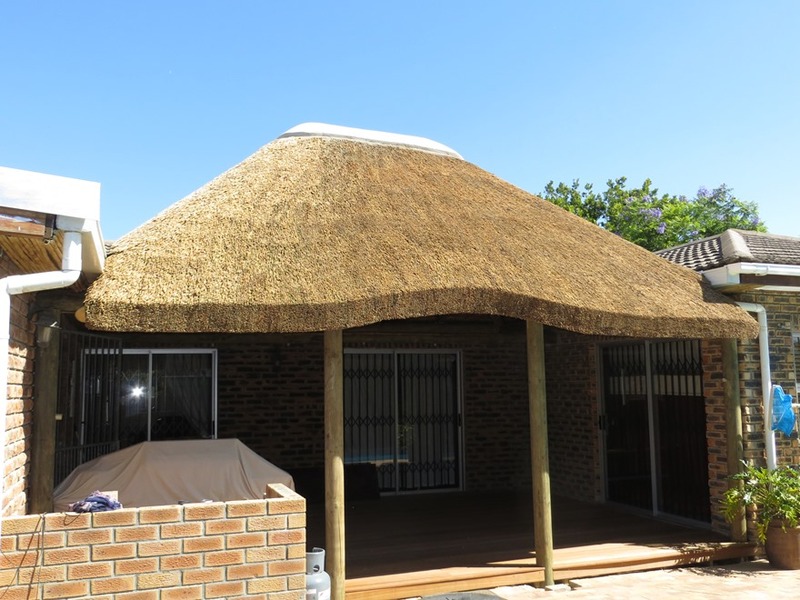 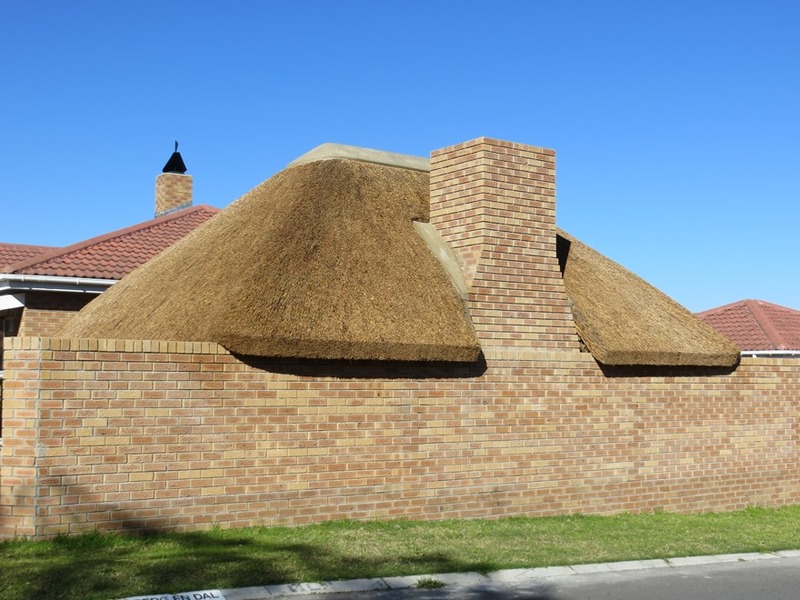 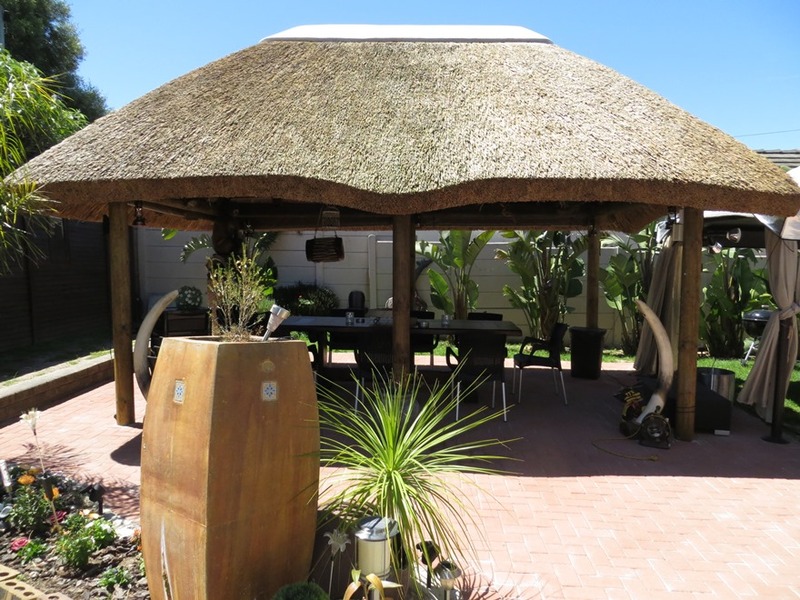 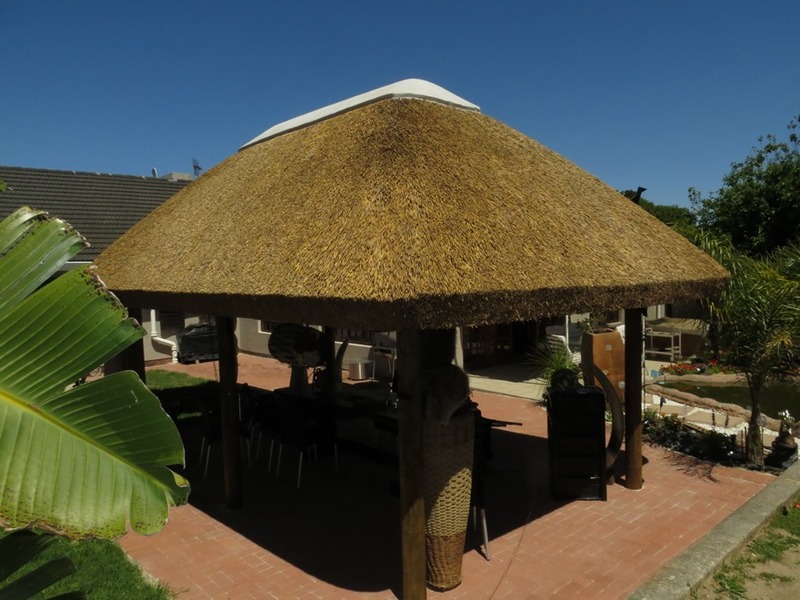 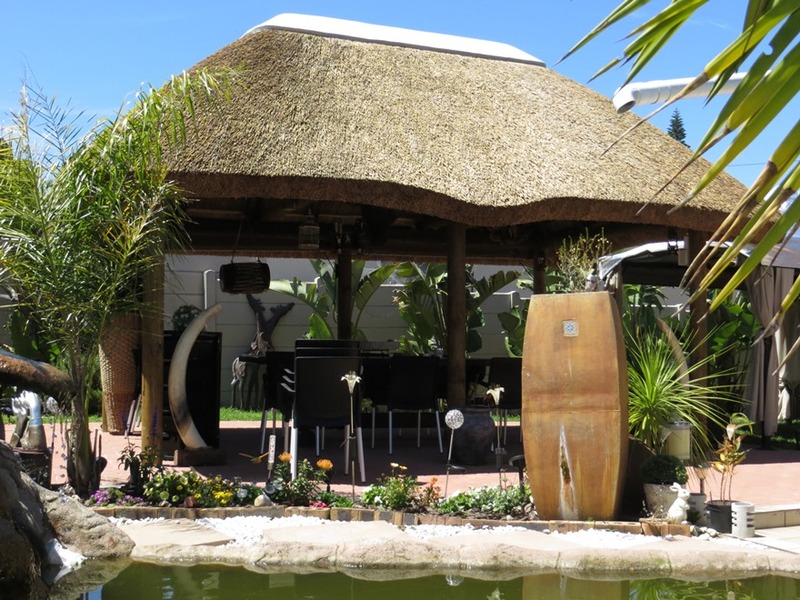 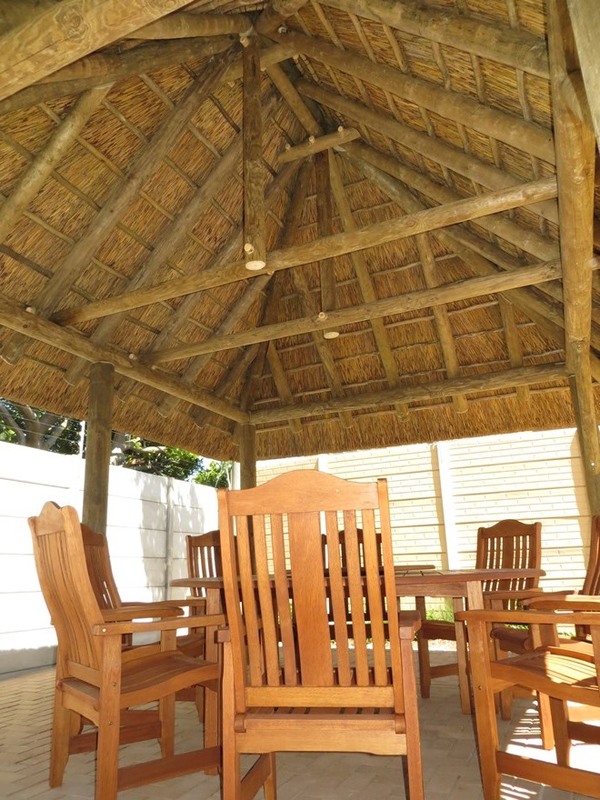 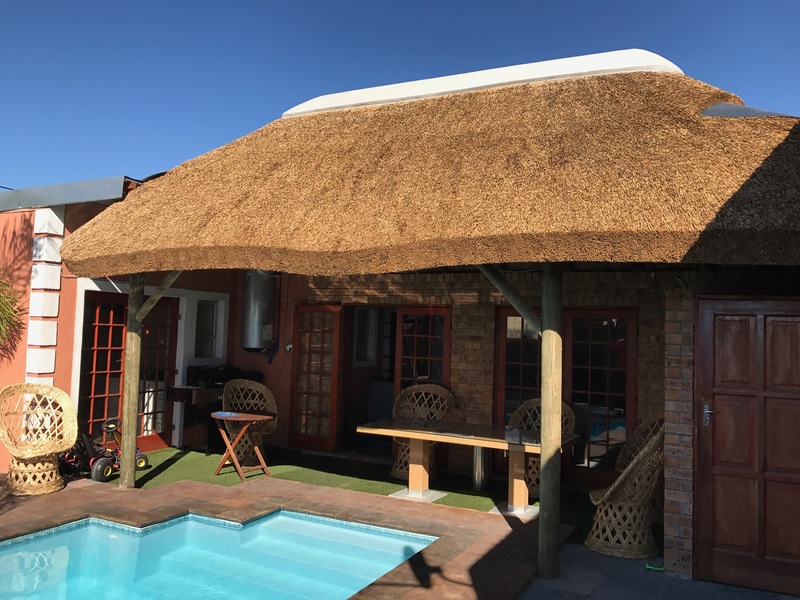 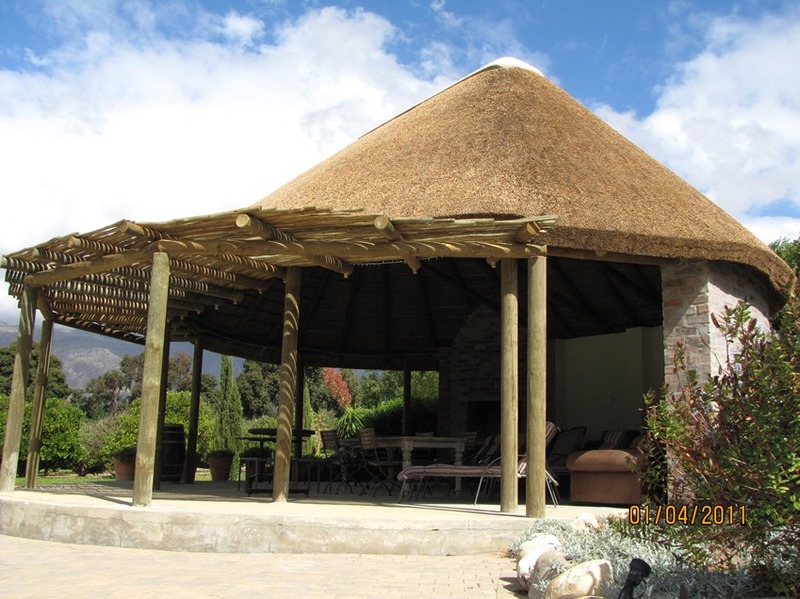 If your client is looking for something special for their new home, such as thatch gazebos, lapas or any other thatched structure, feel free to get in contact with us by completing the contact form.